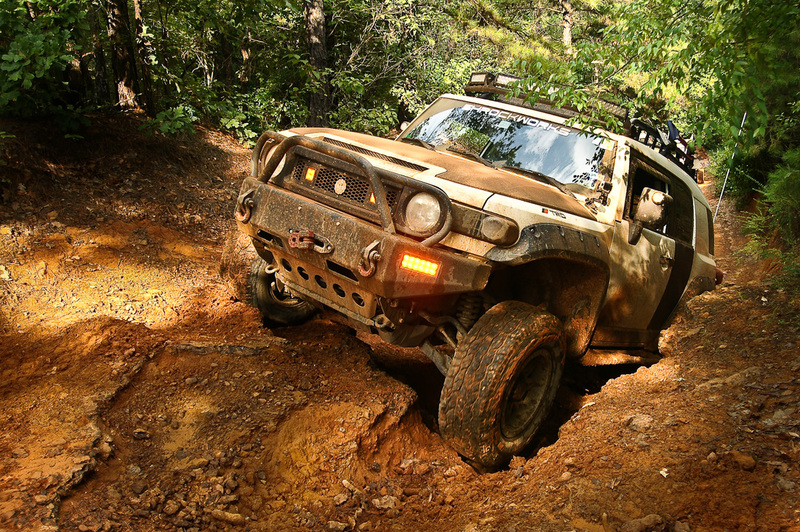 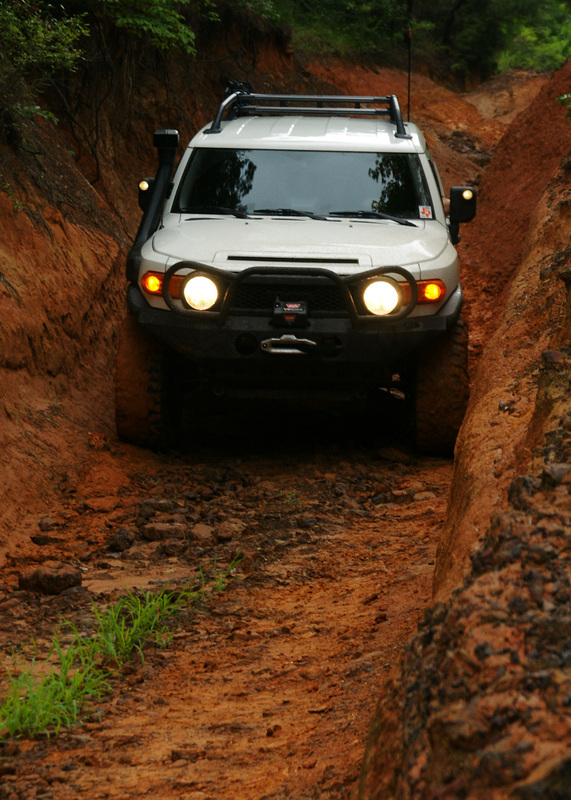 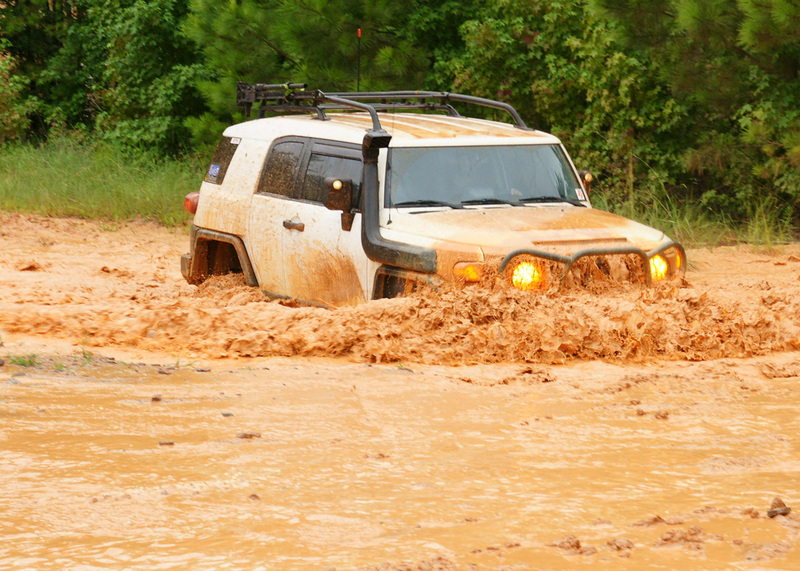 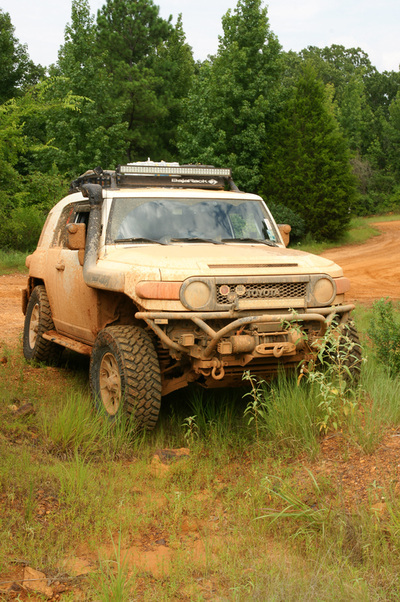 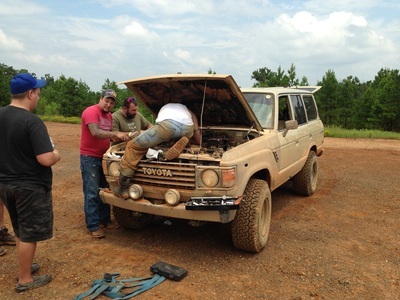 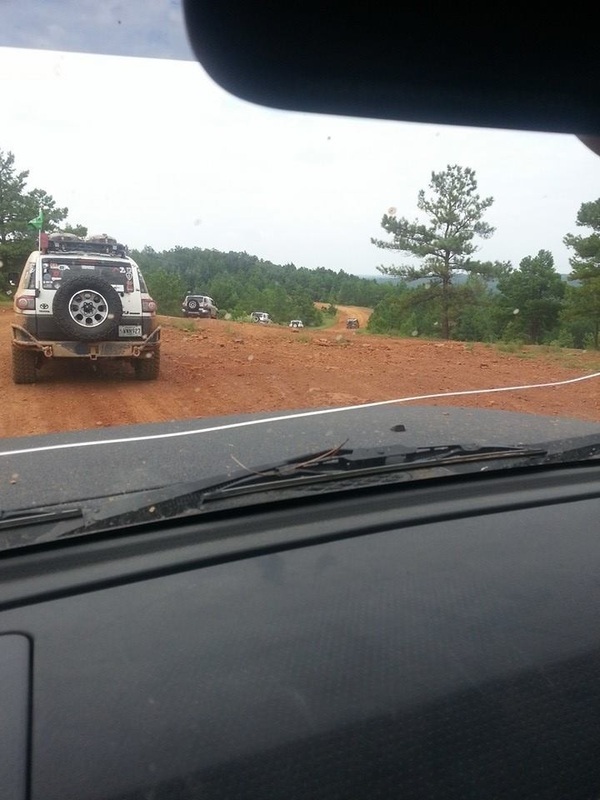 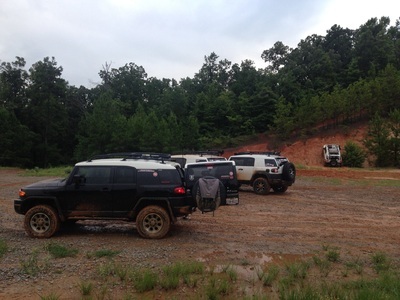 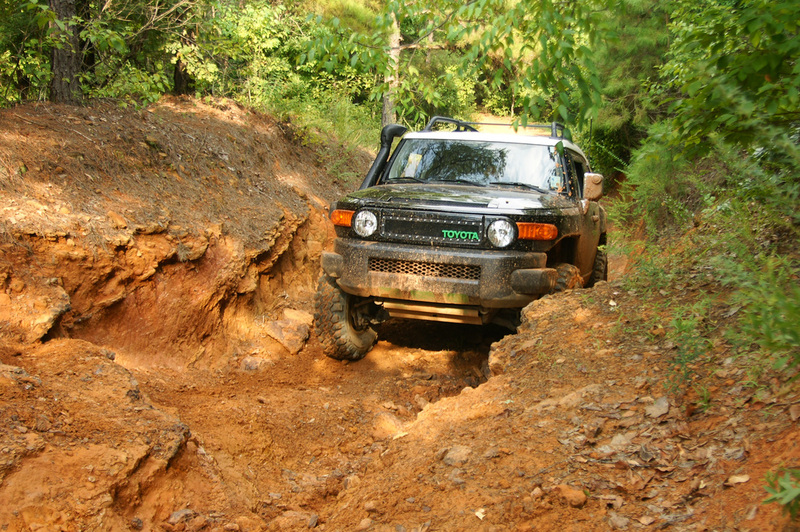 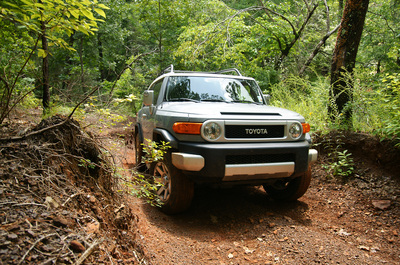 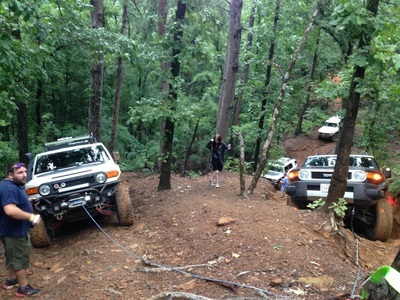 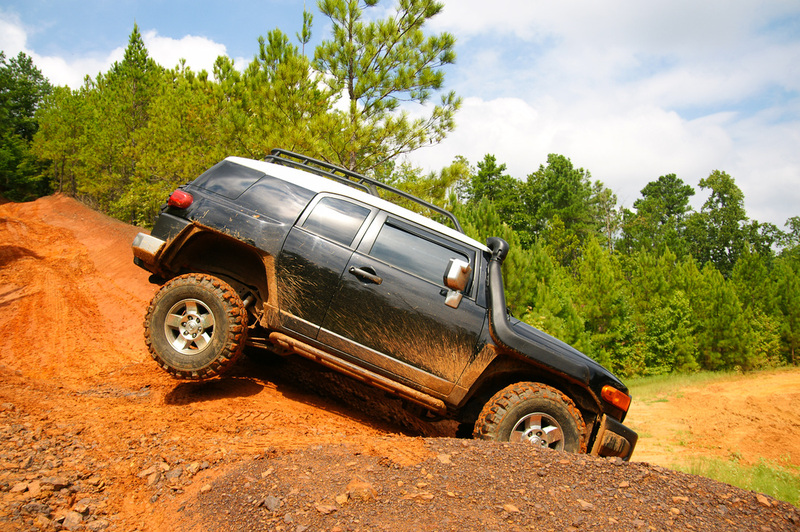 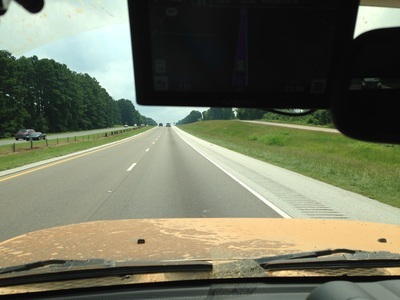 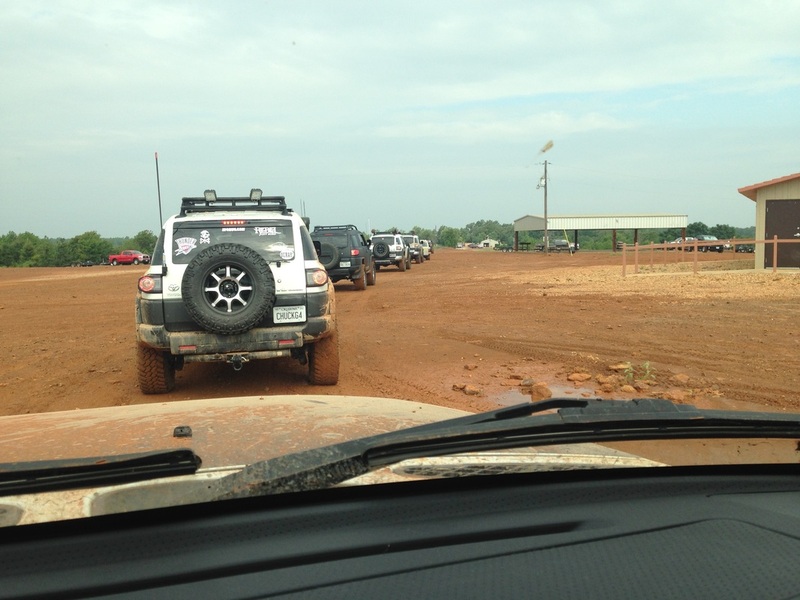 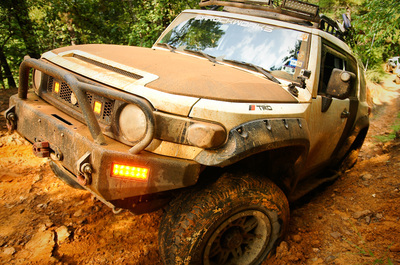 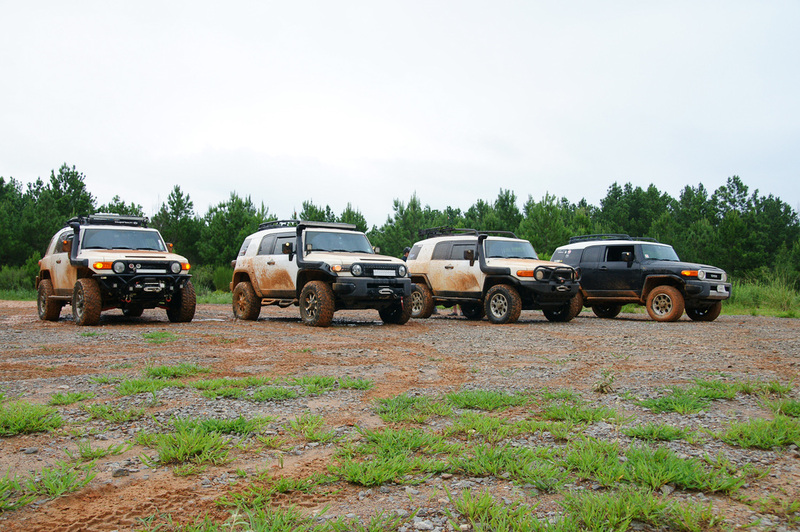 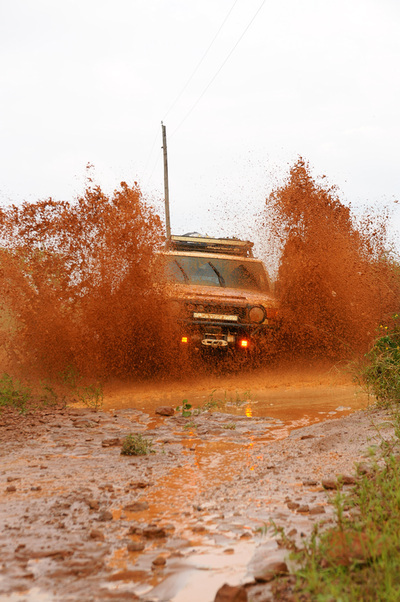 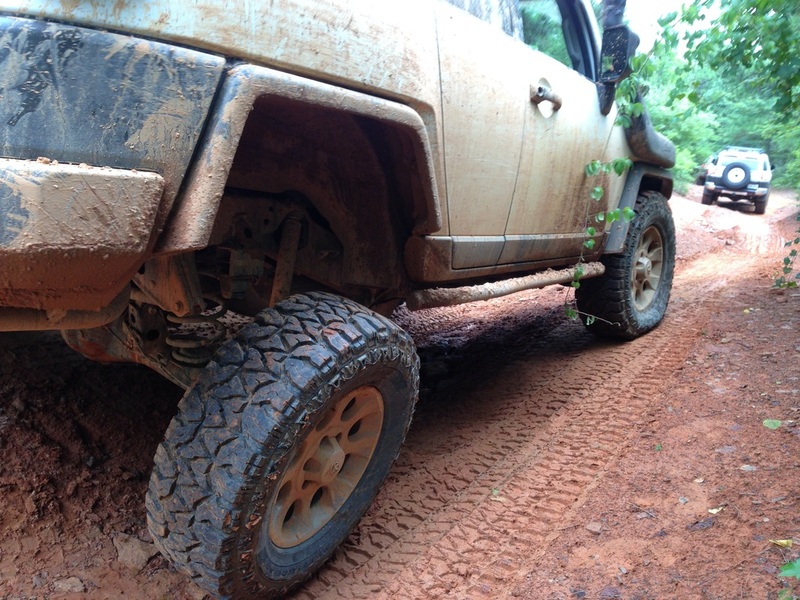 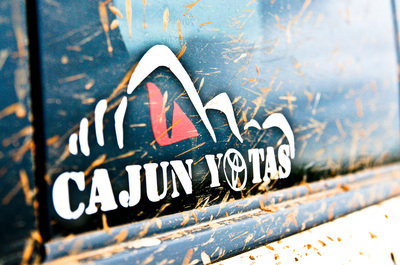 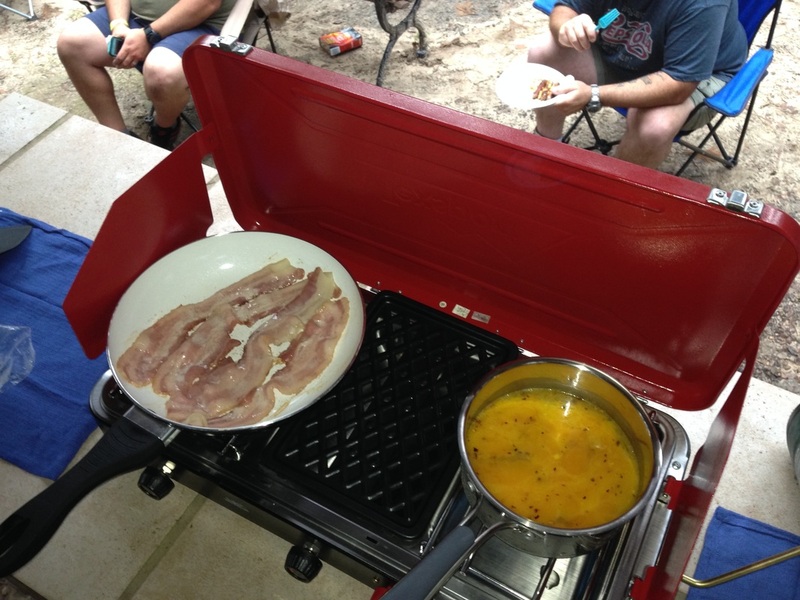 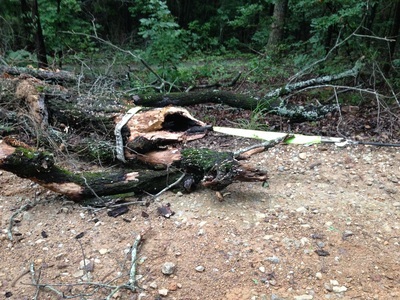 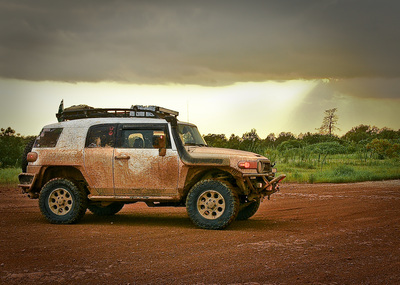 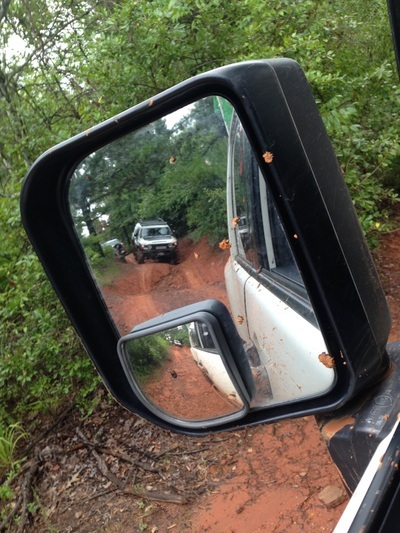 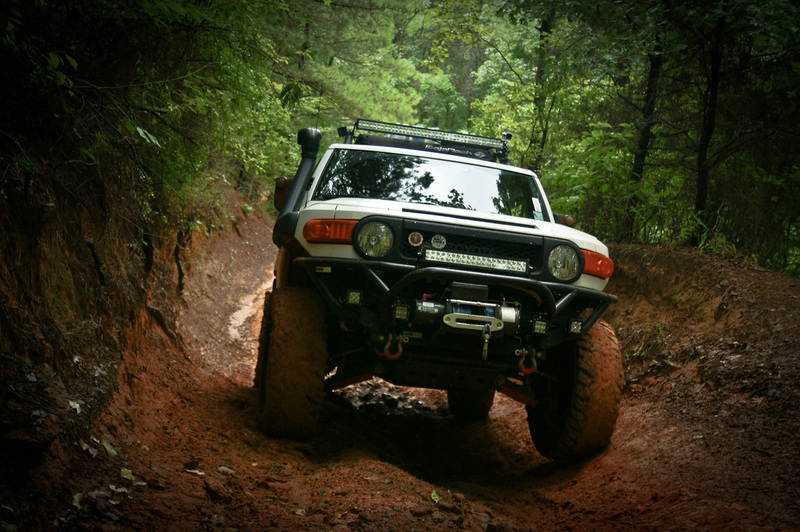 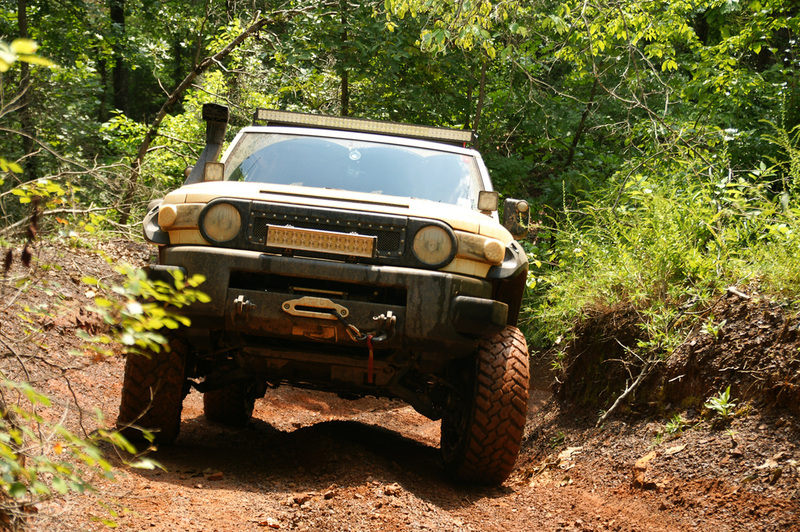 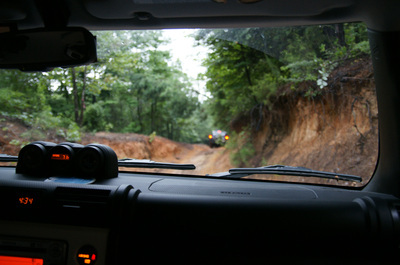 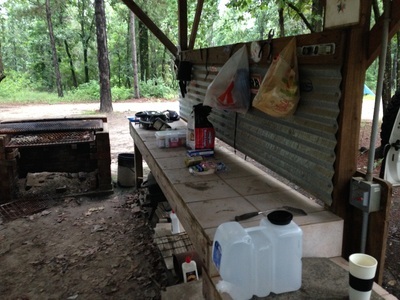 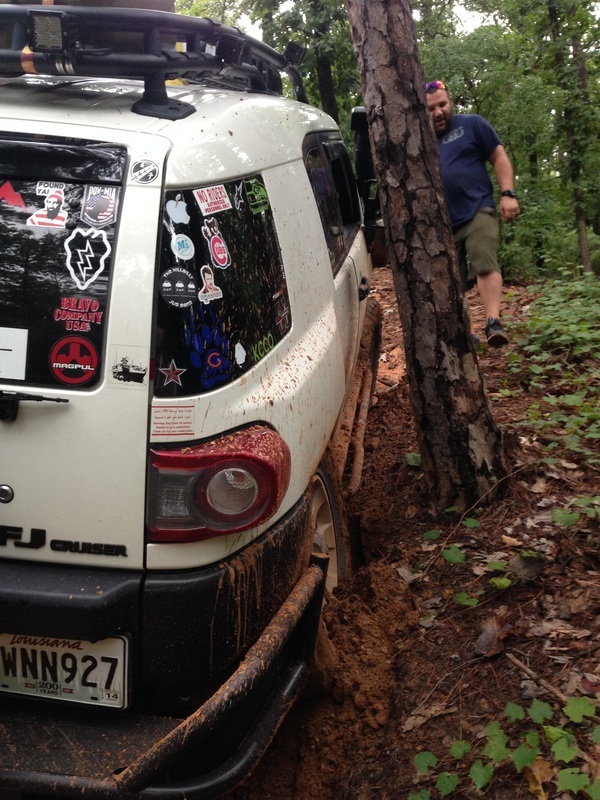 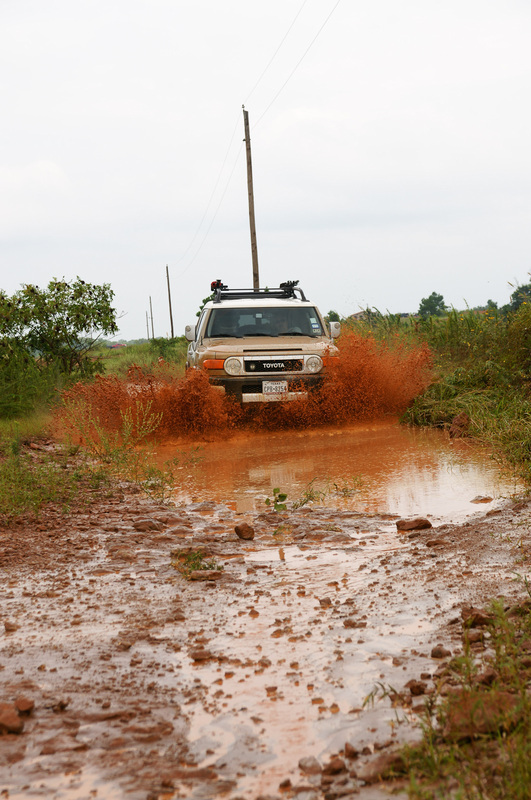 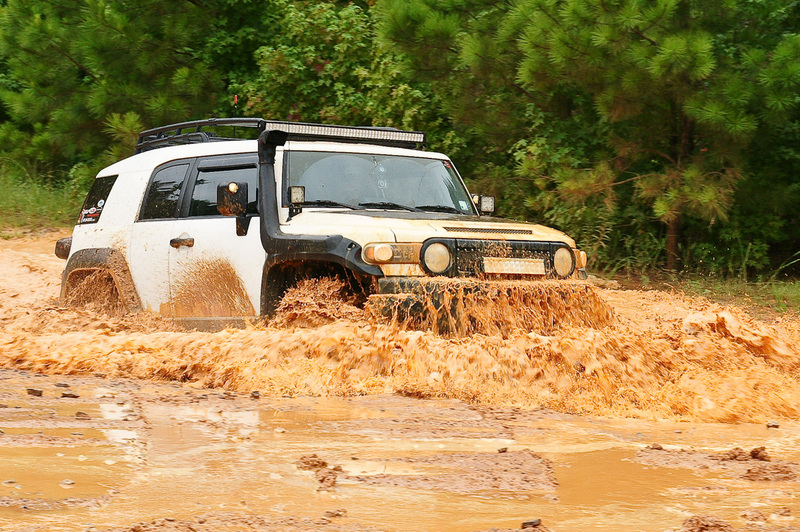 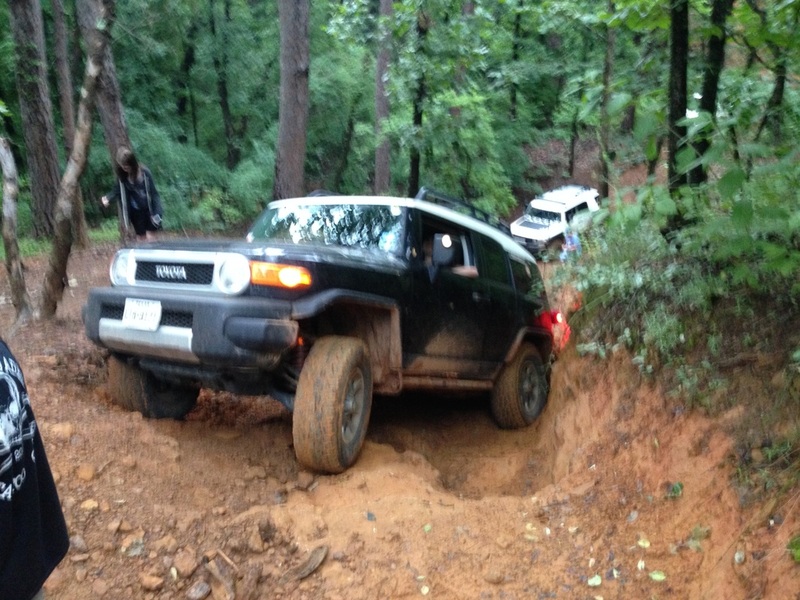 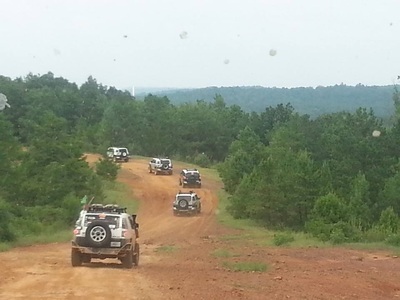 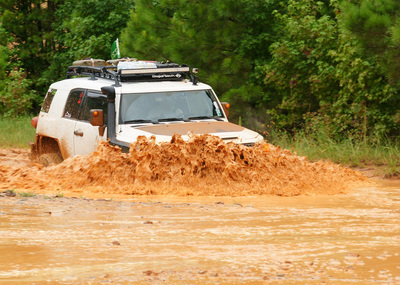 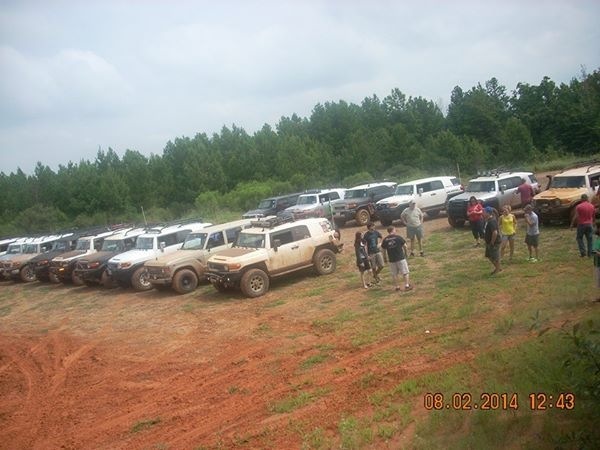 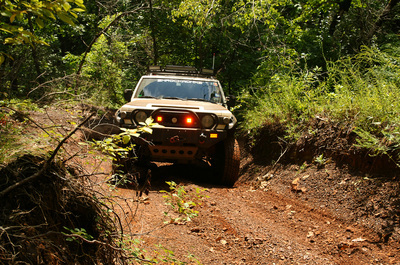 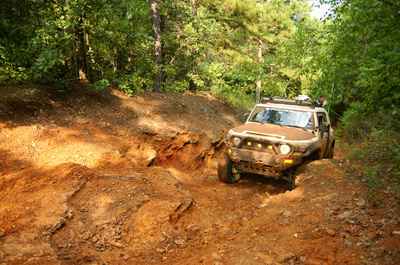 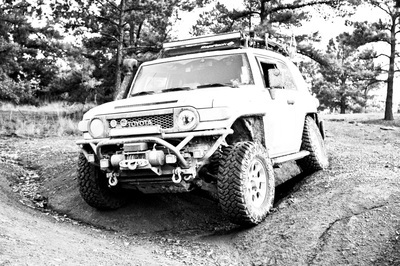 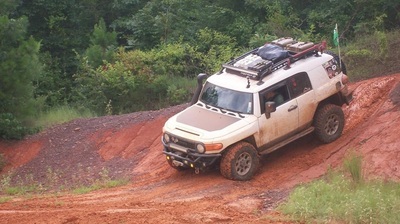 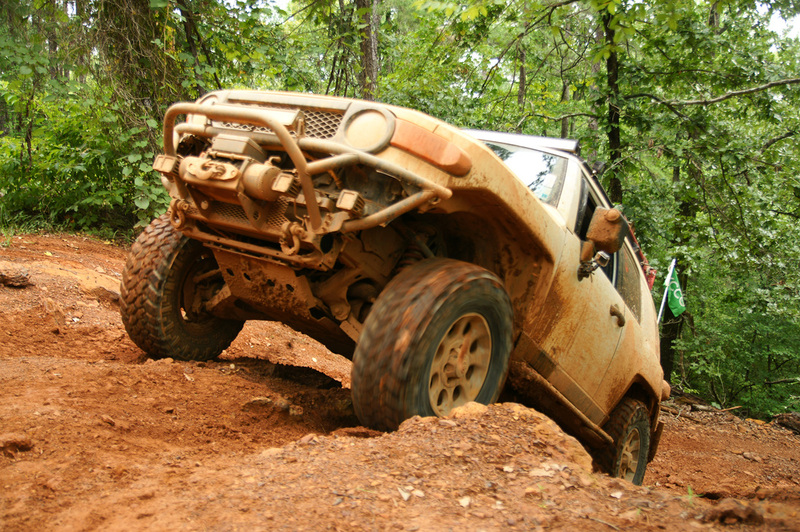 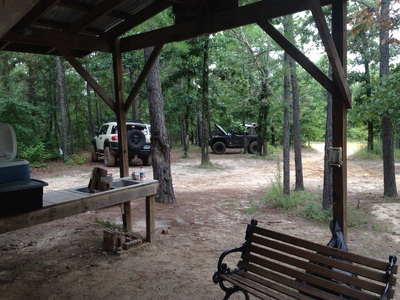 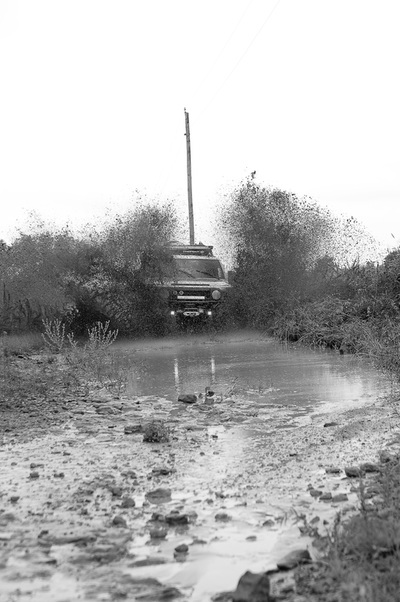 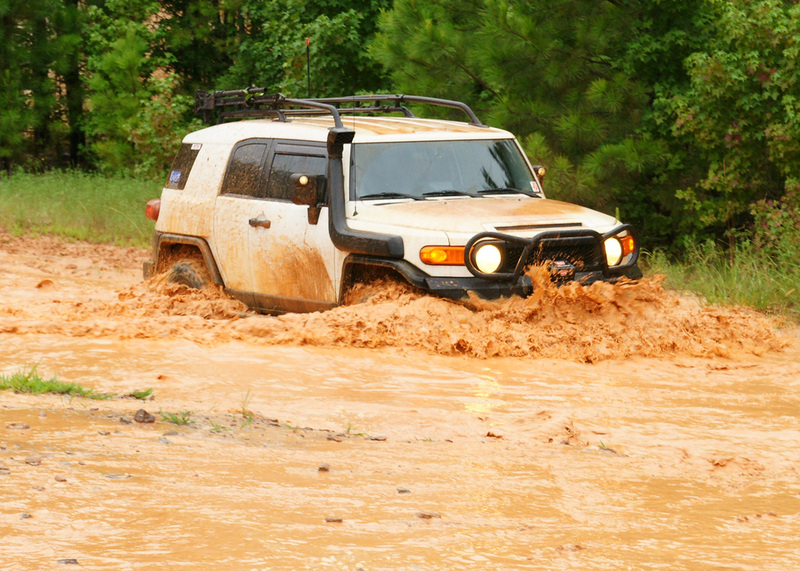 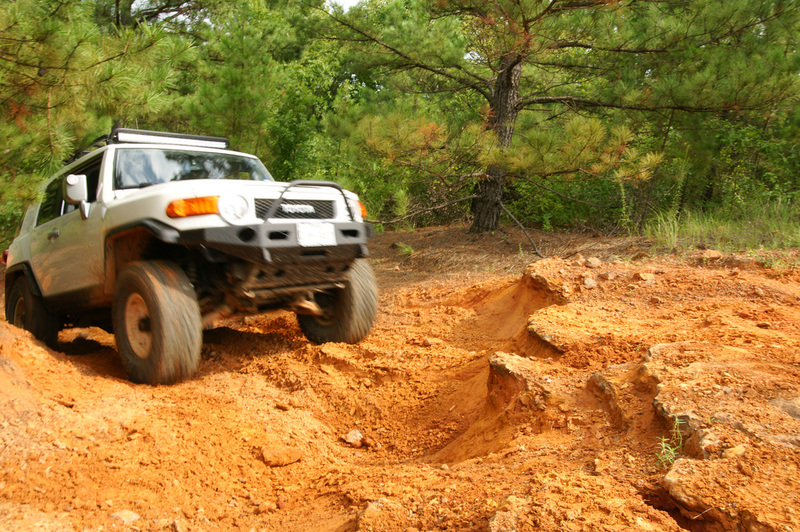 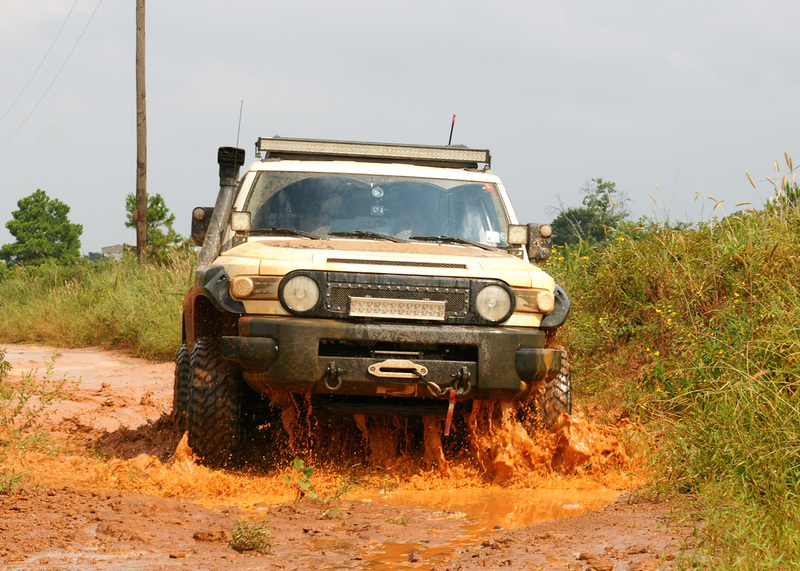 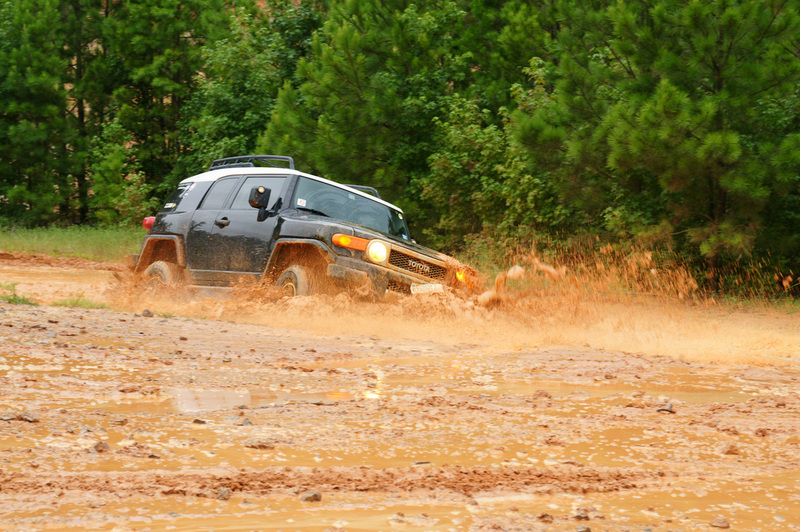 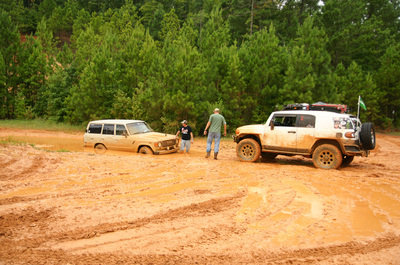 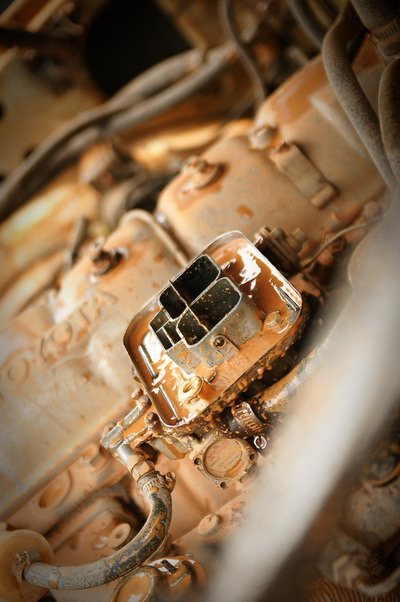 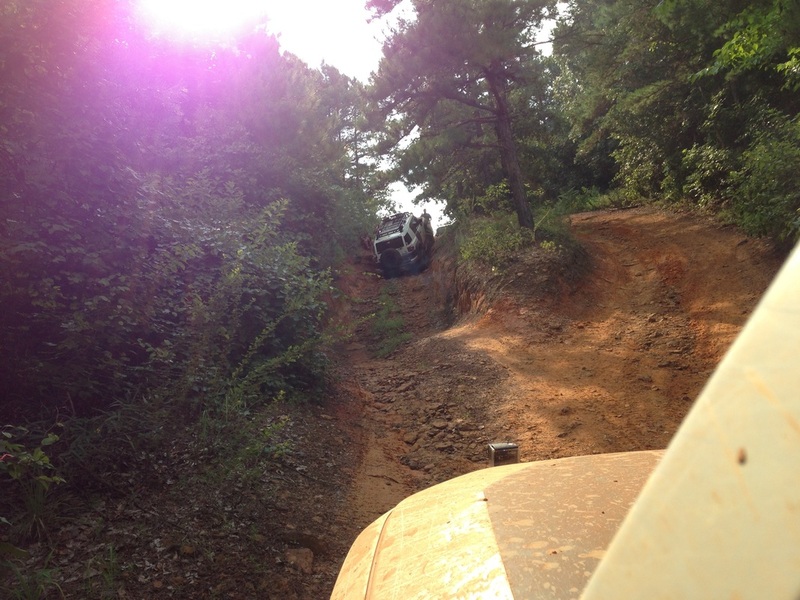 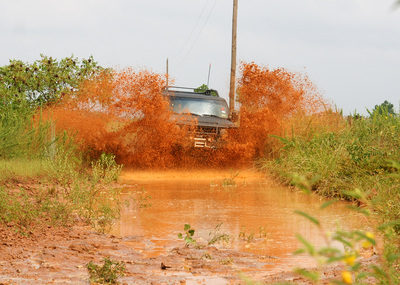 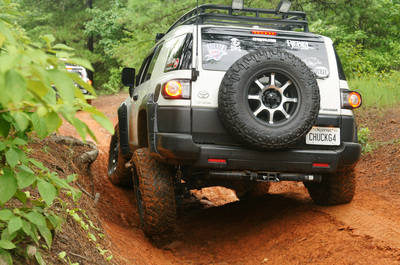 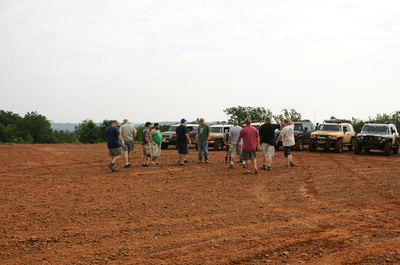 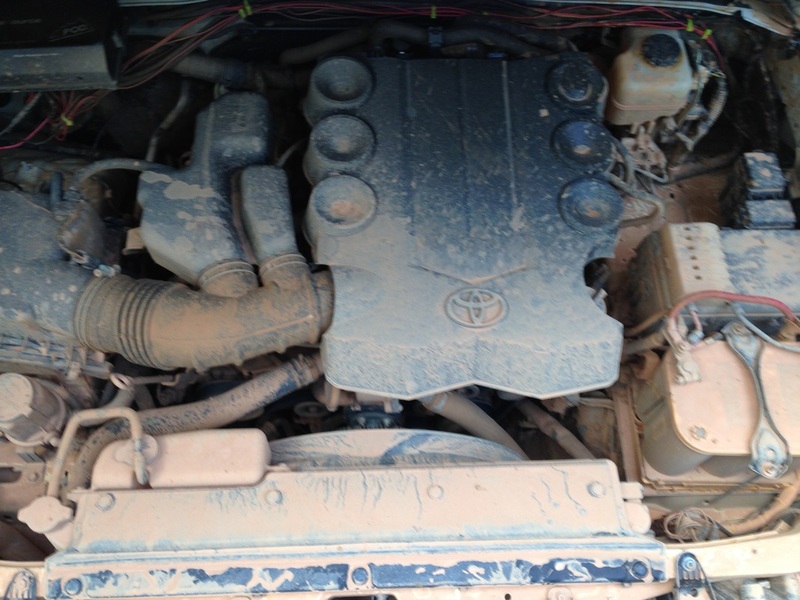 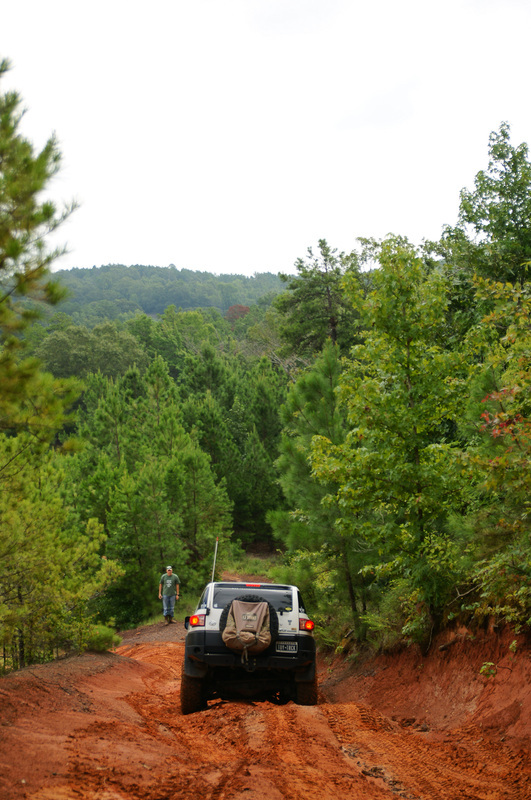 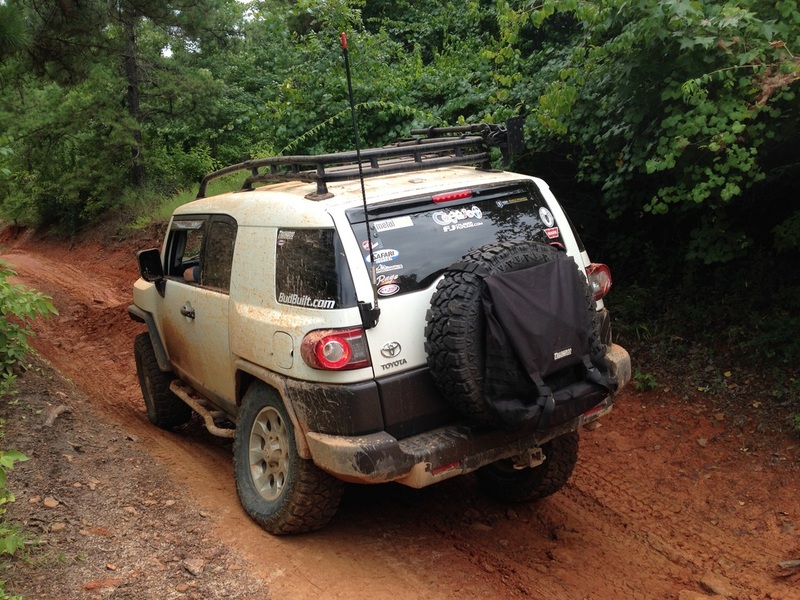 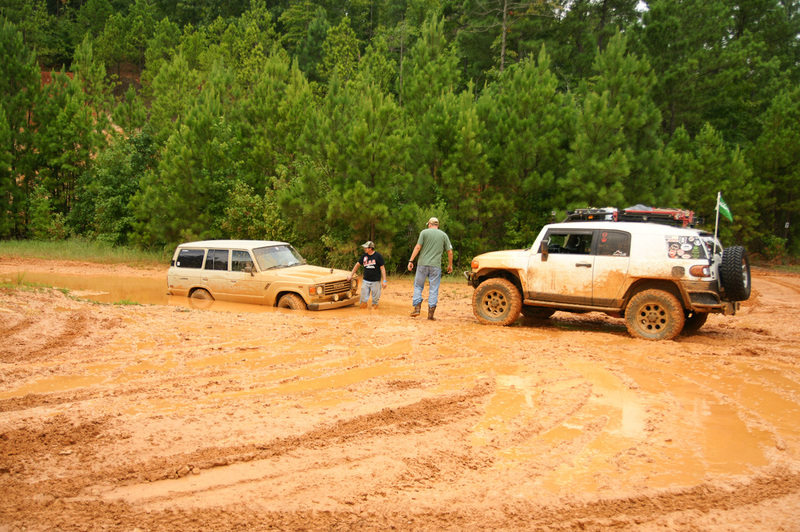 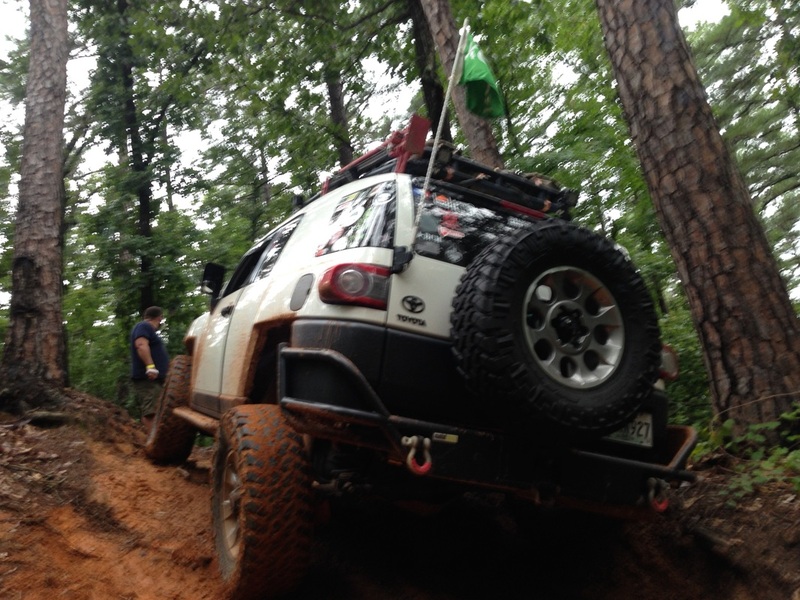 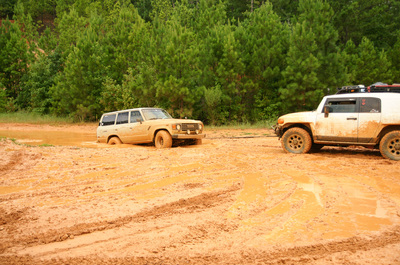 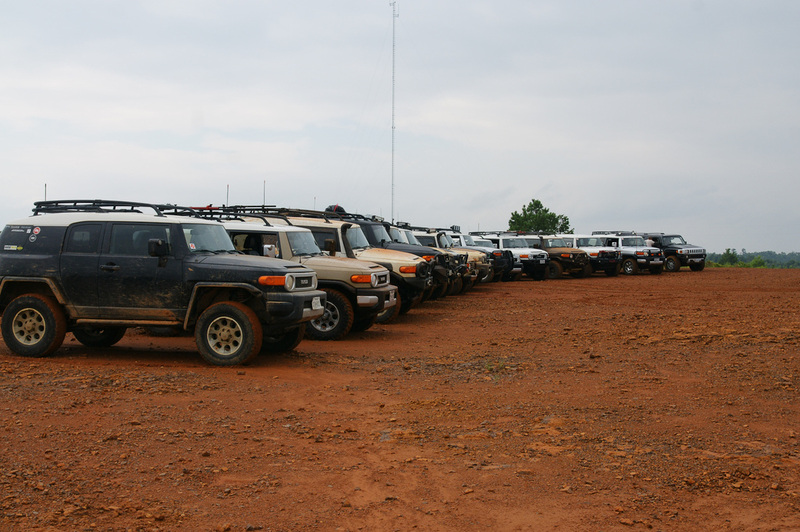 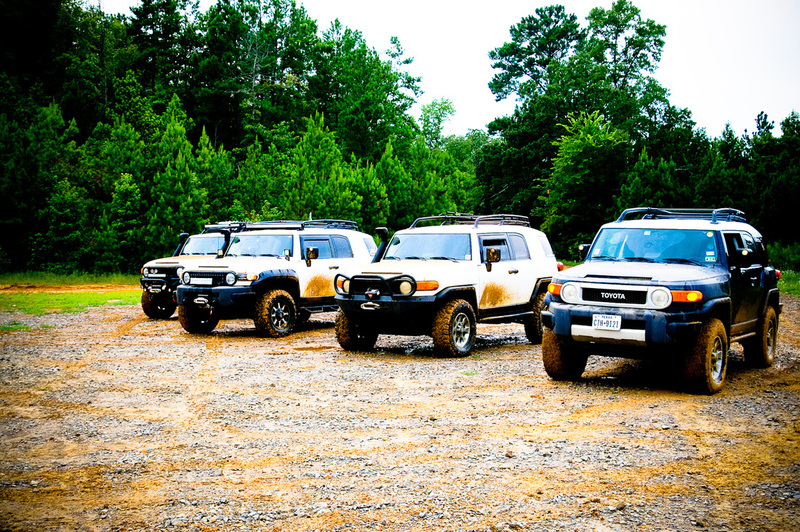 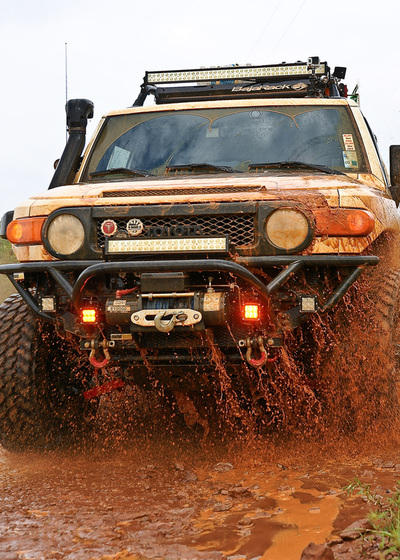 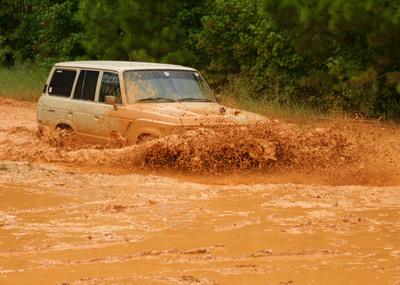 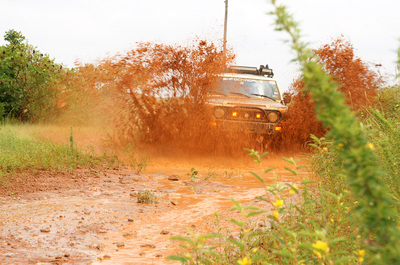 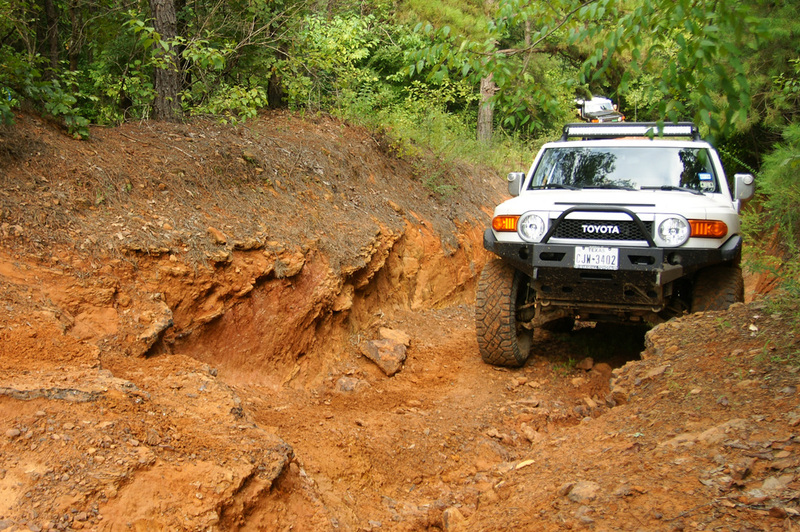 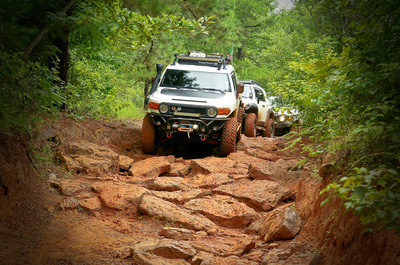 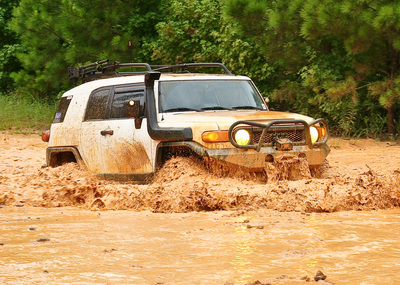 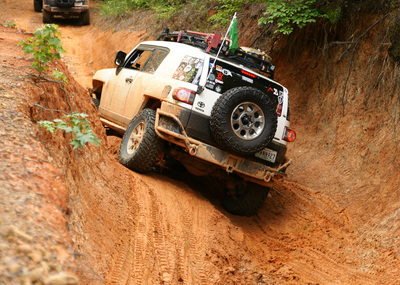 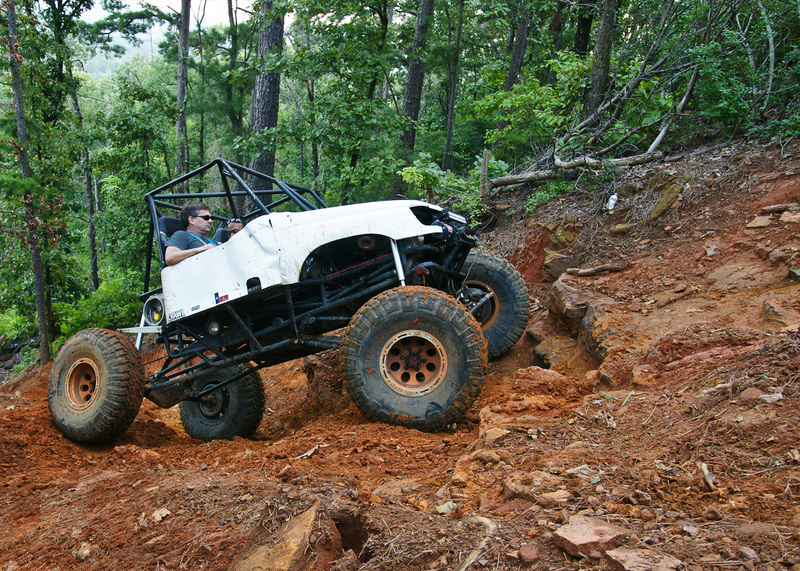 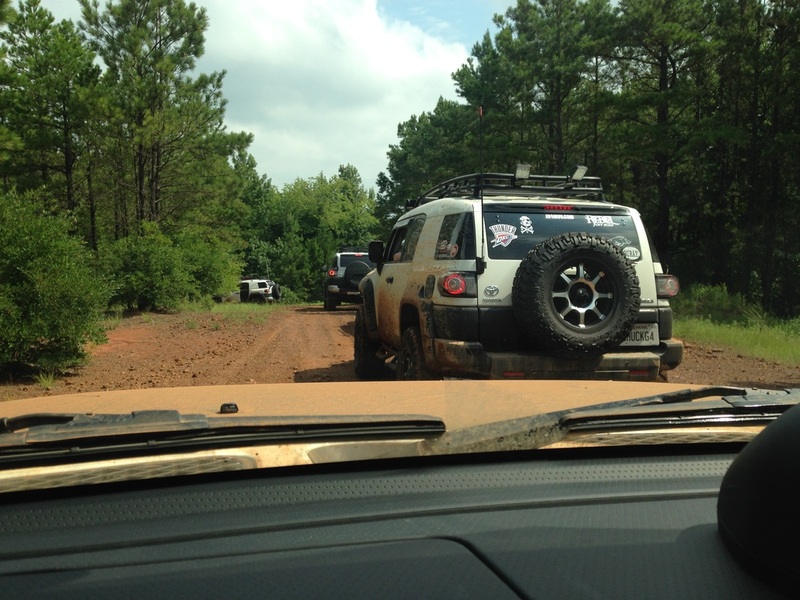 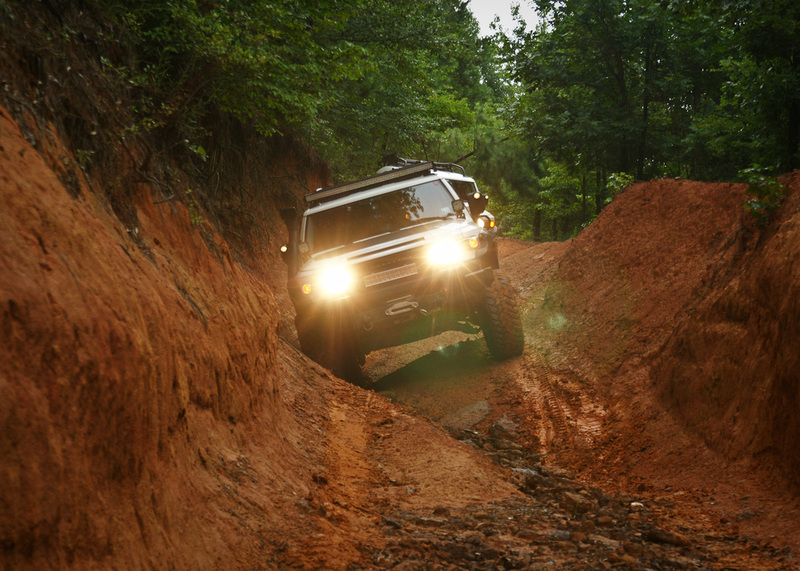 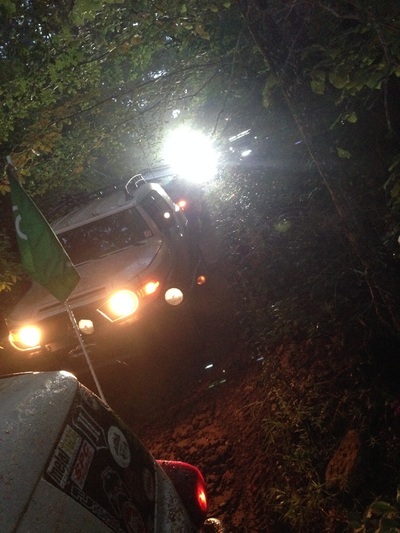 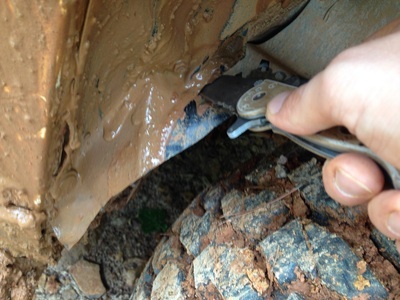 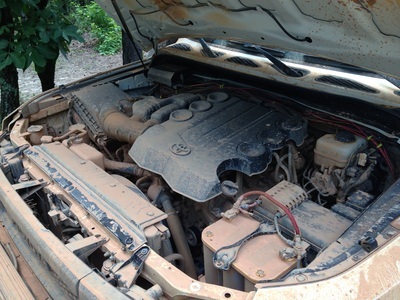 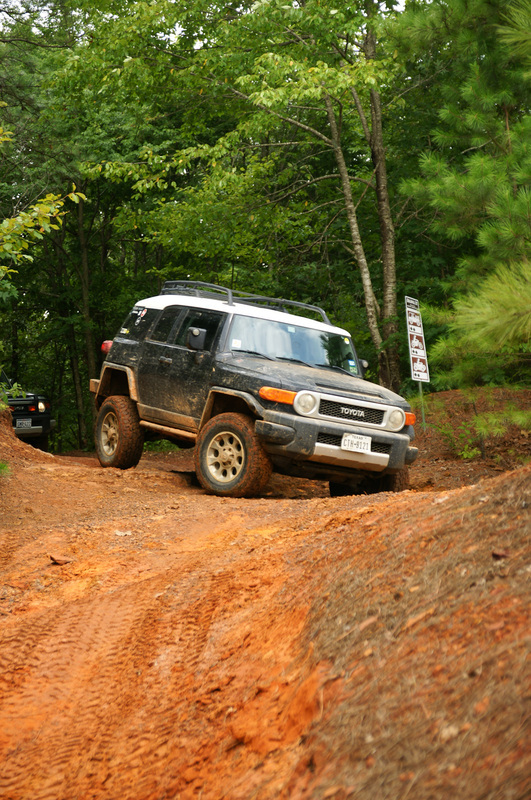 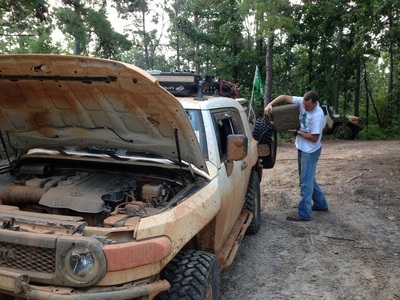 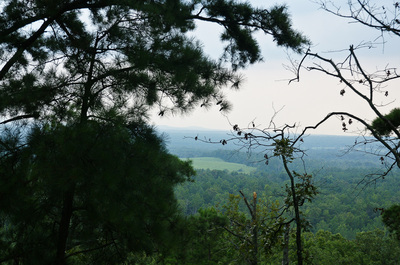 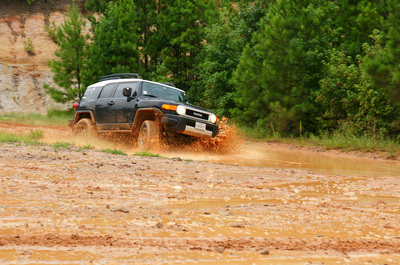 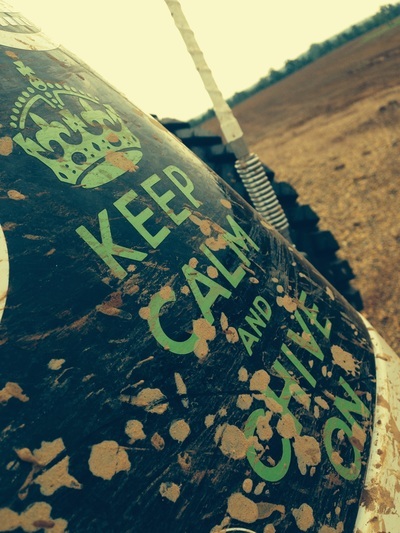 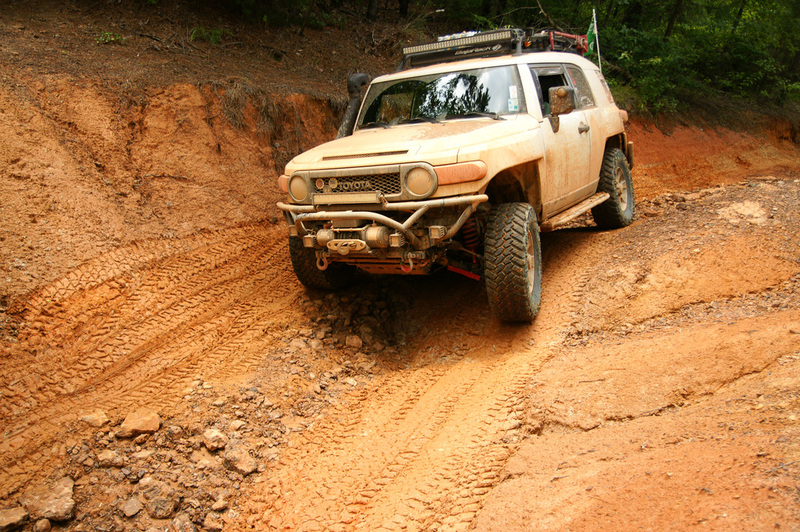 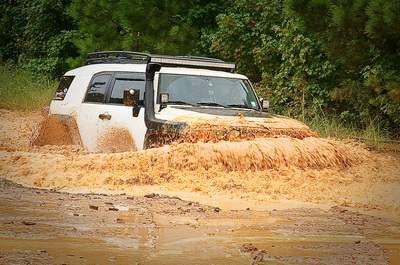 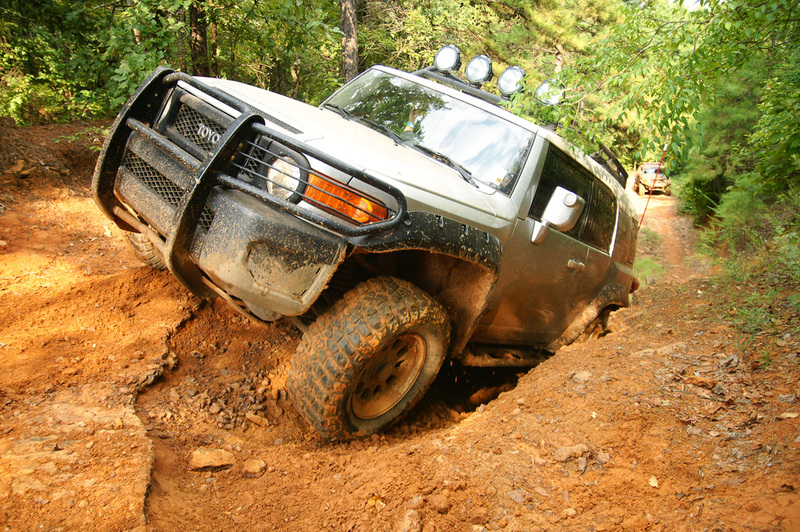 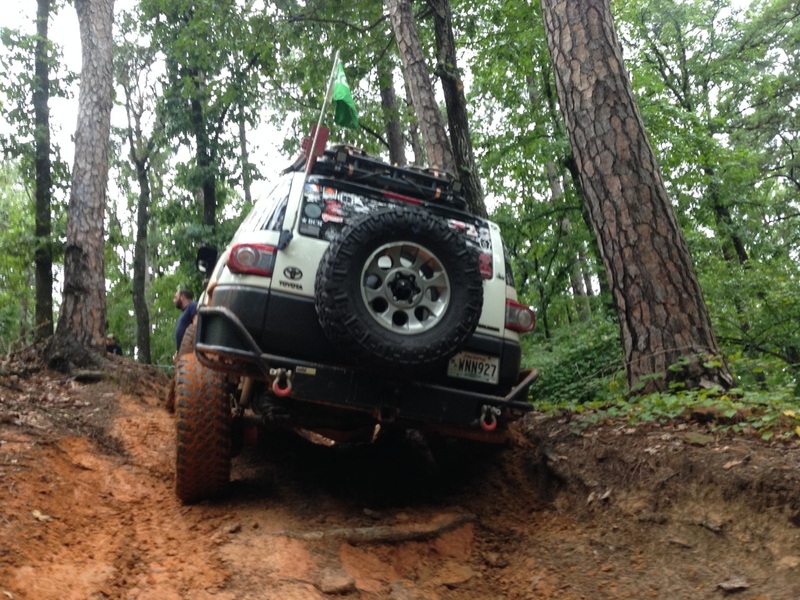 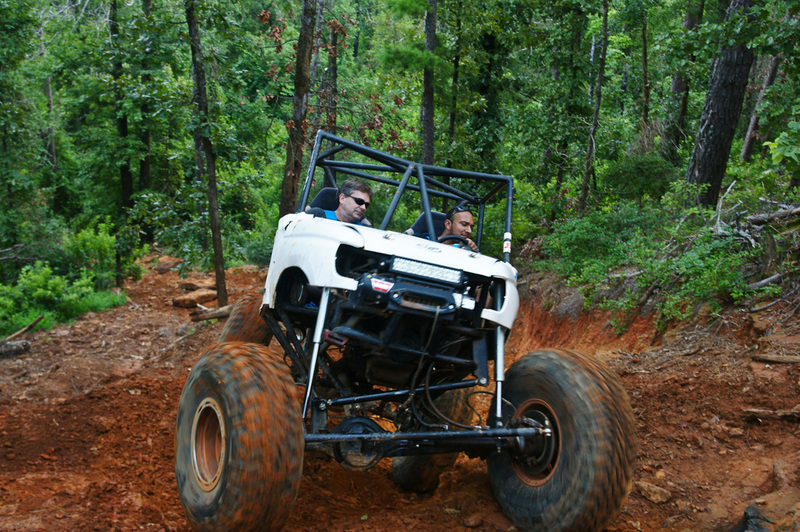 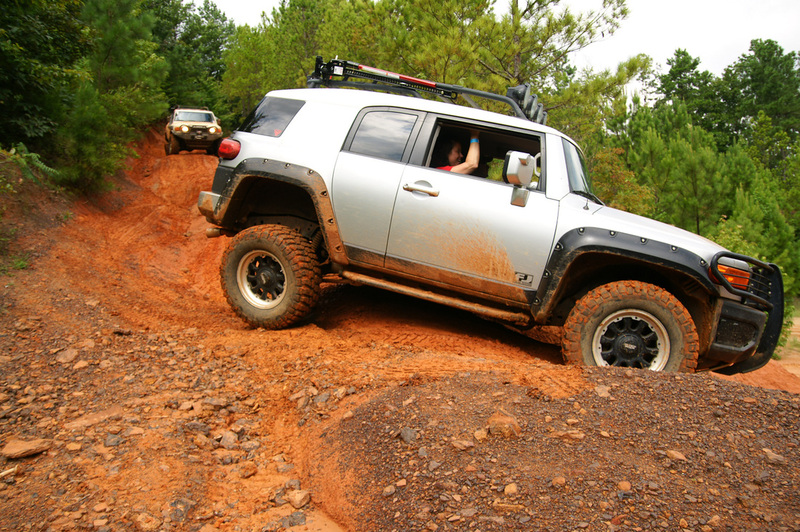 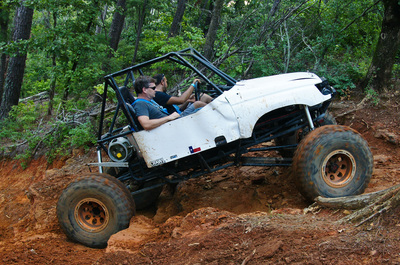 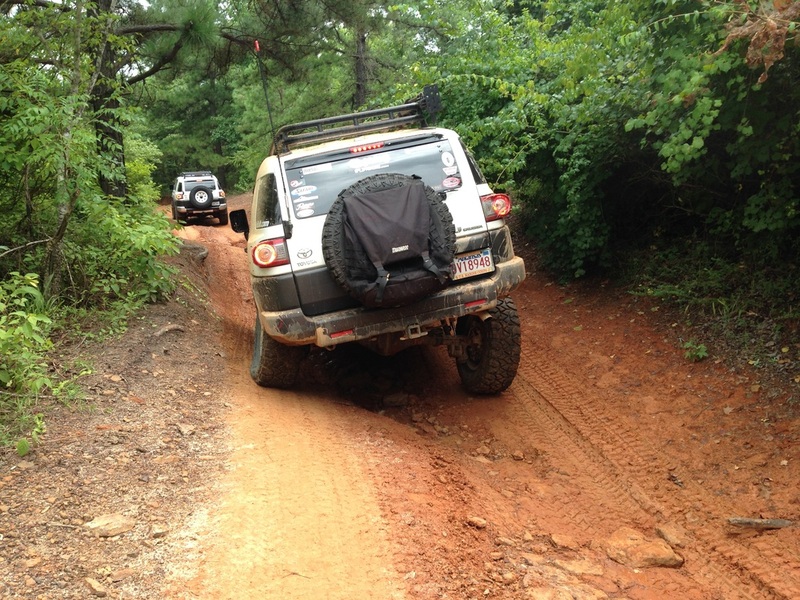 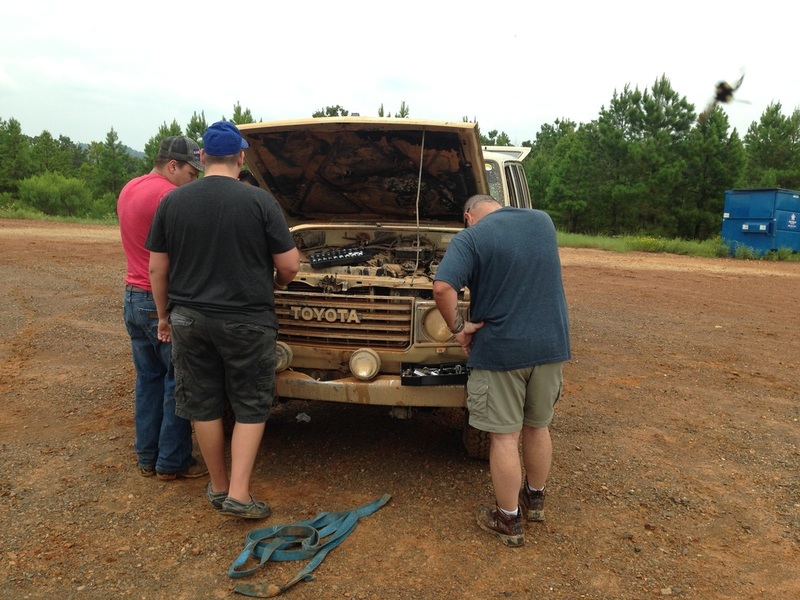 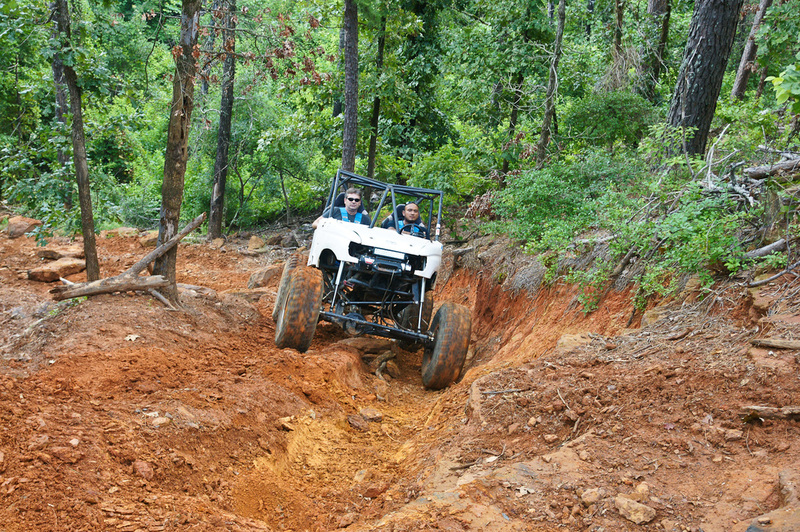 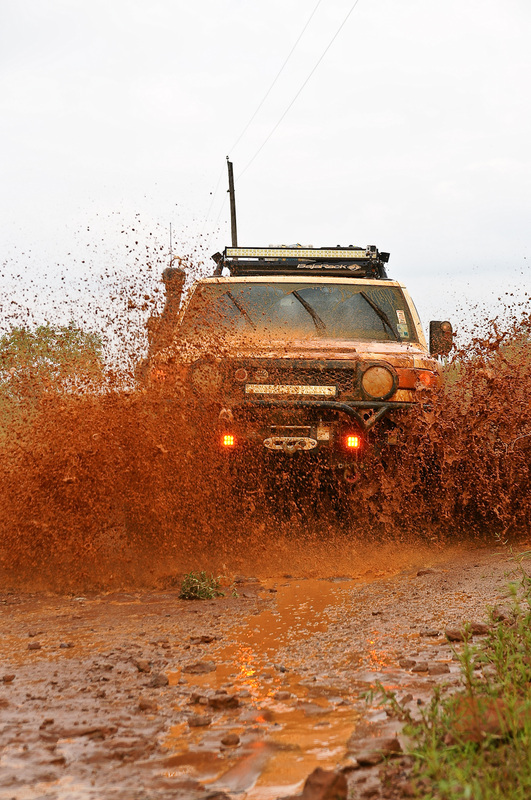 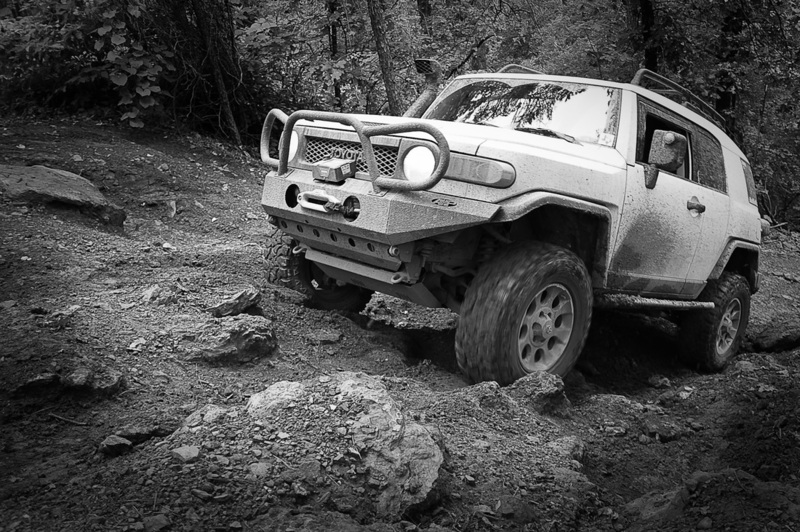 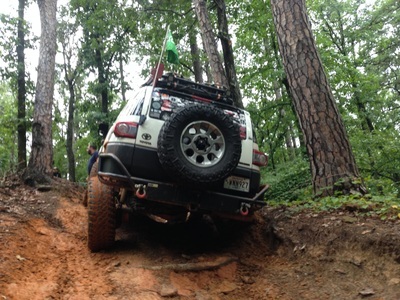 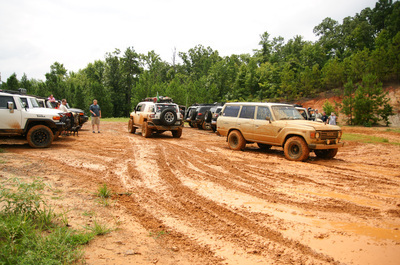 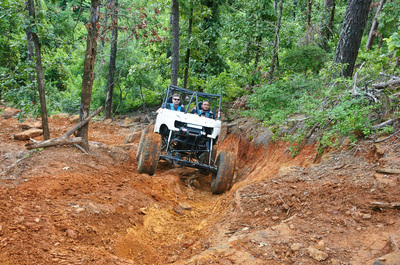 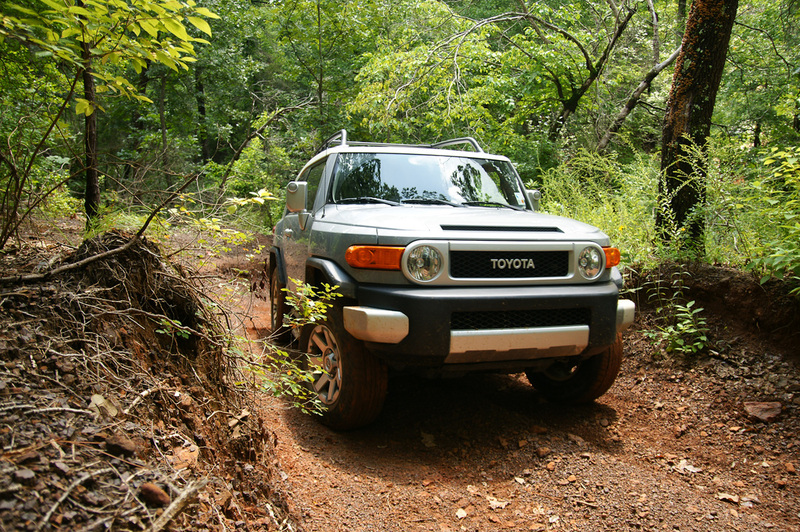 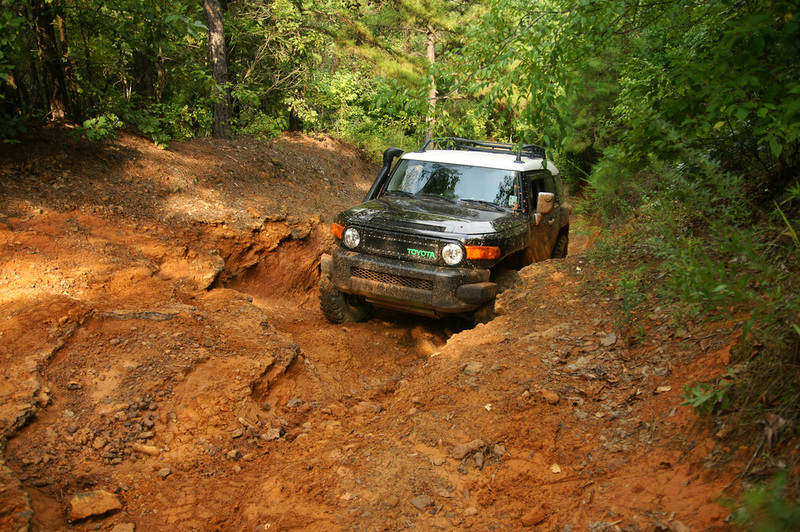 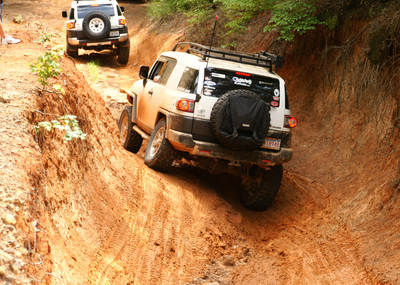 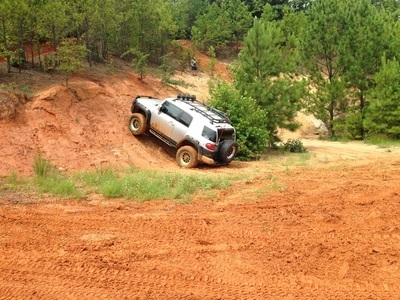 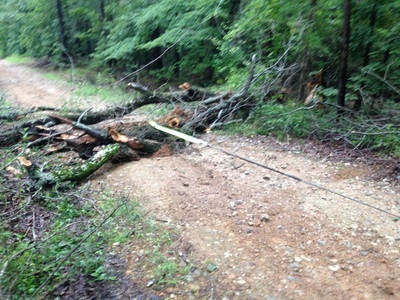 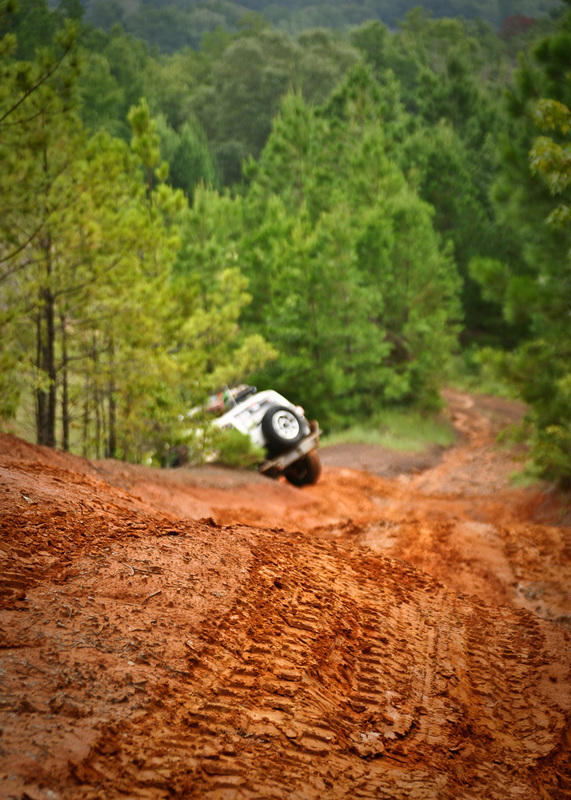 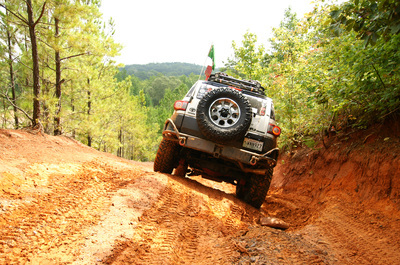 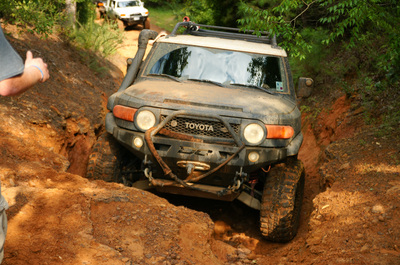 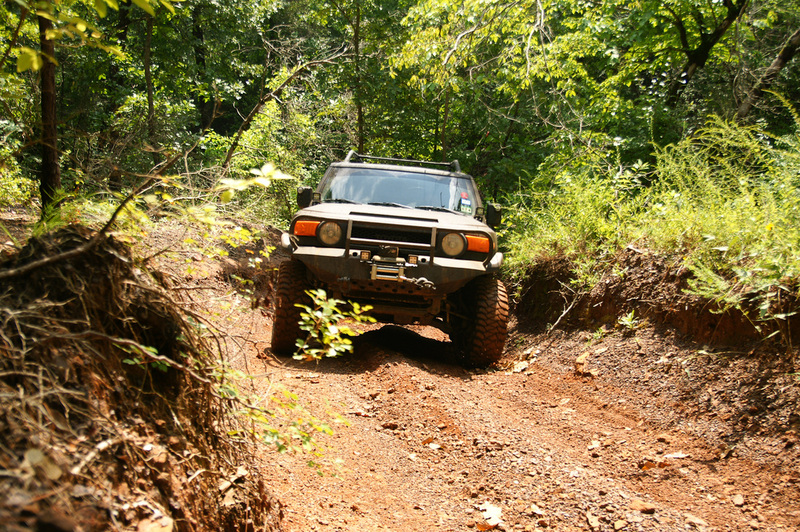 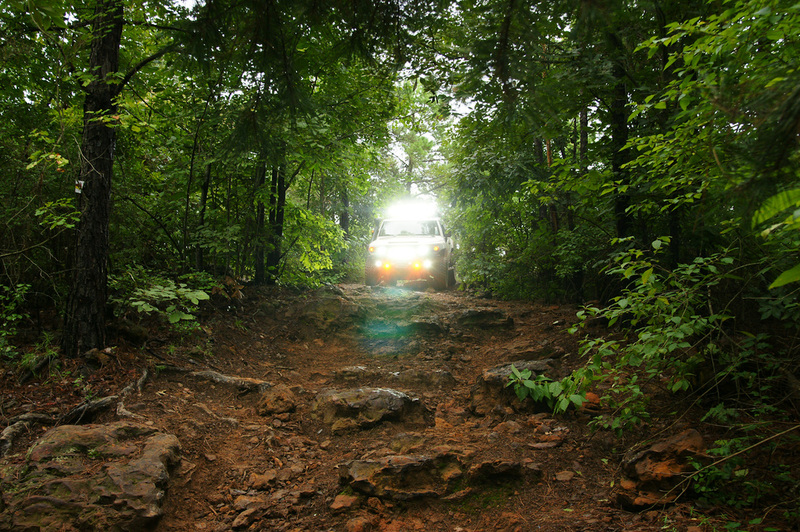 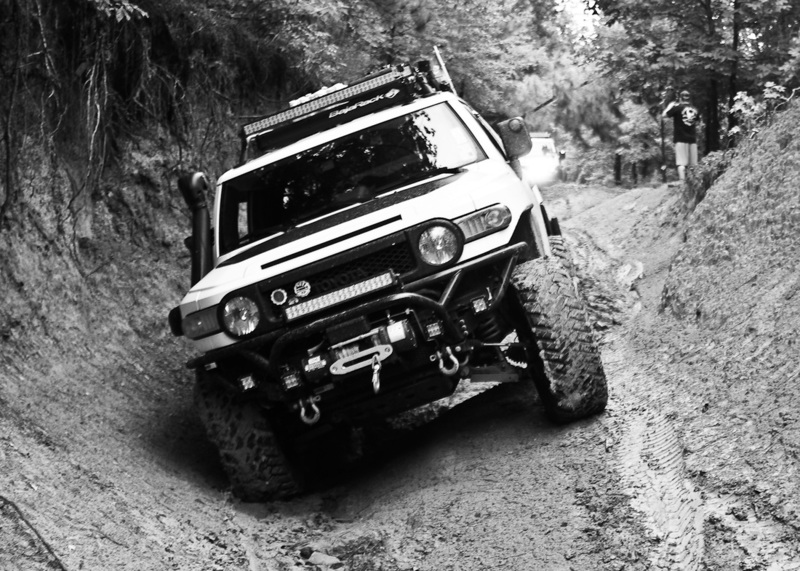 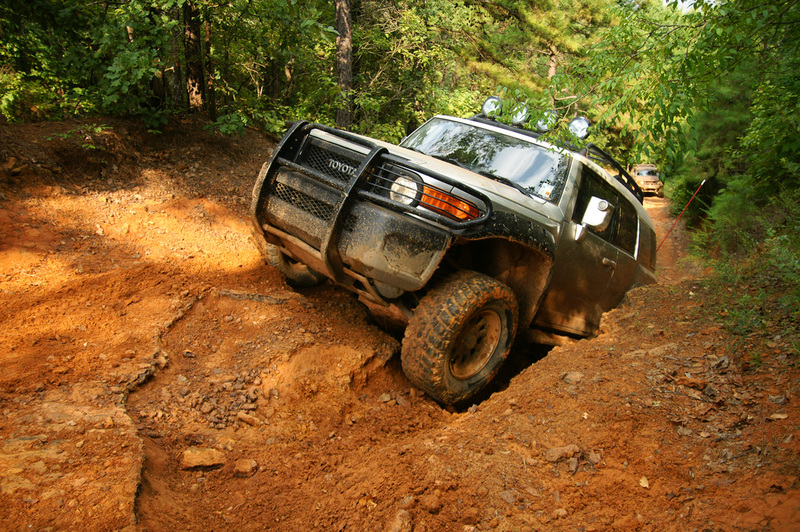 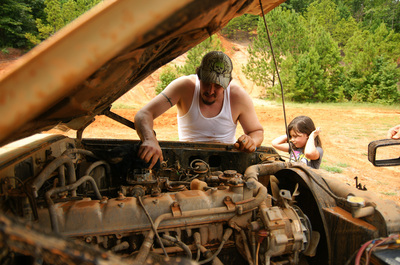 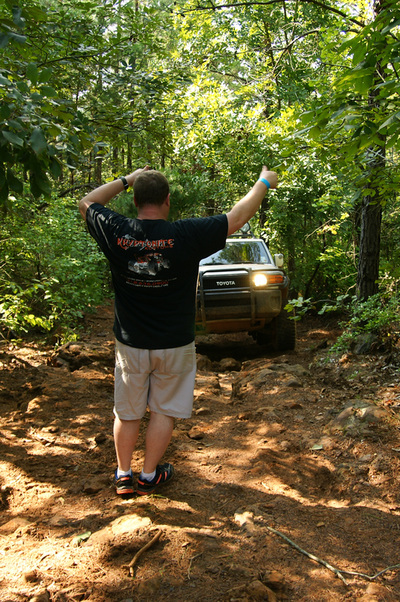 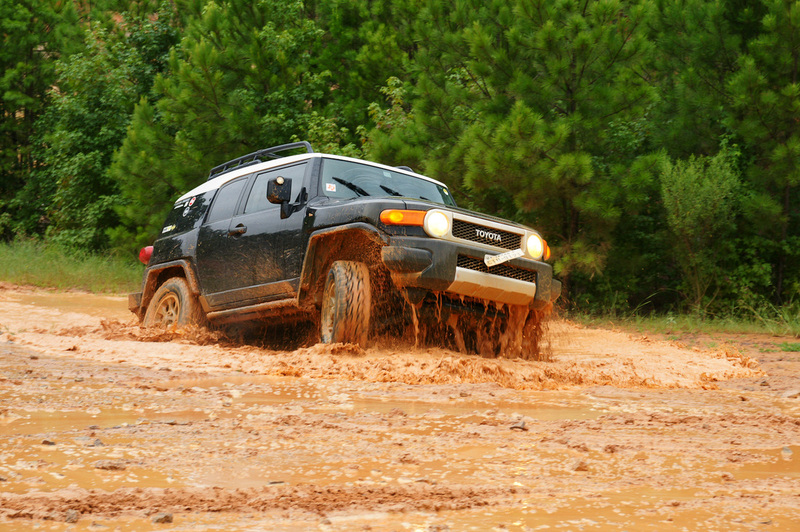 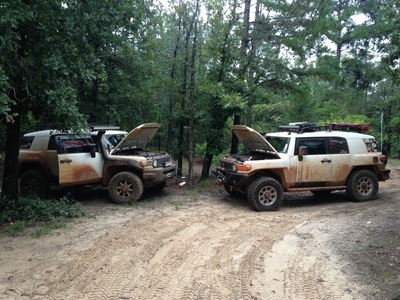 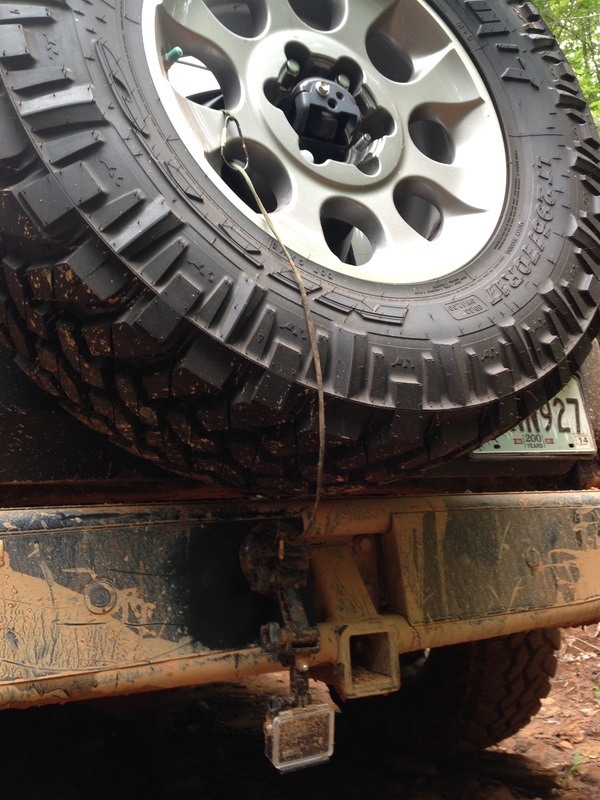 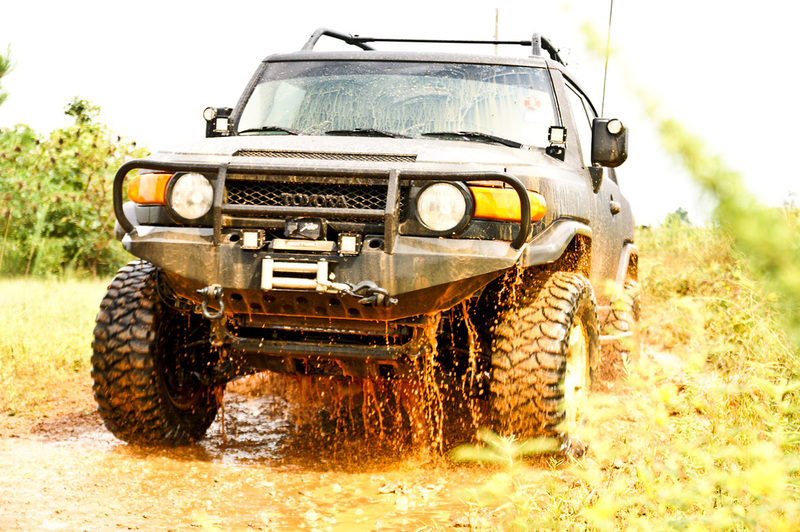 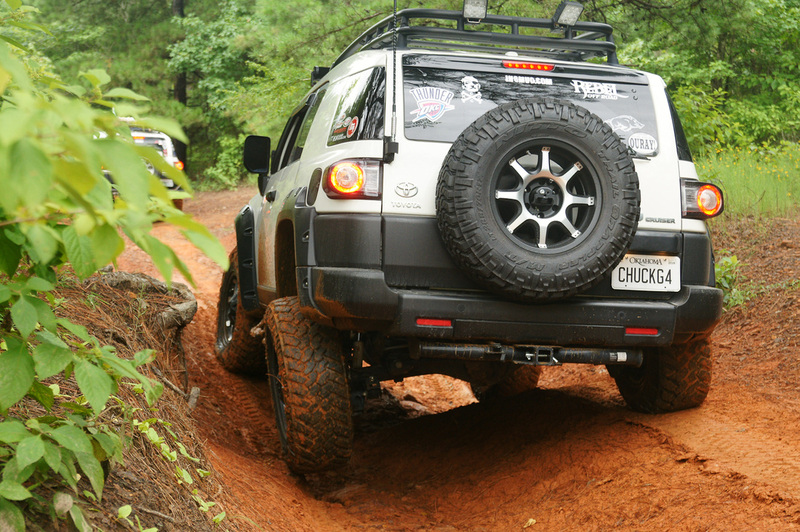 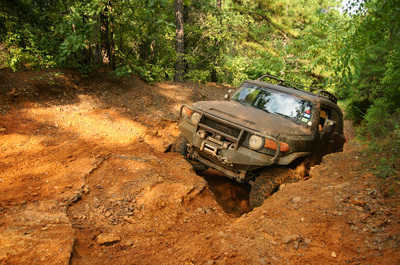 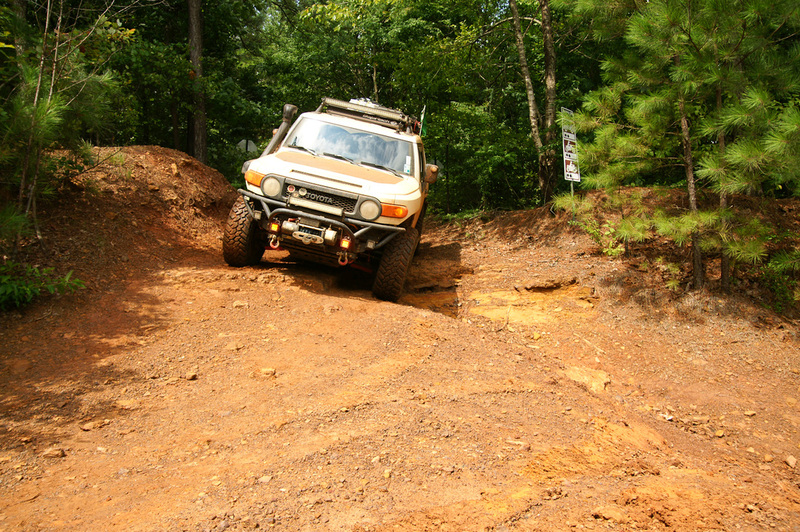 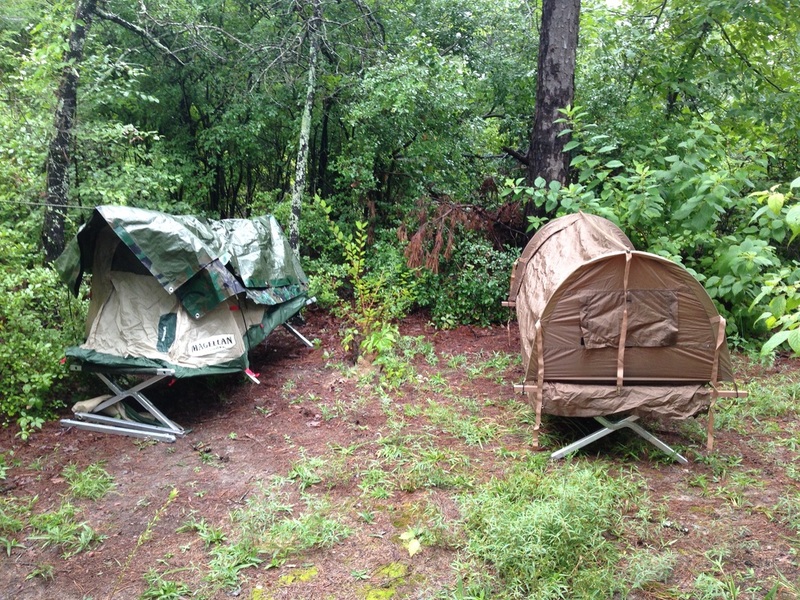 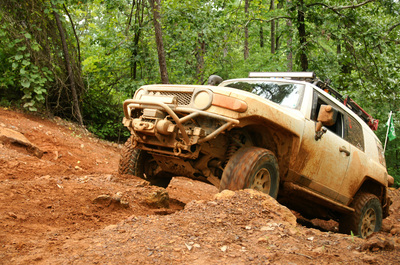 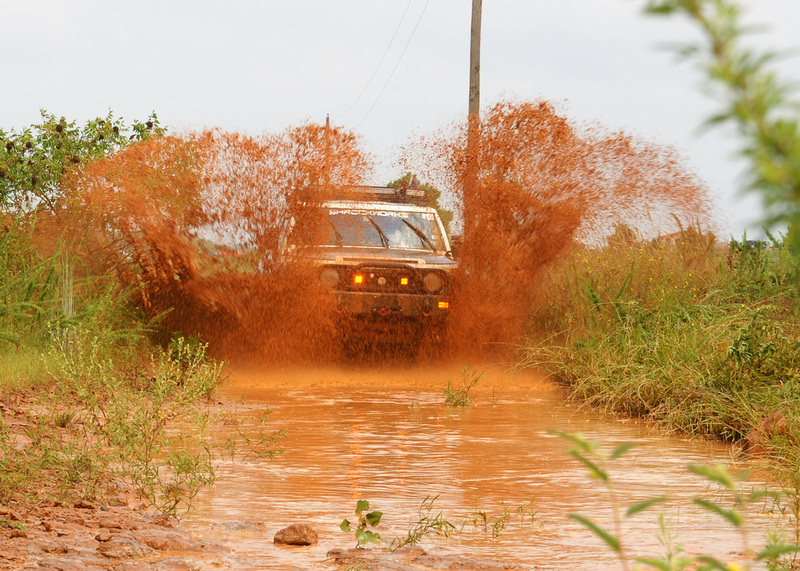 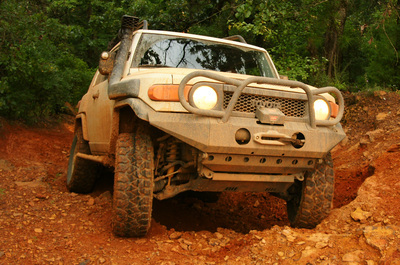 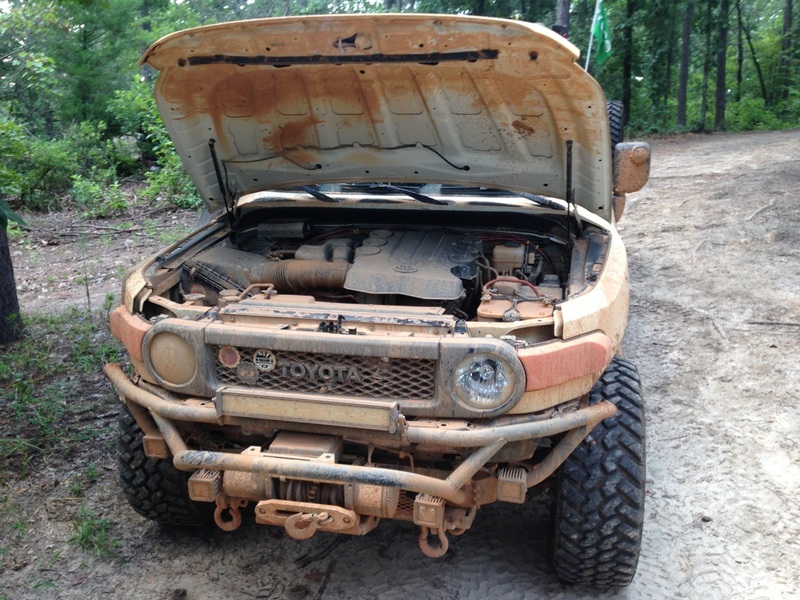 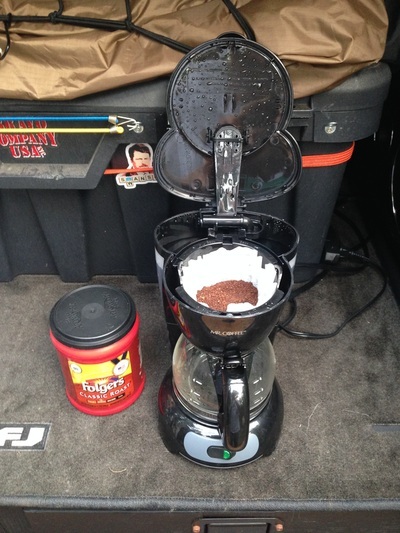 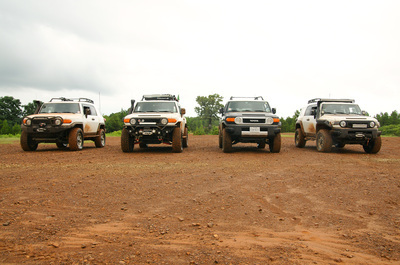 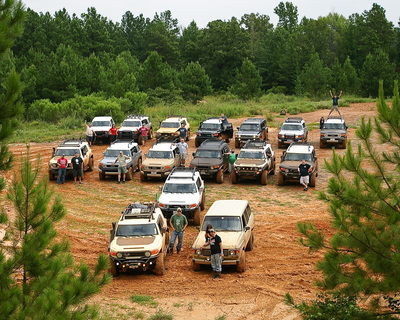 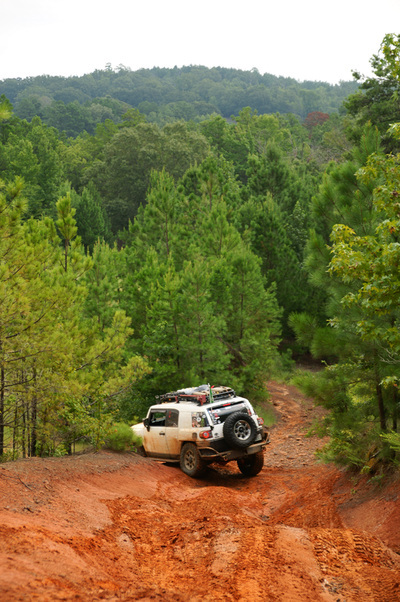 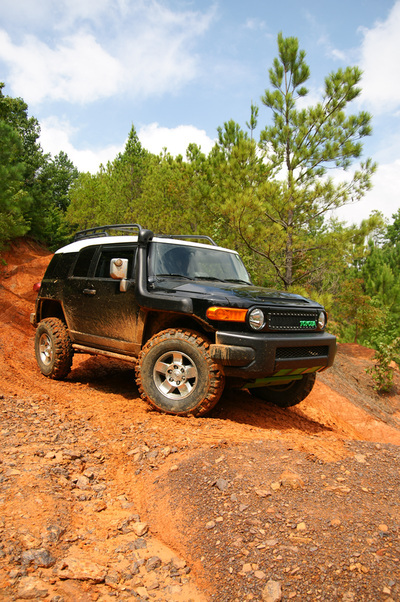 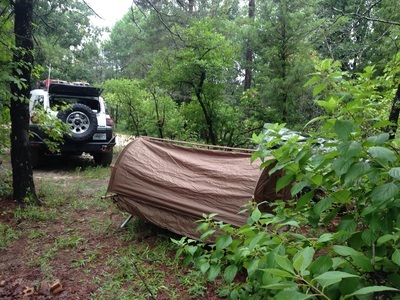 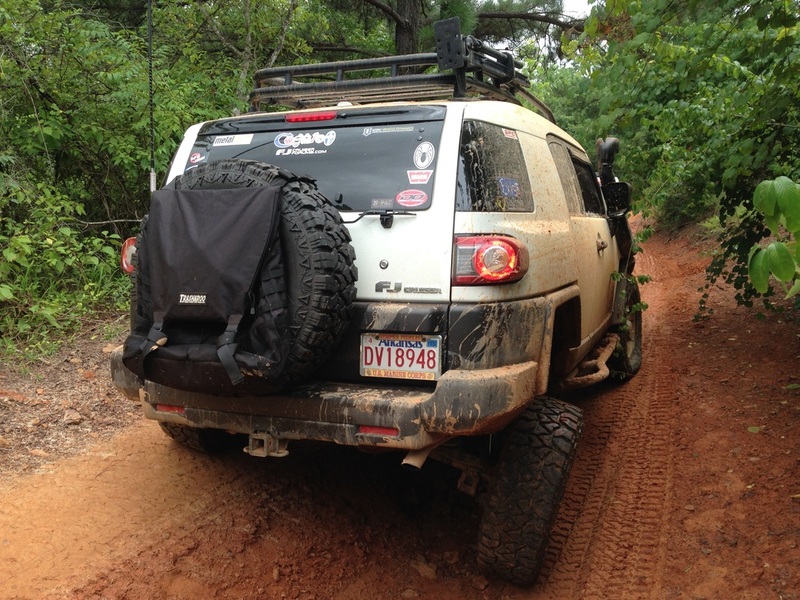 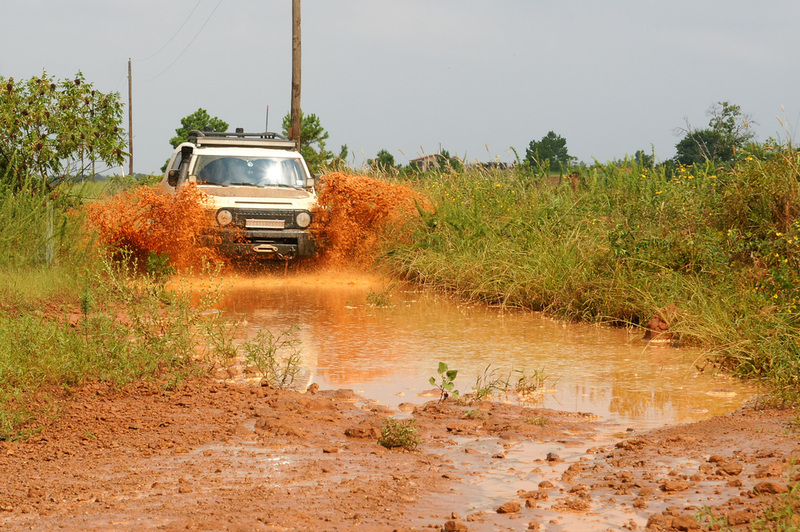 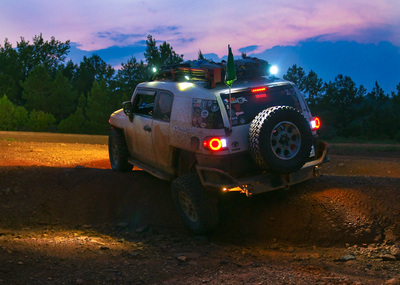 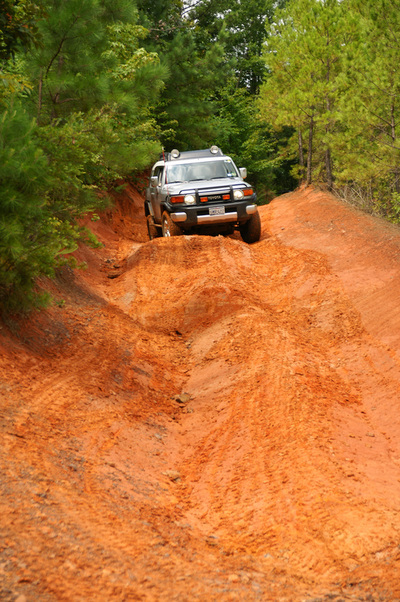 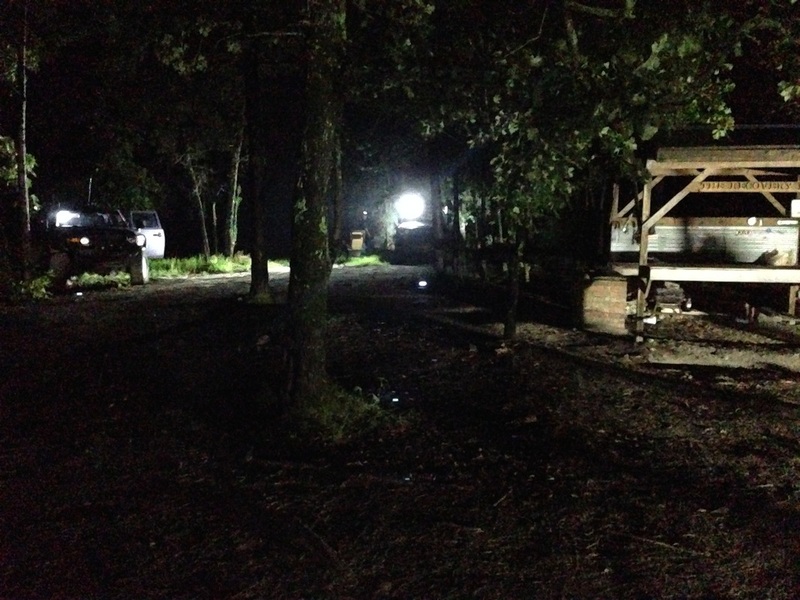 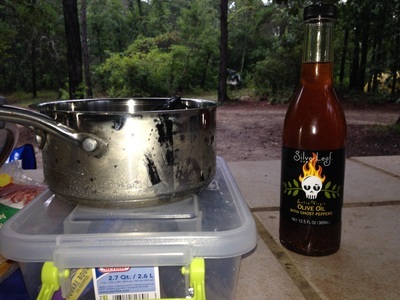 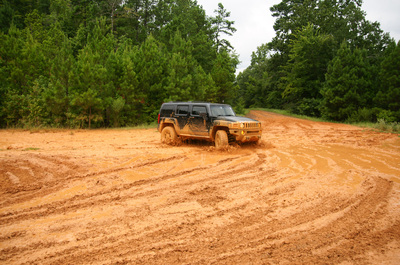 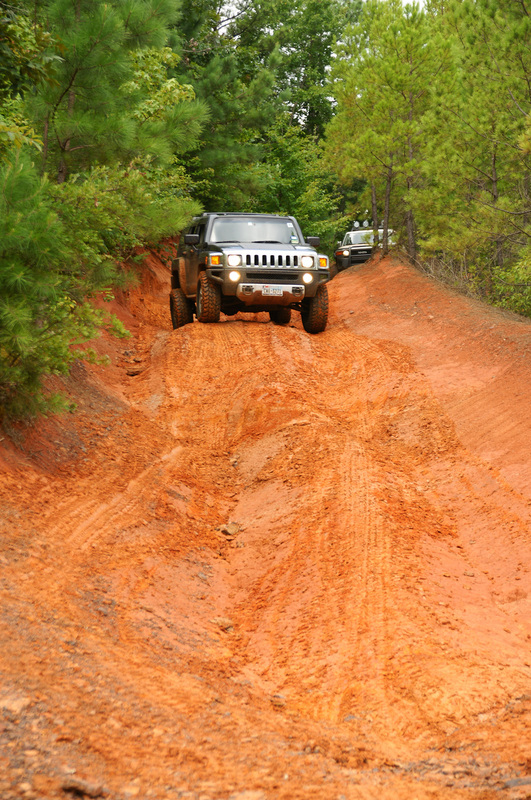 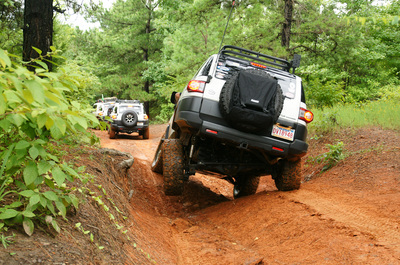 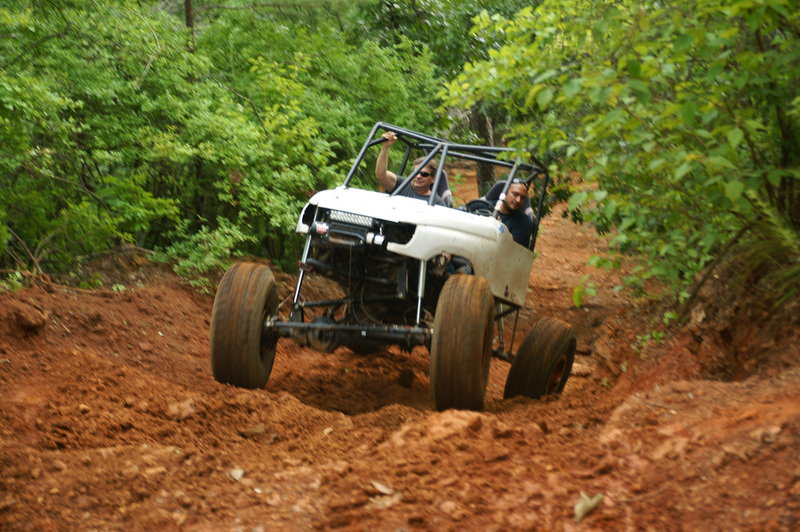 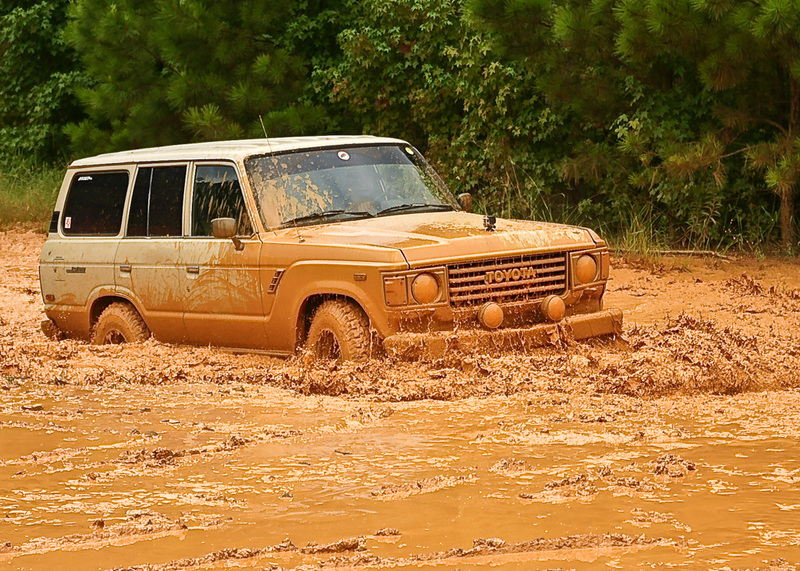 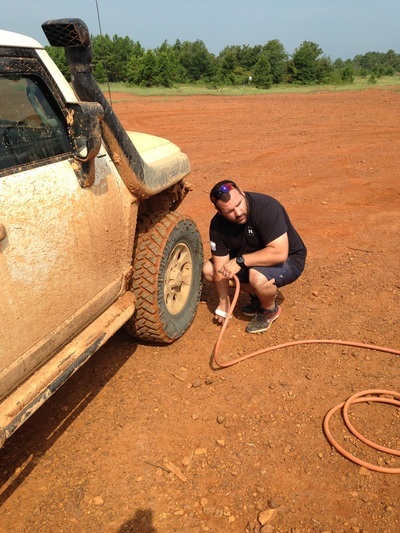 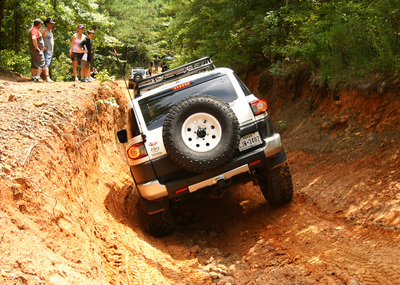 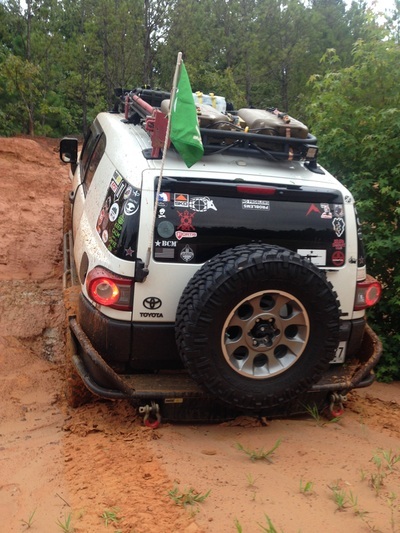 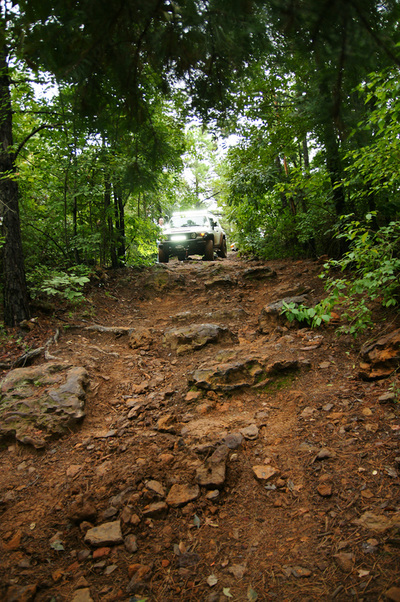 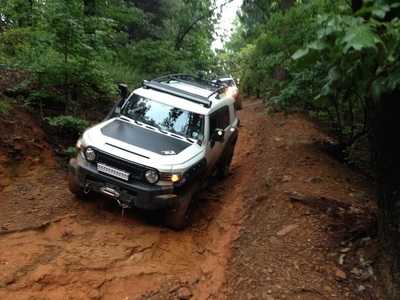 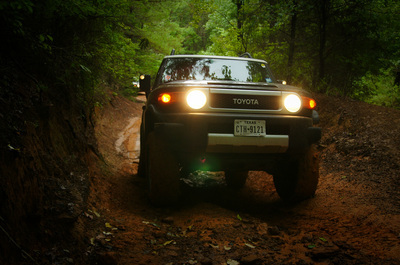 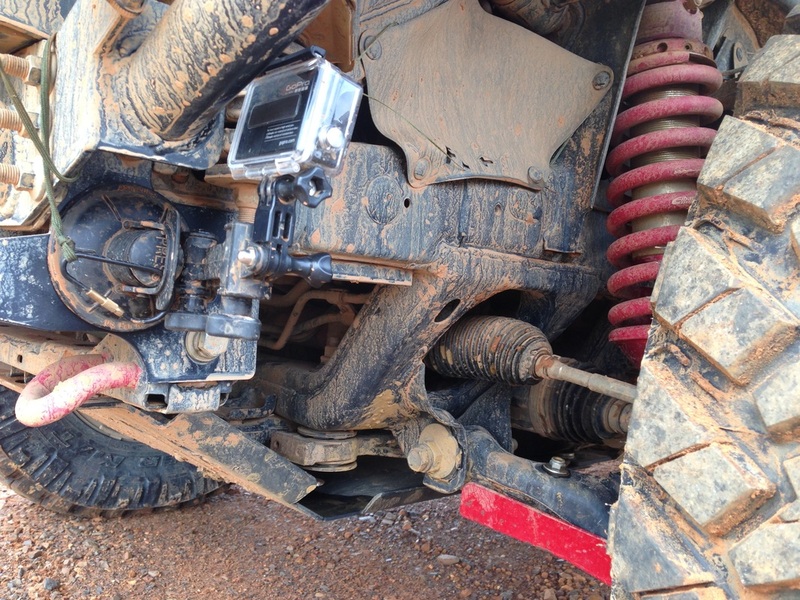 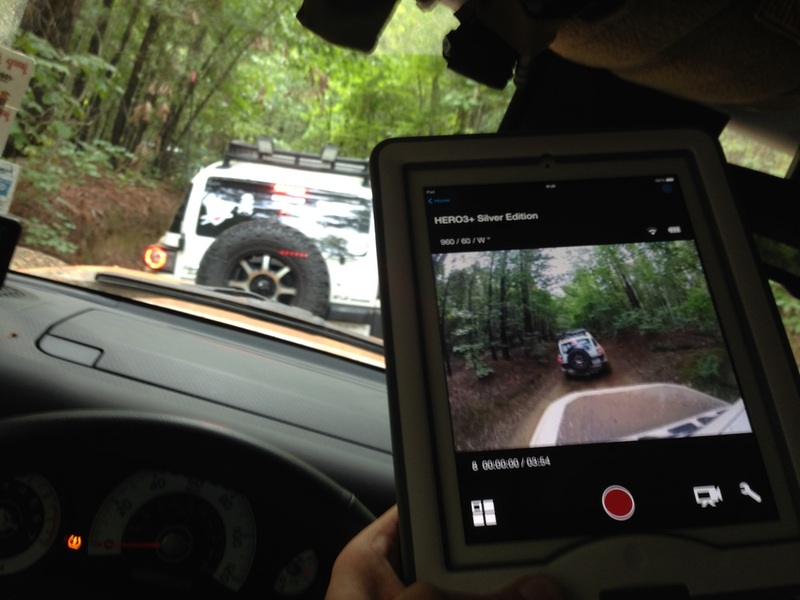 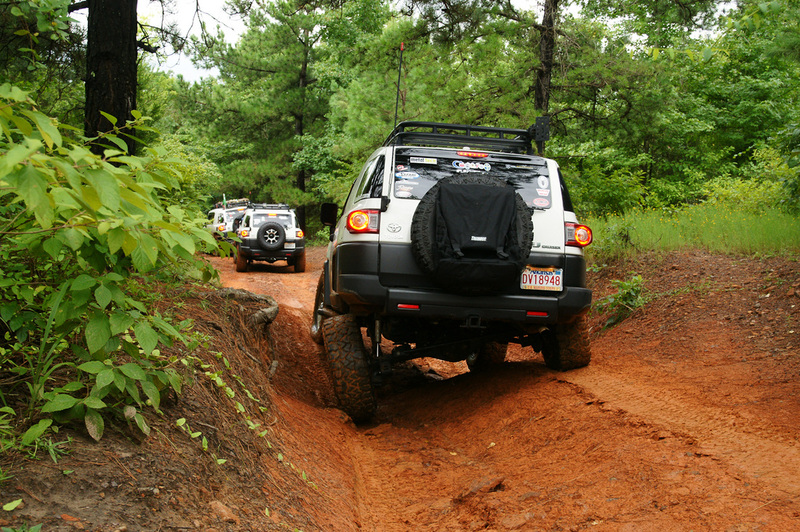 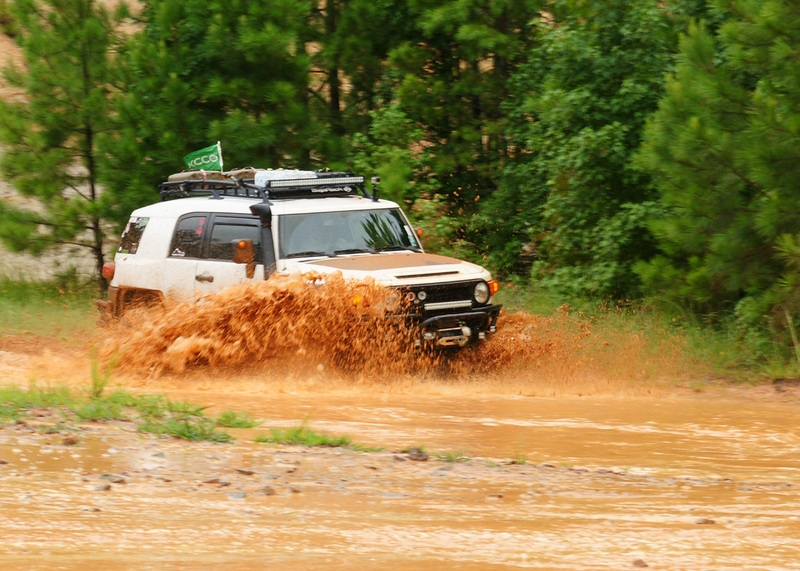 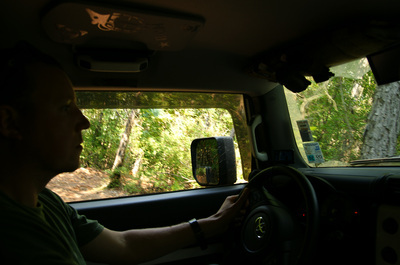 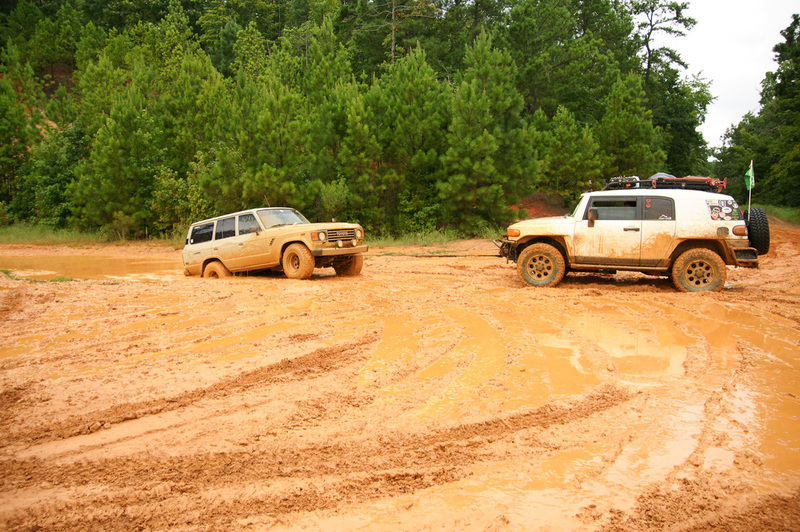 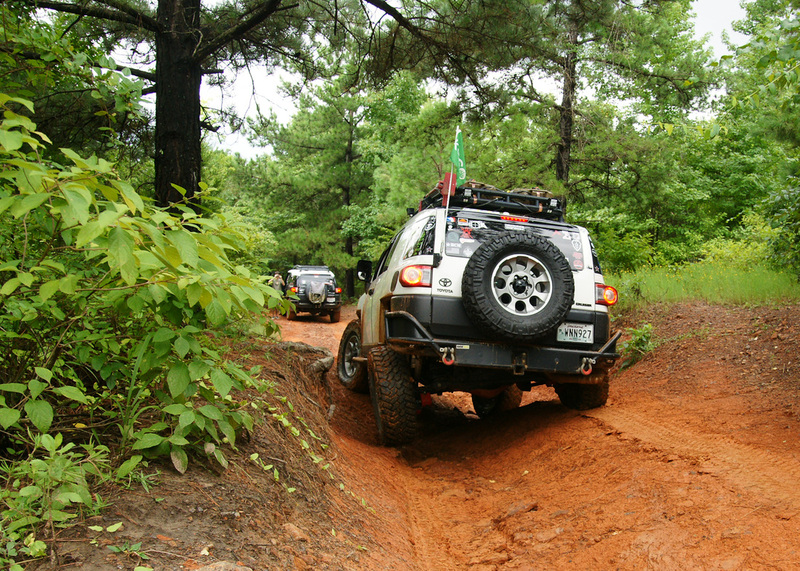 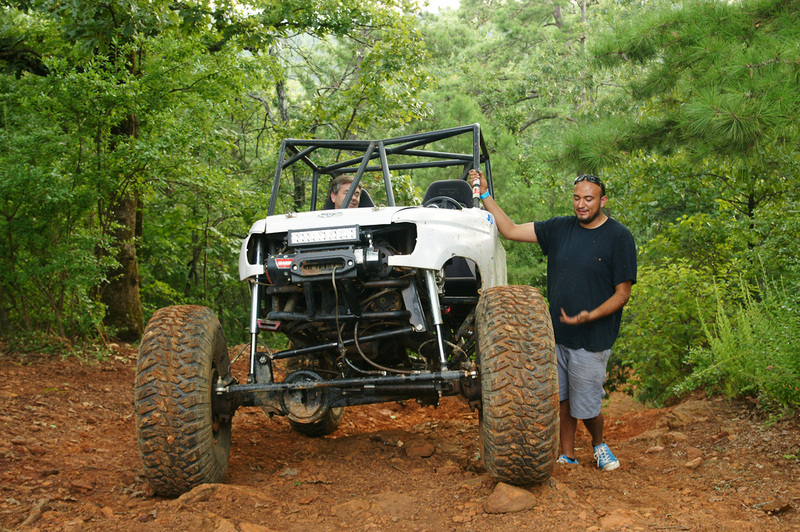 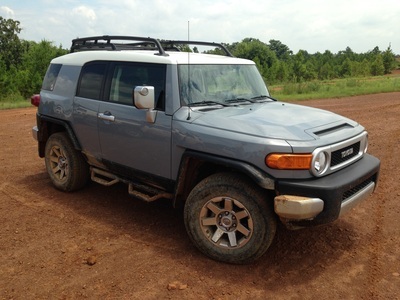 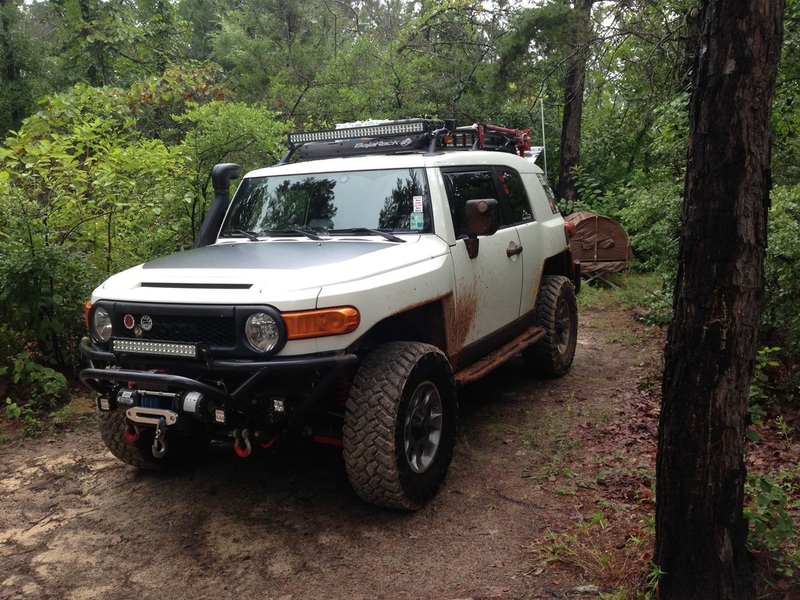 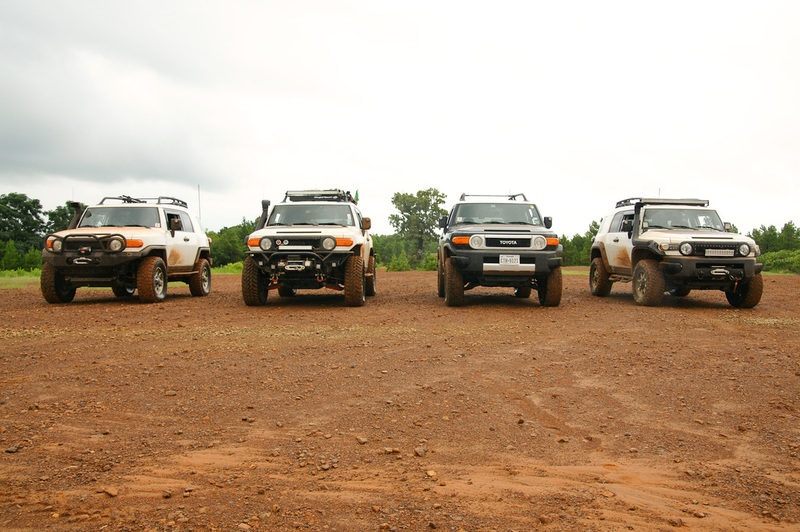 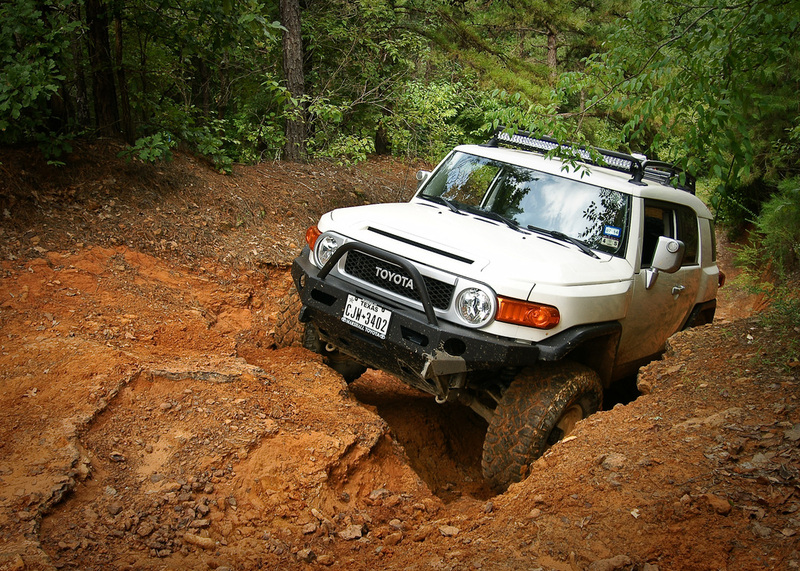 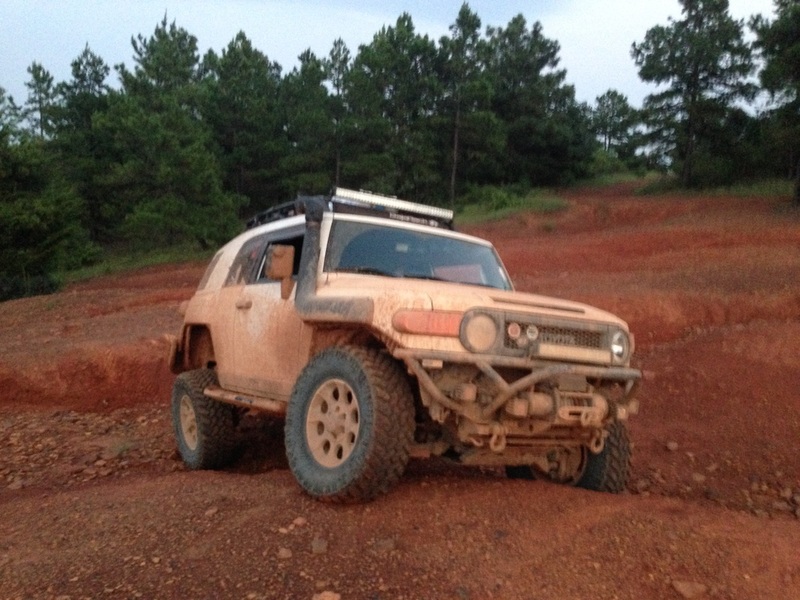 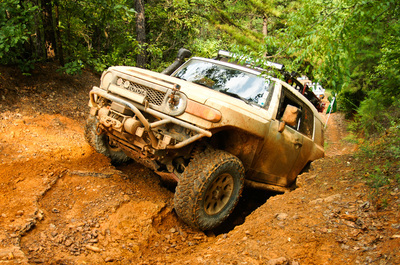 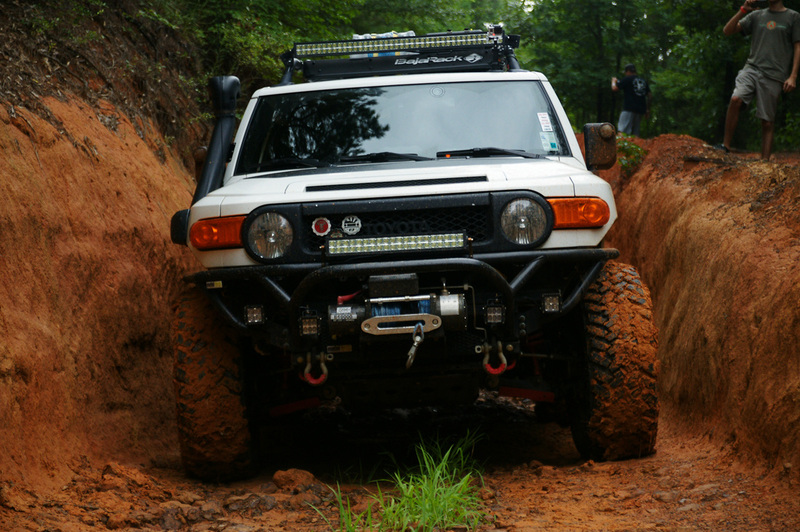 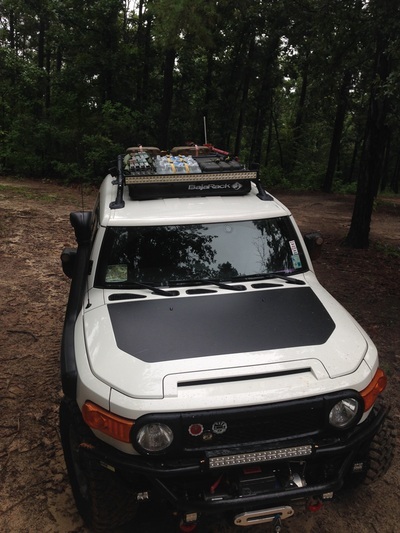 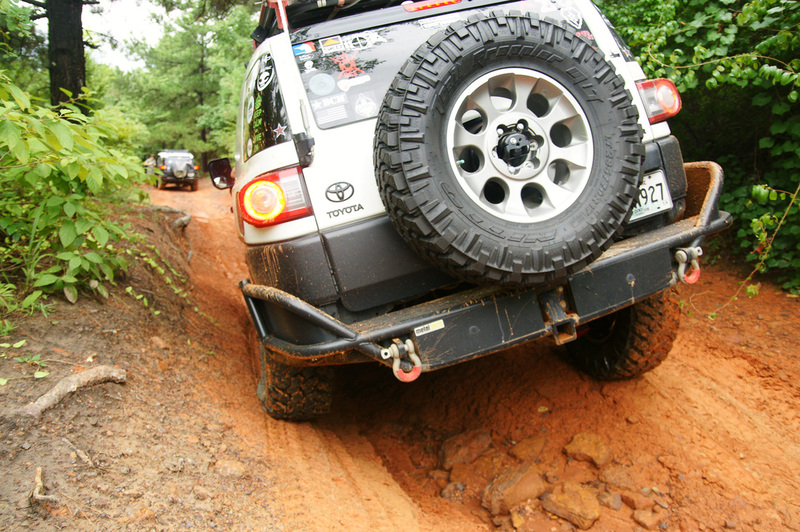 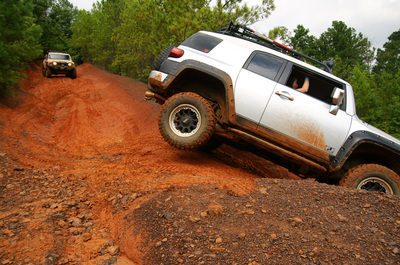 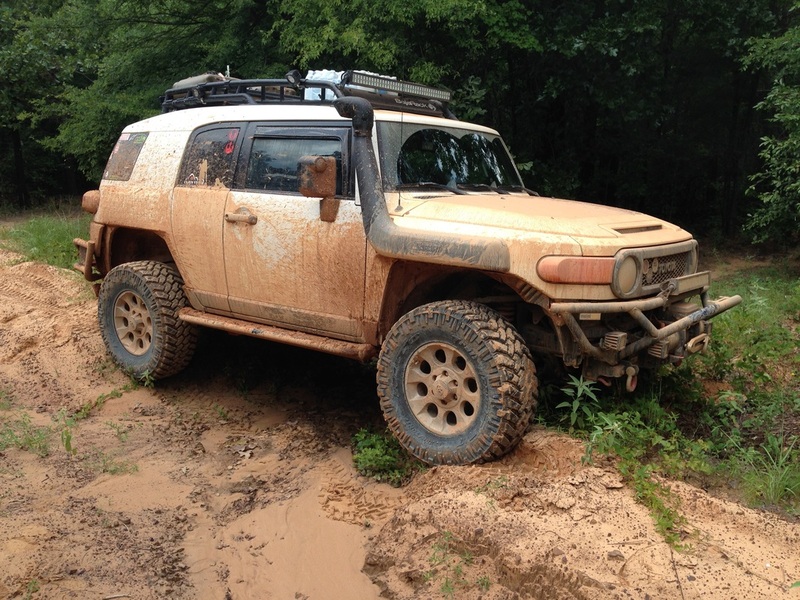 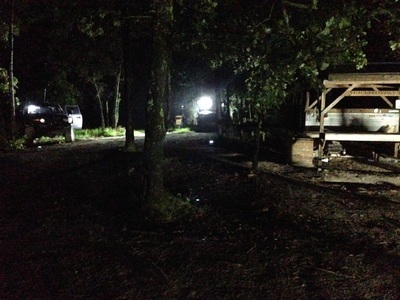 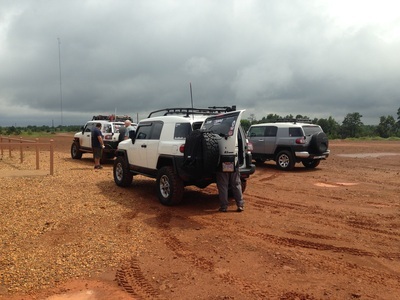 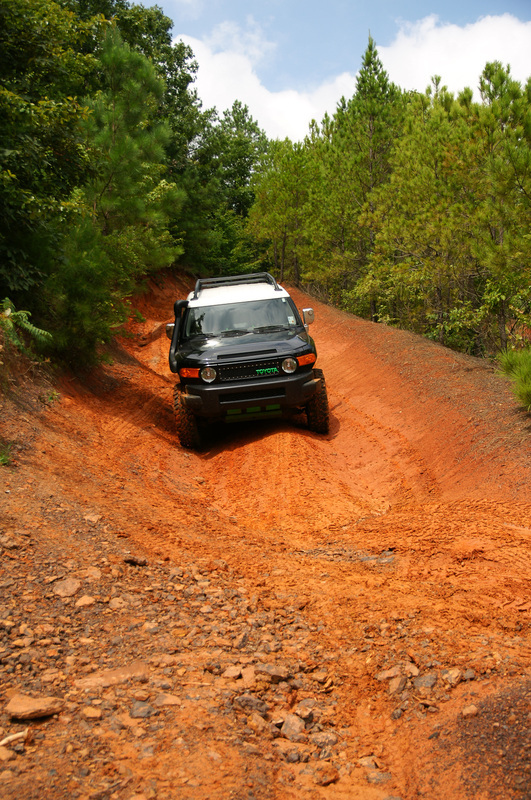 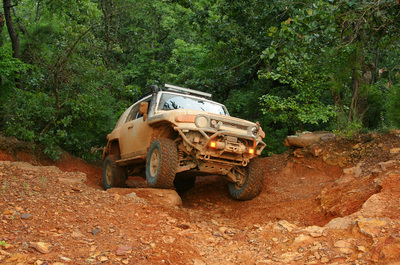 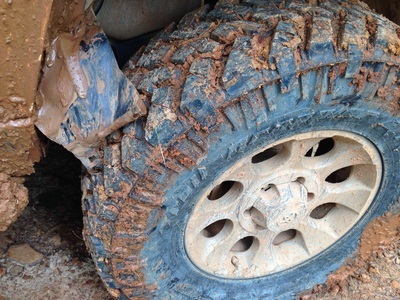 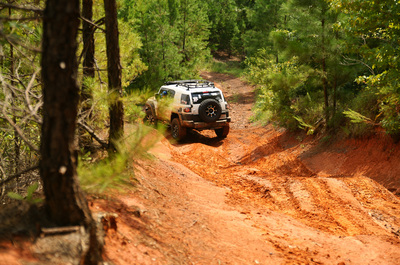 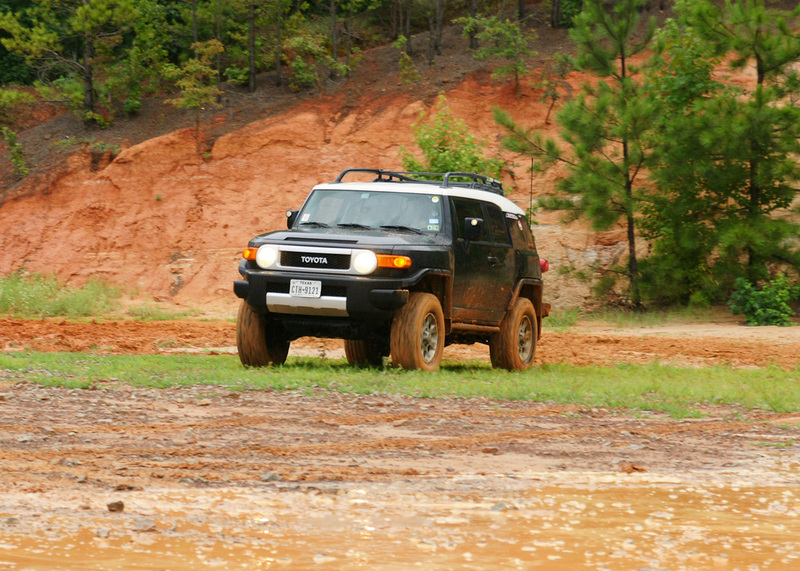 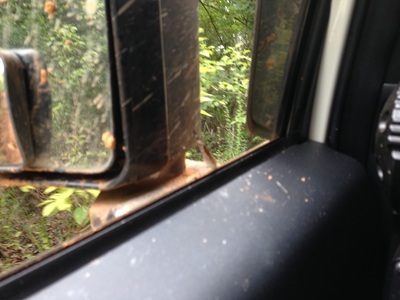 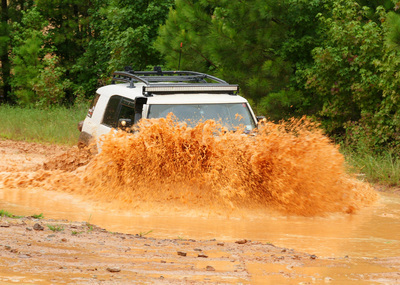 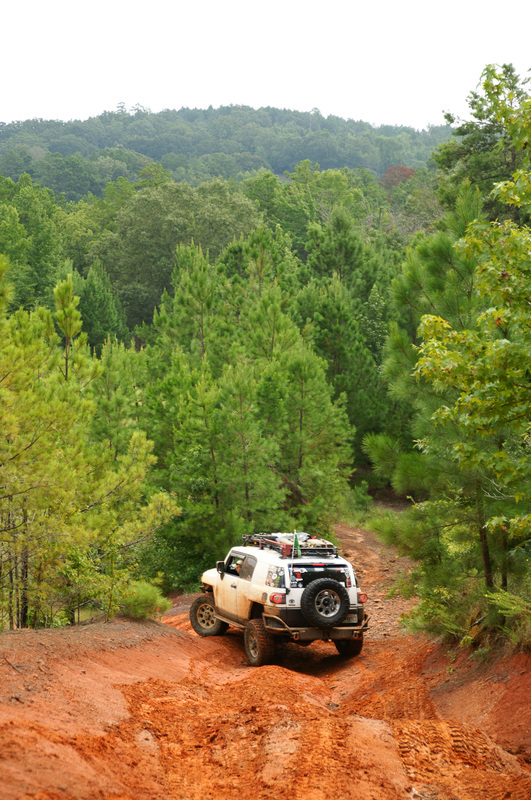 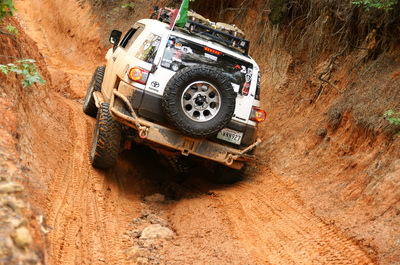 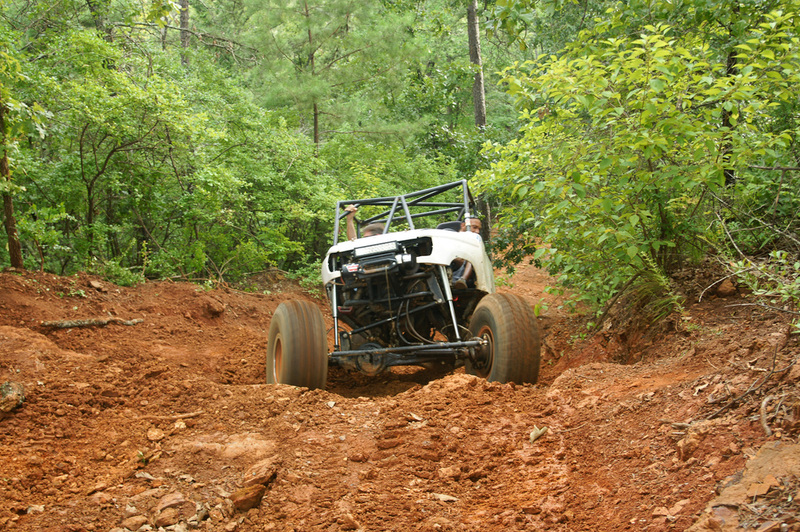 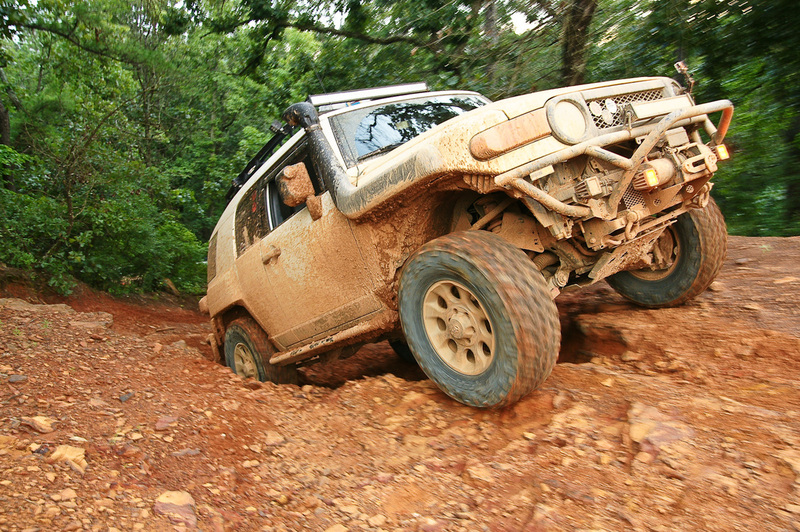 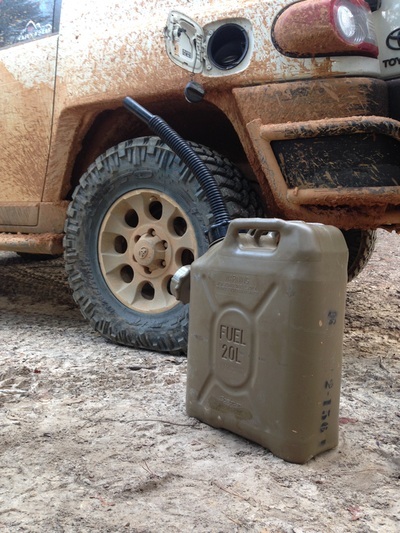 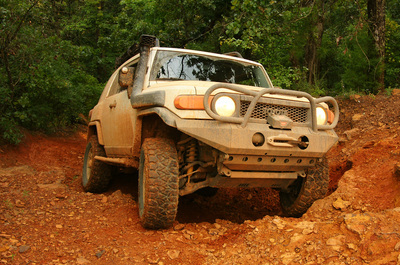 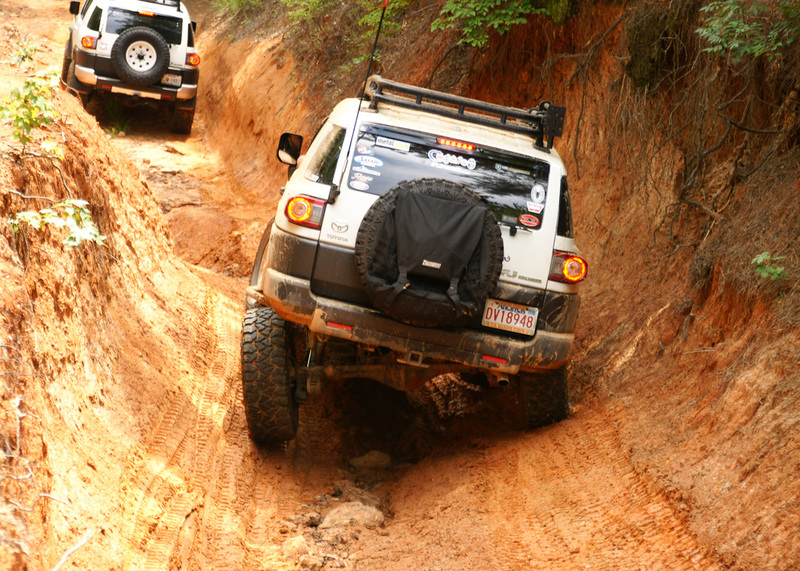 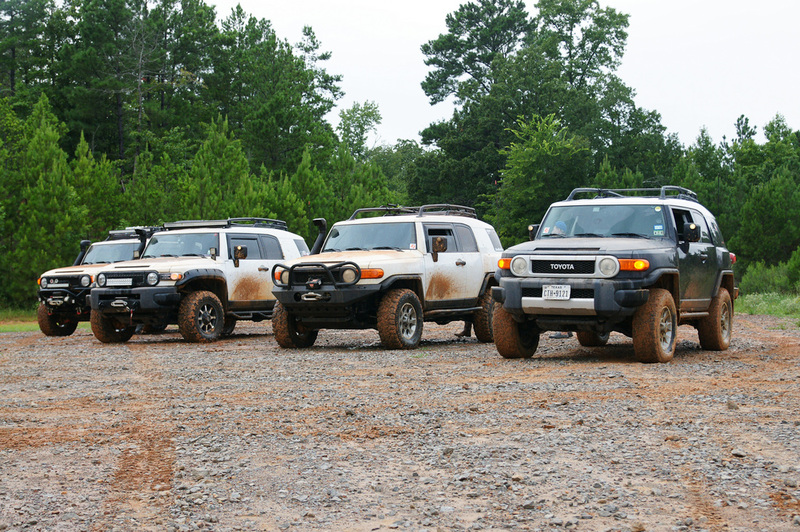 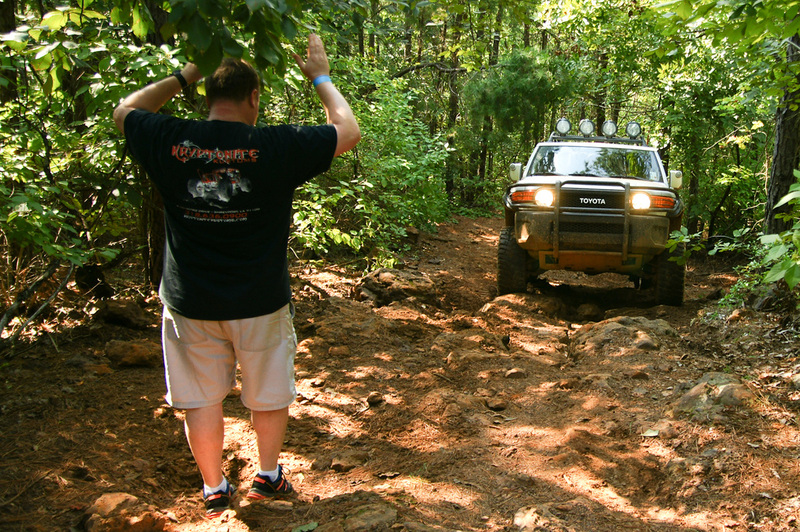 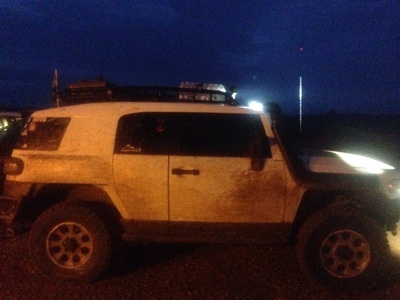 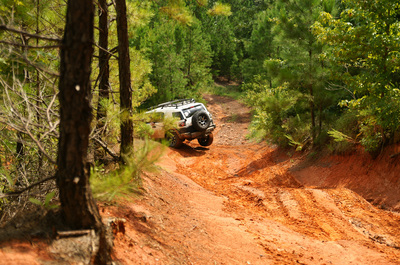 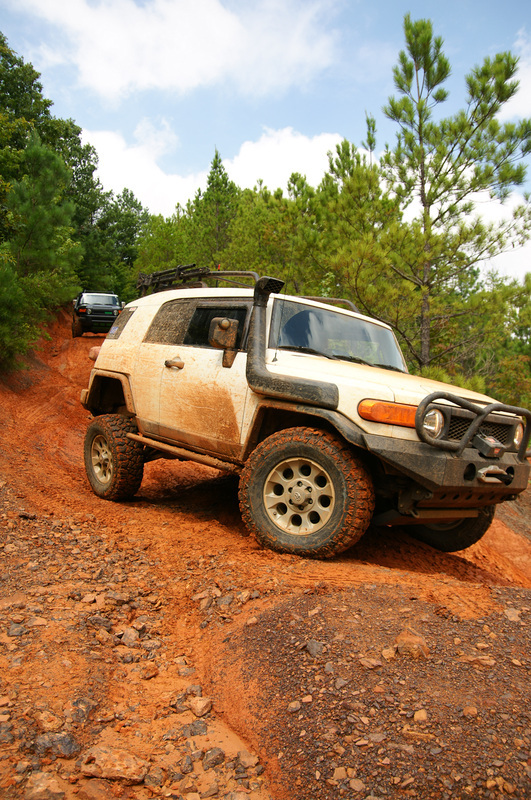 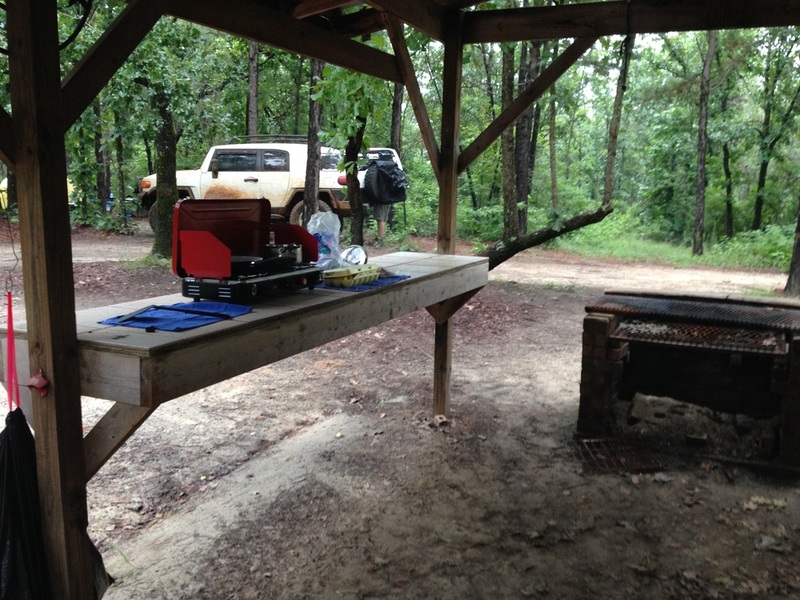 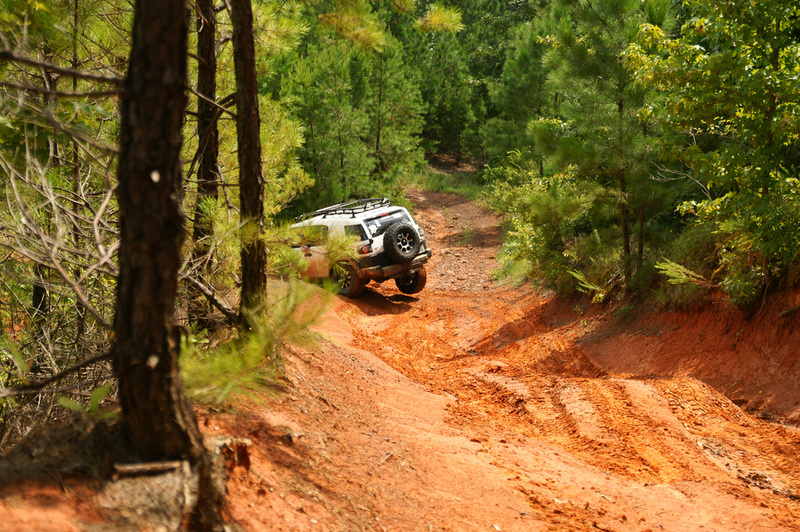 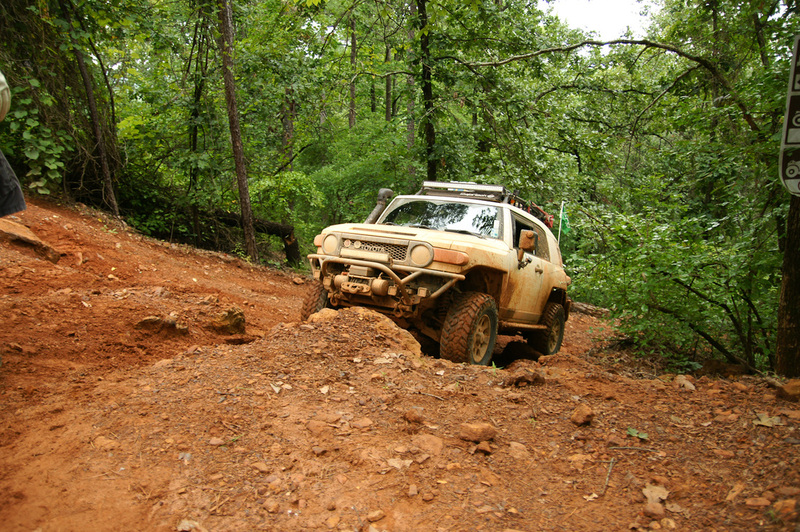 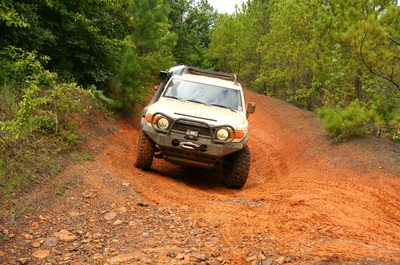 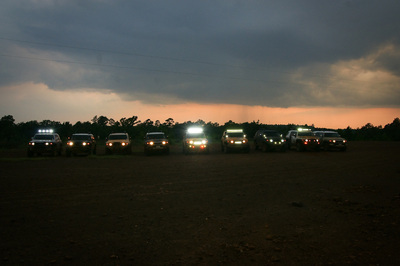 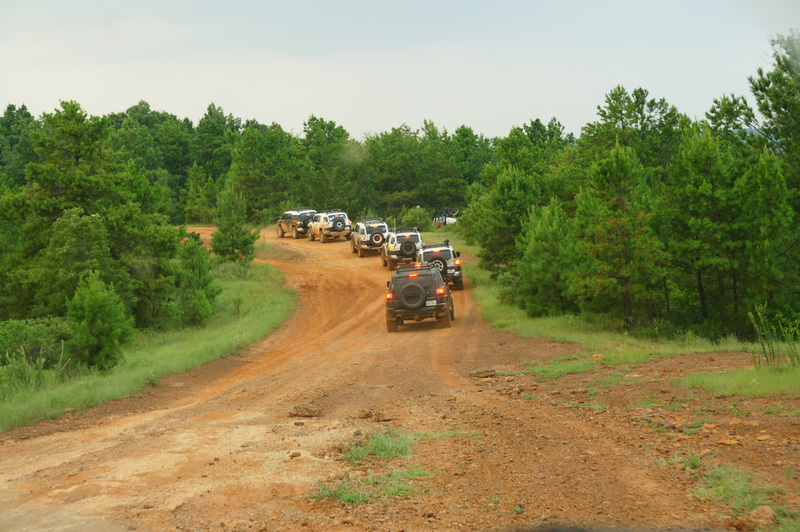 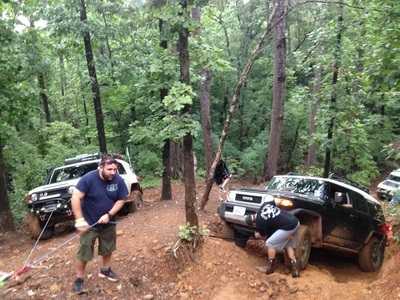 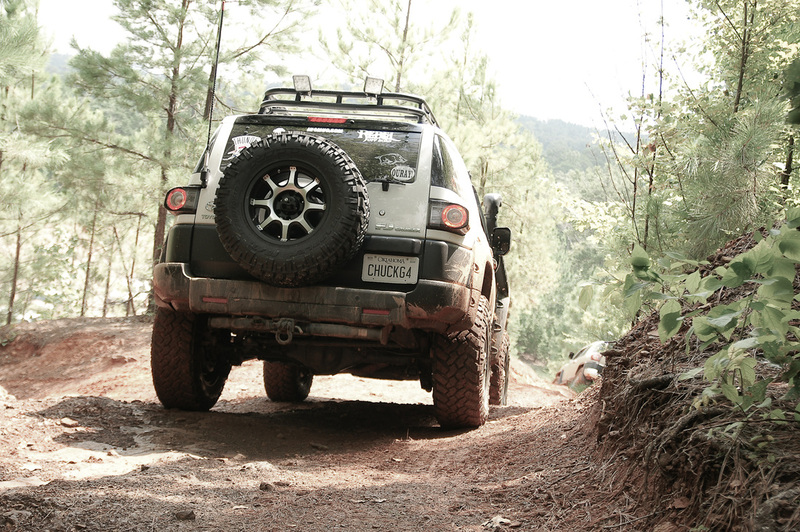 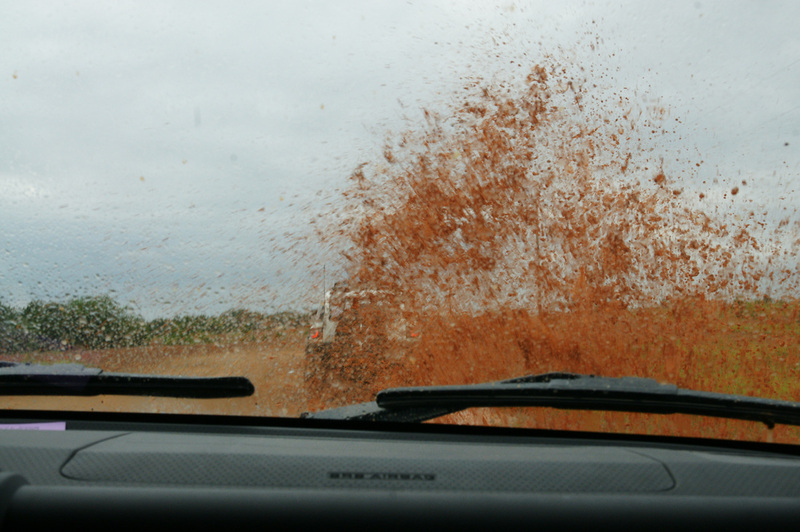 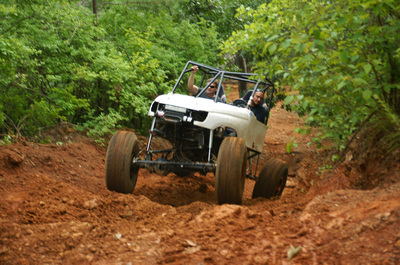 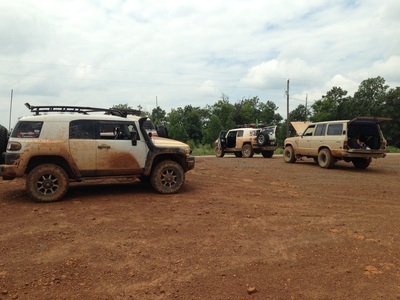 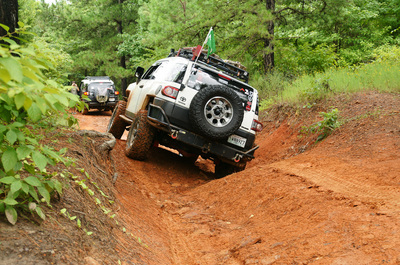 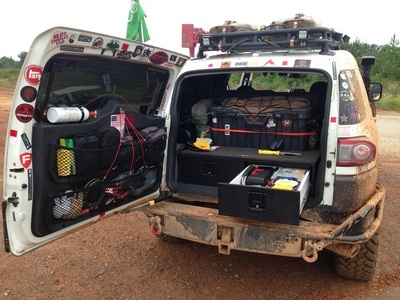 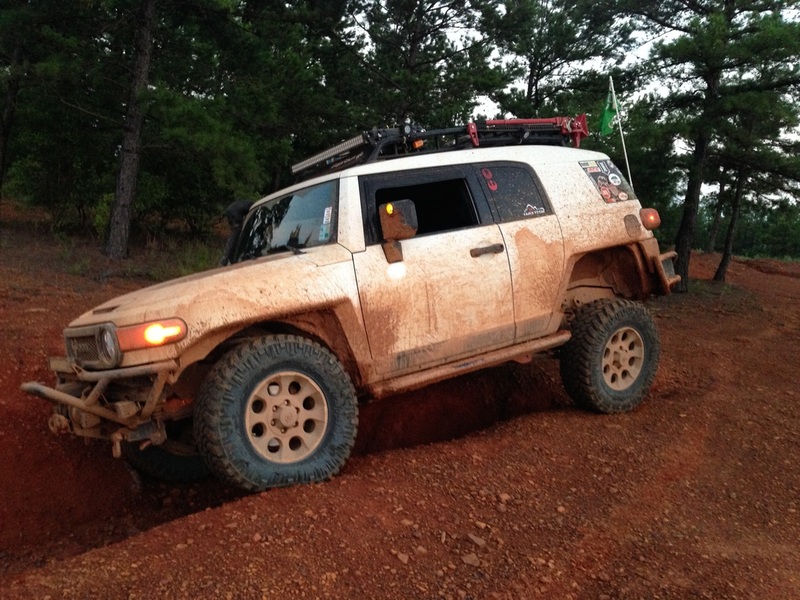 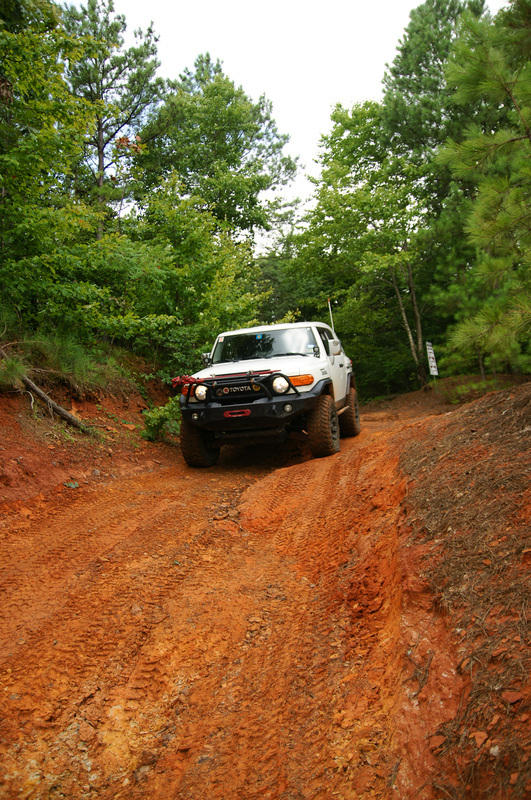 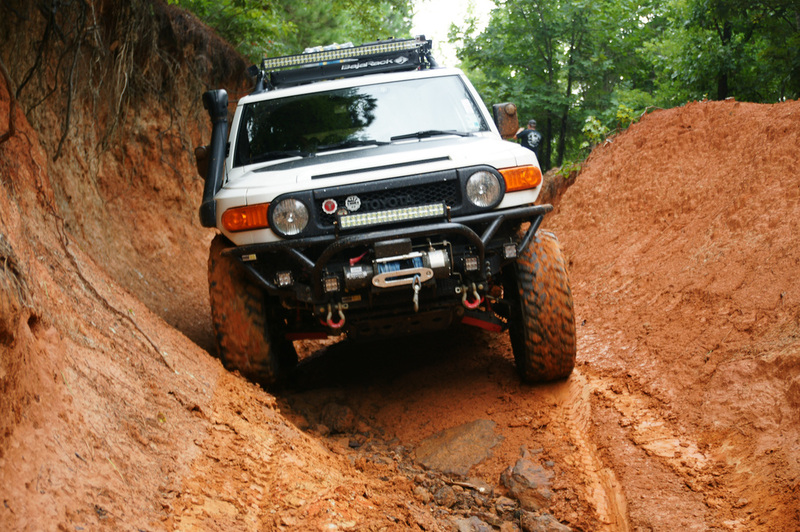 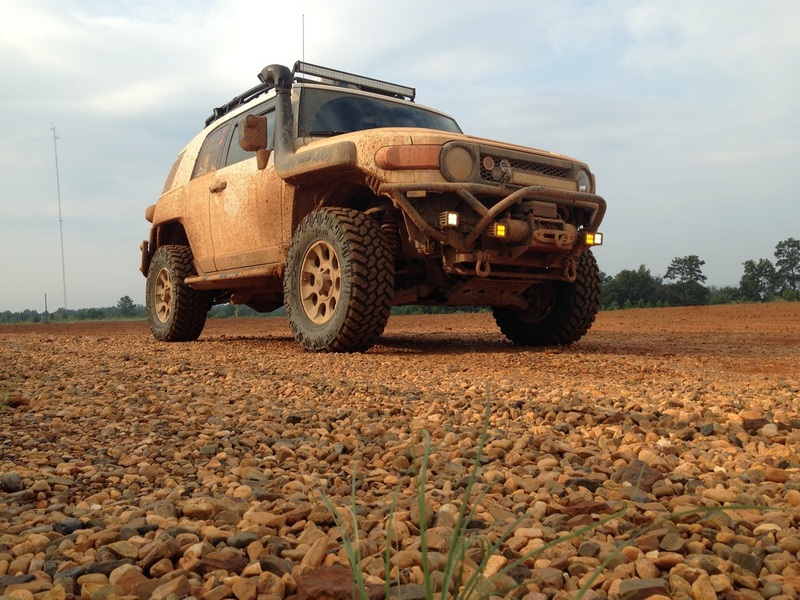 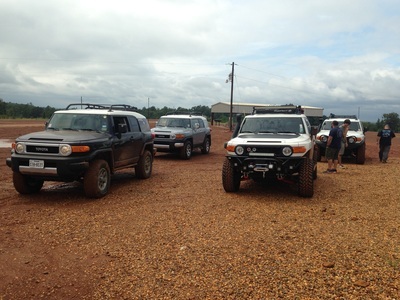 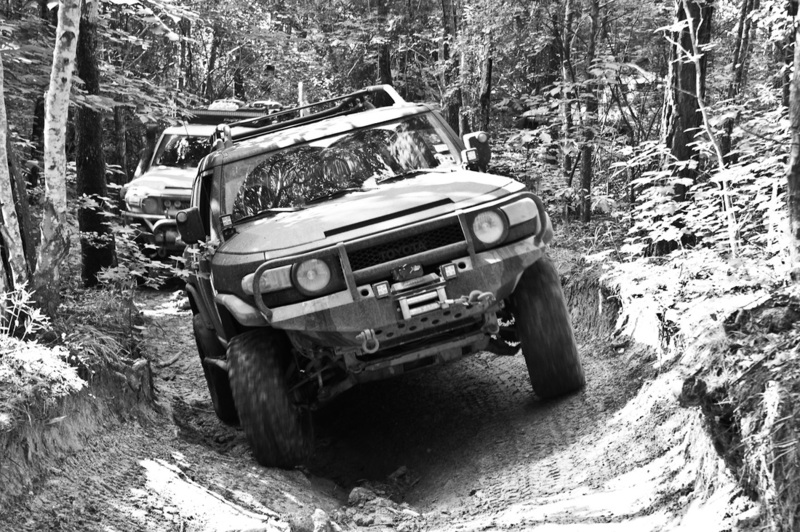 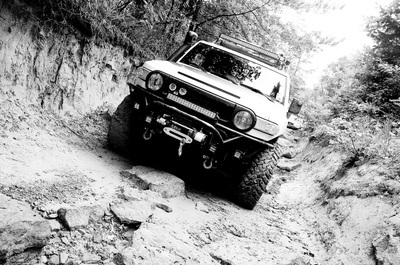 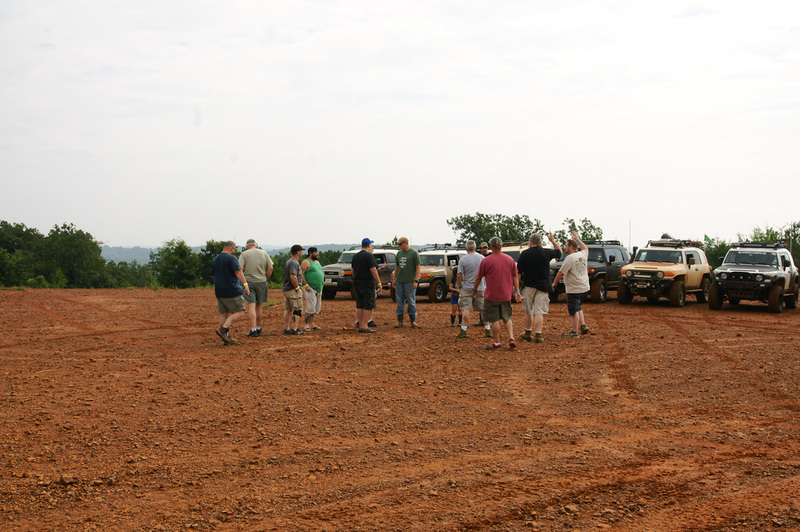 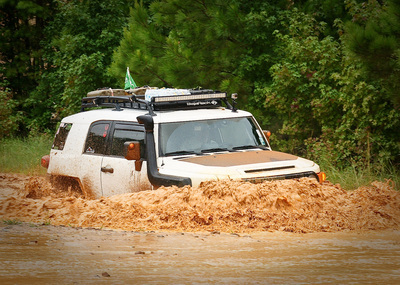 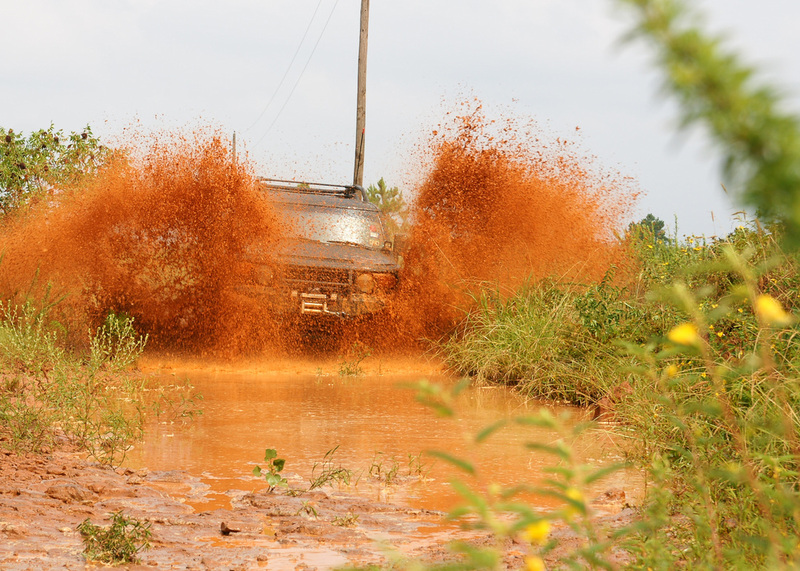 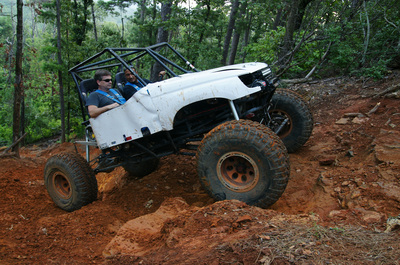 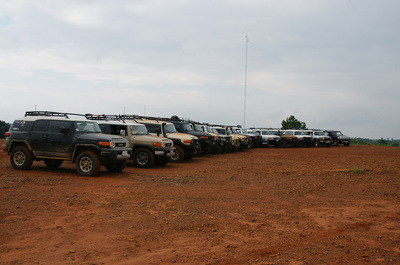 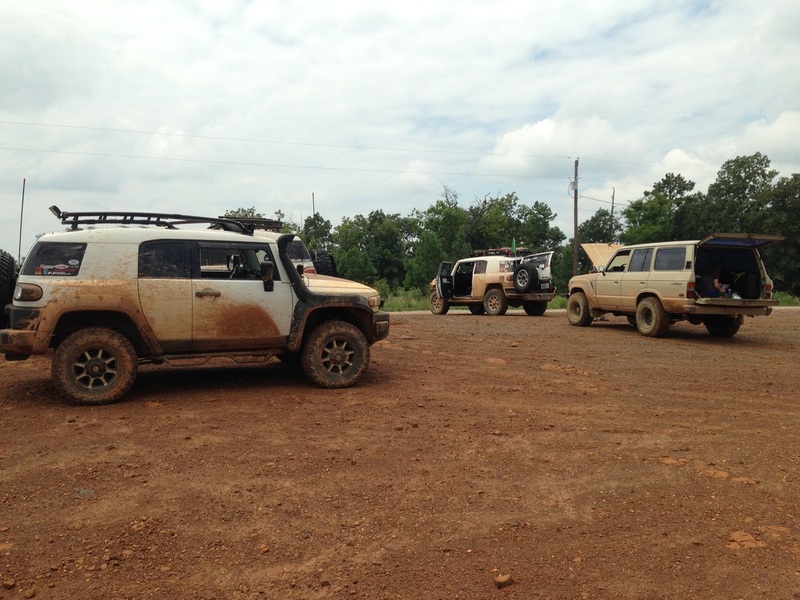 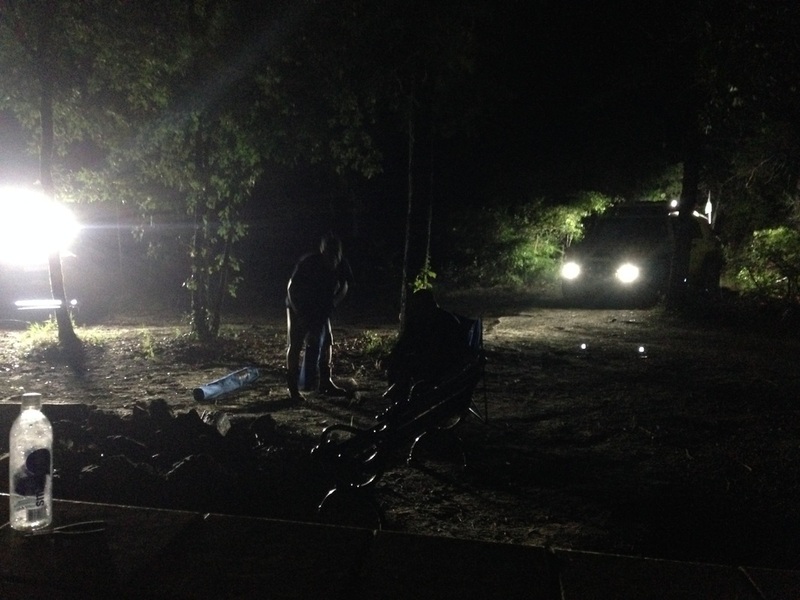 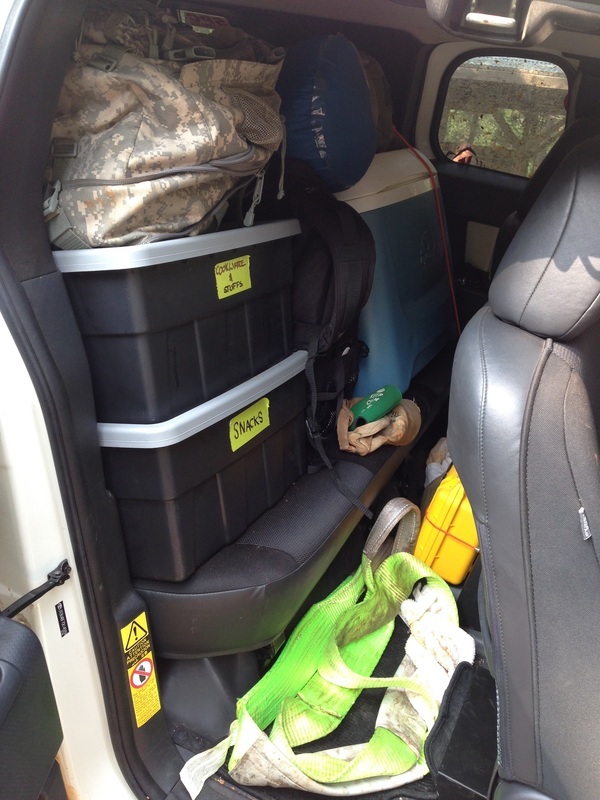 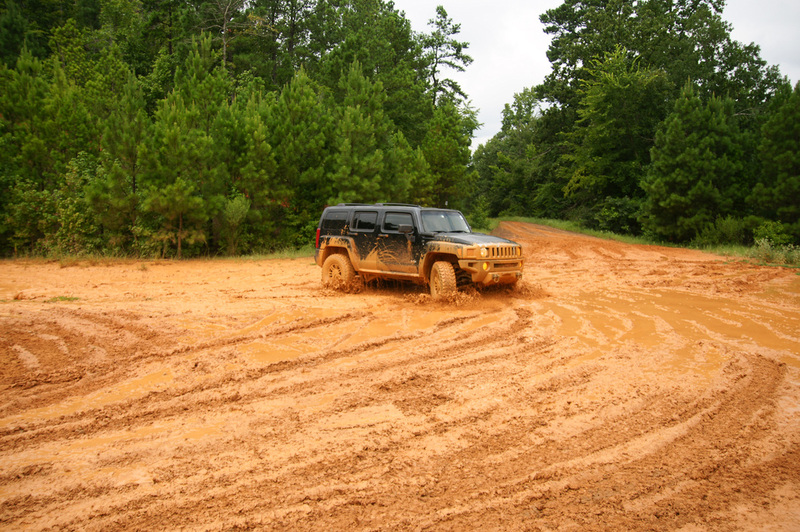 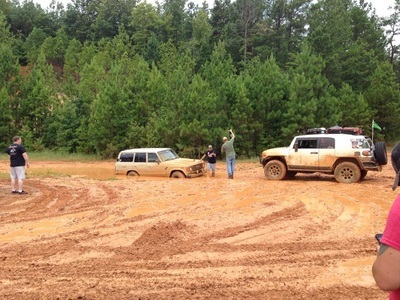 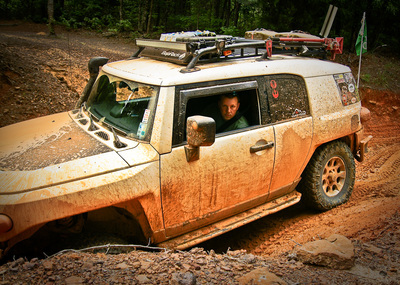 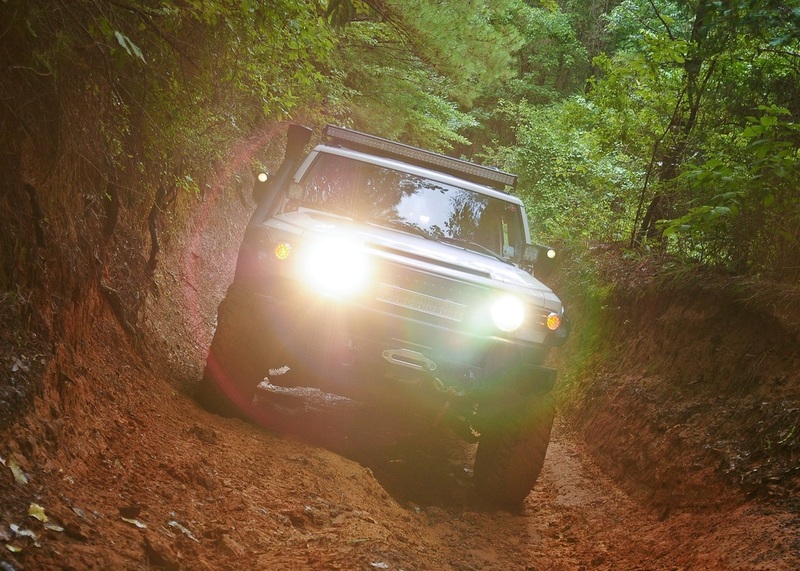 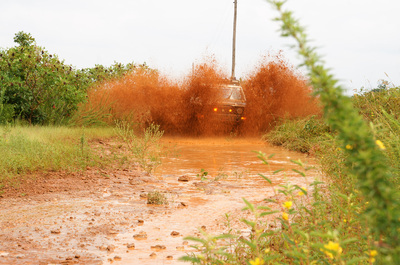 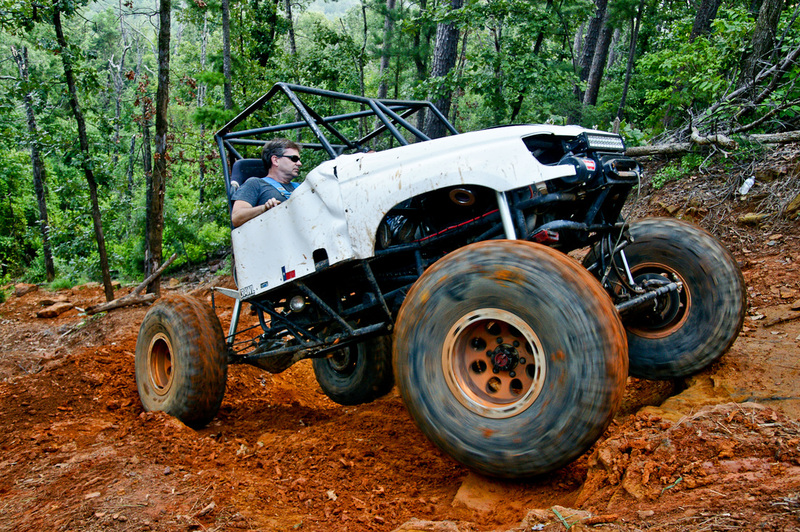 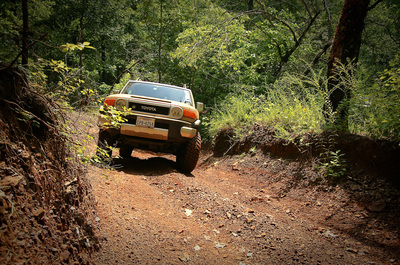 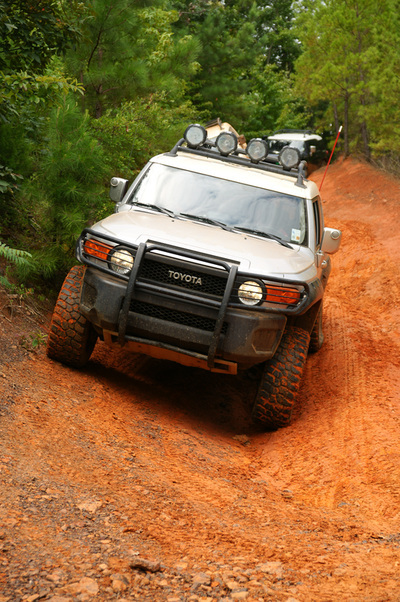 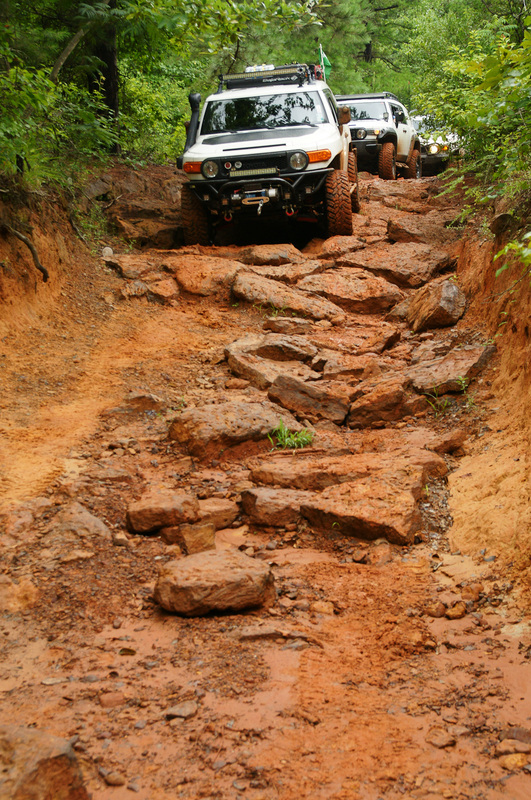 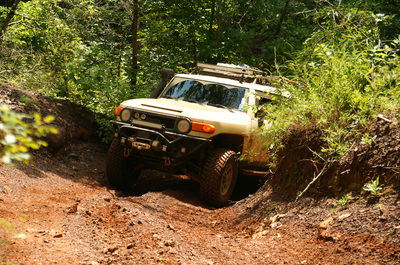 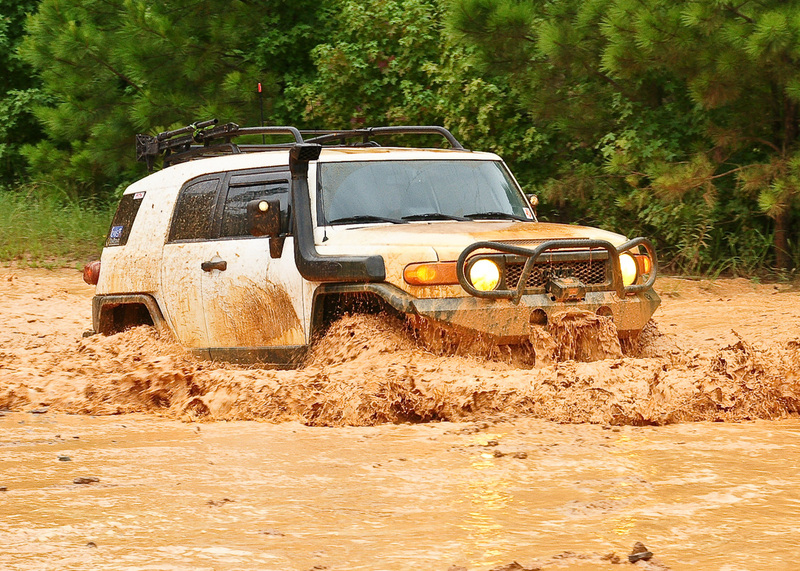 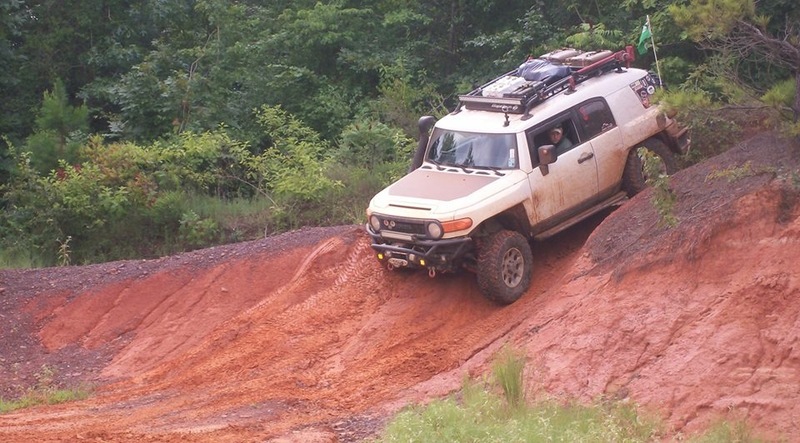 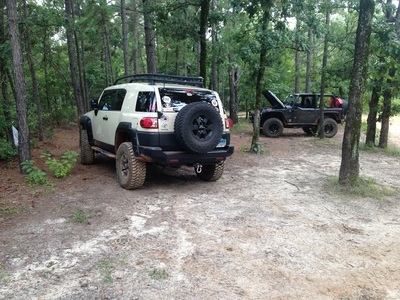 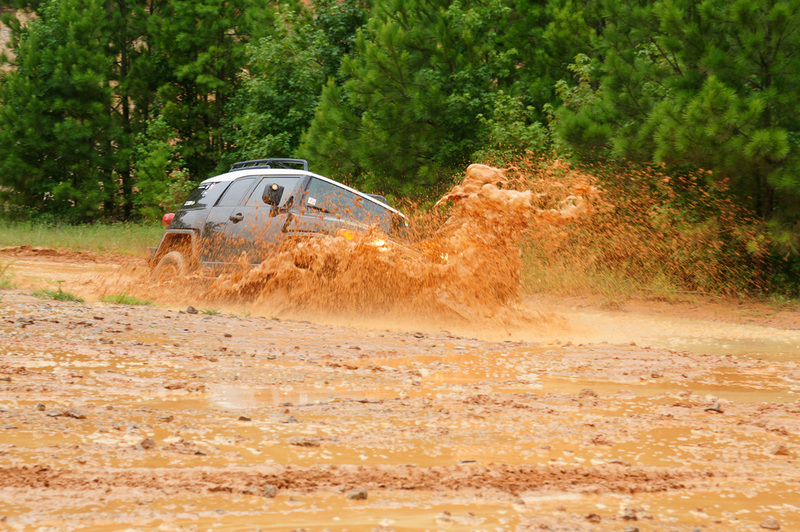 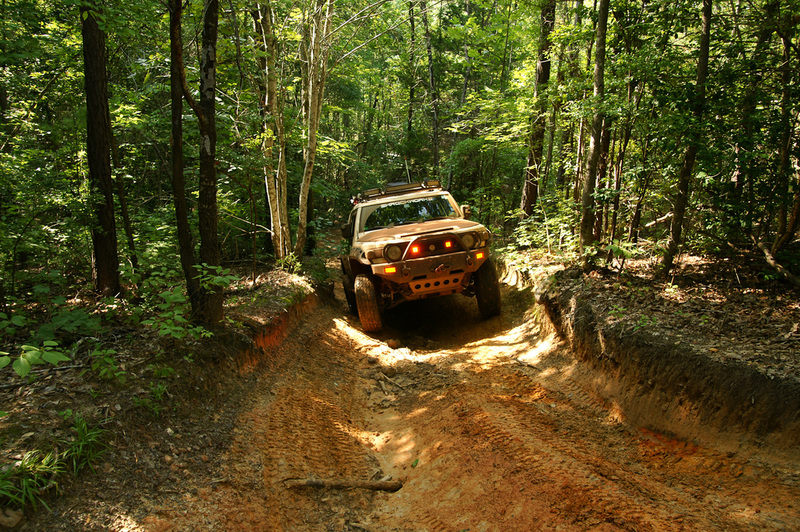 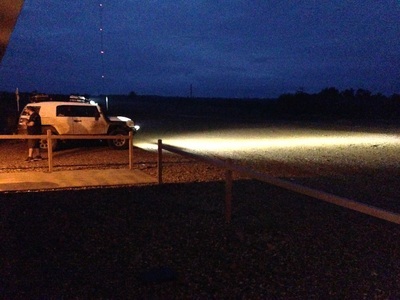 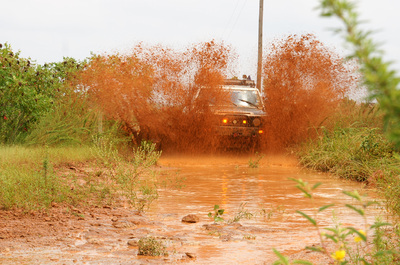 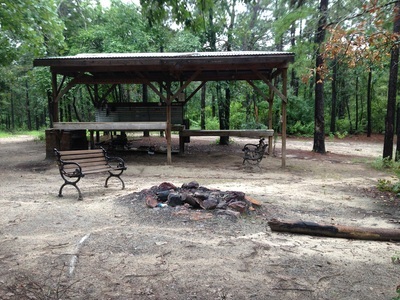 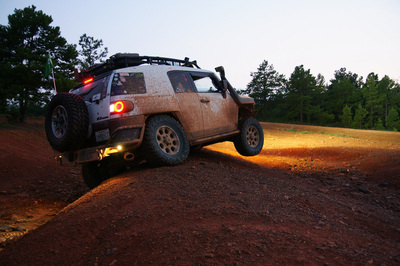 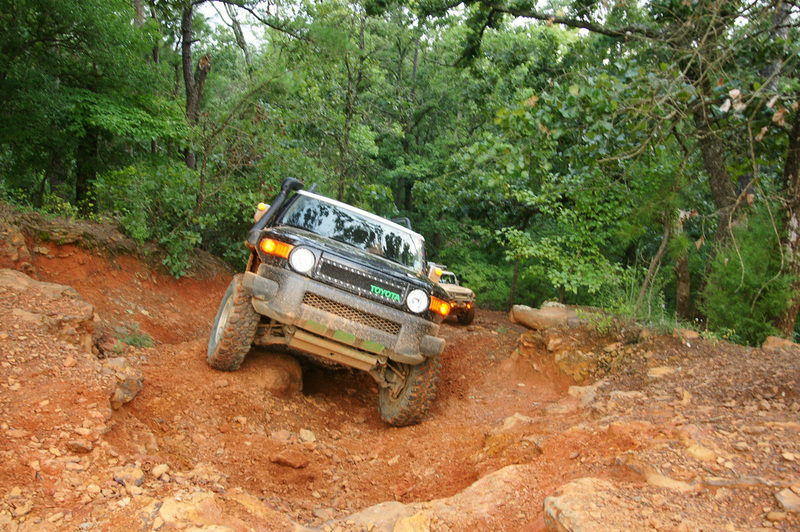 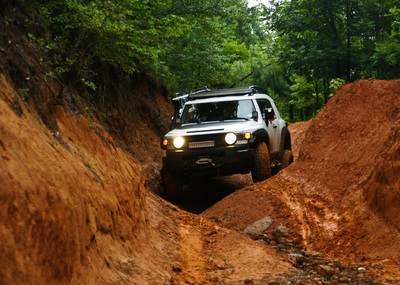 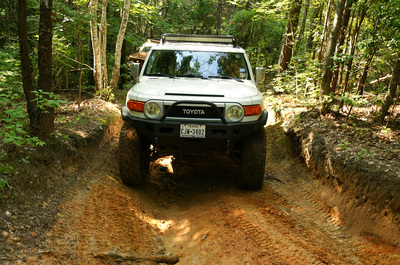 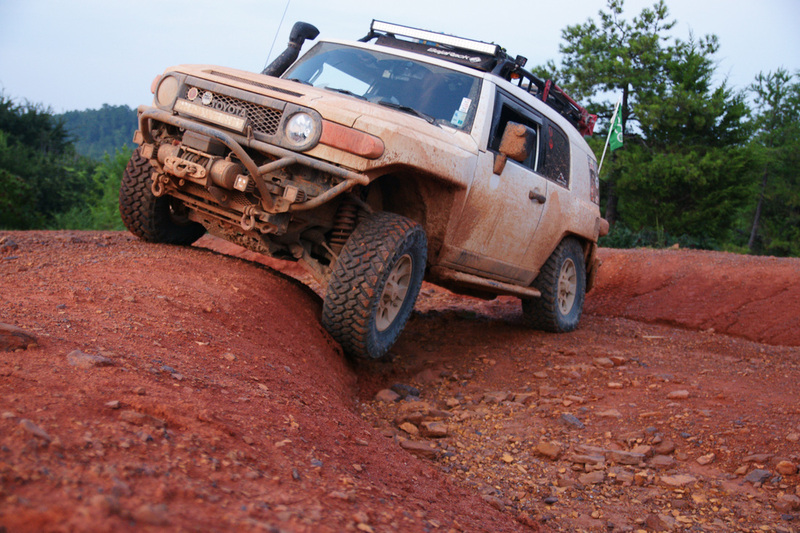 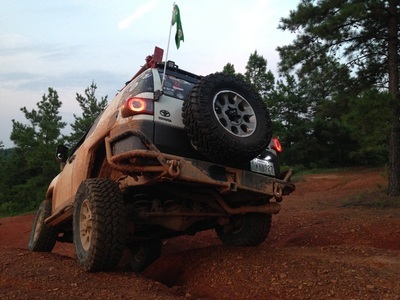 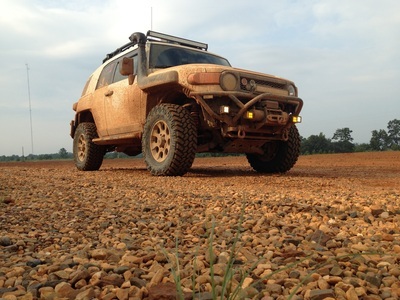 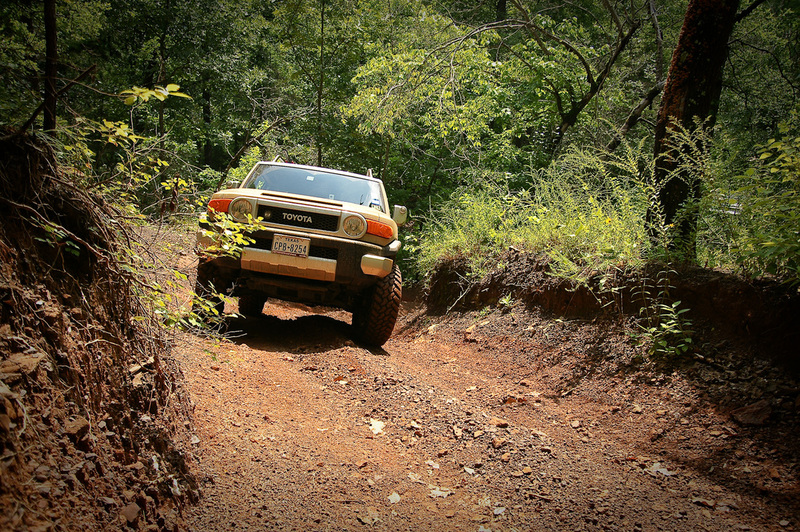 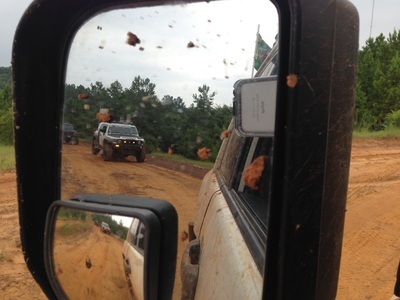 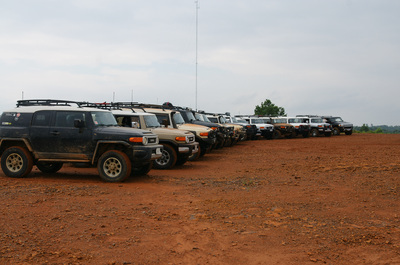 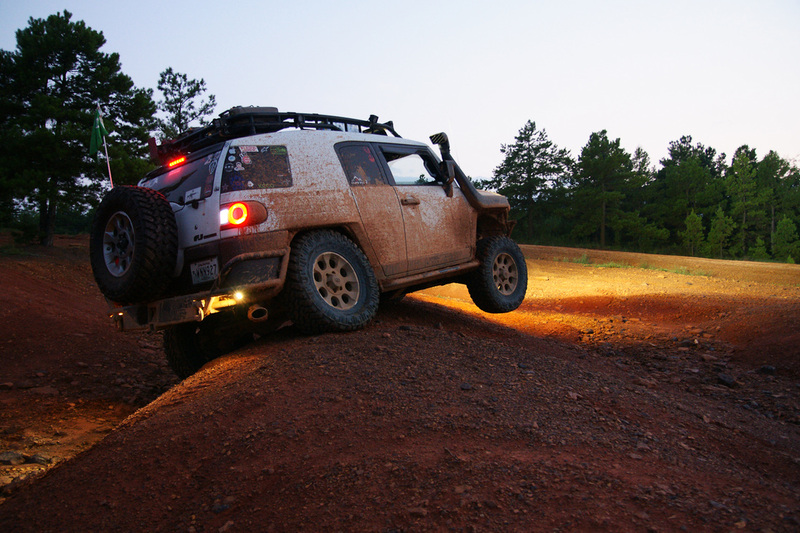 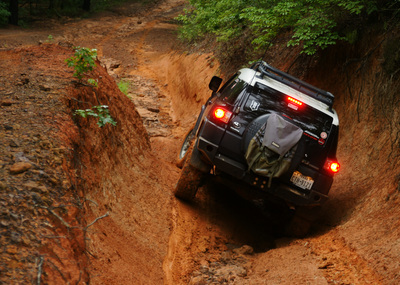 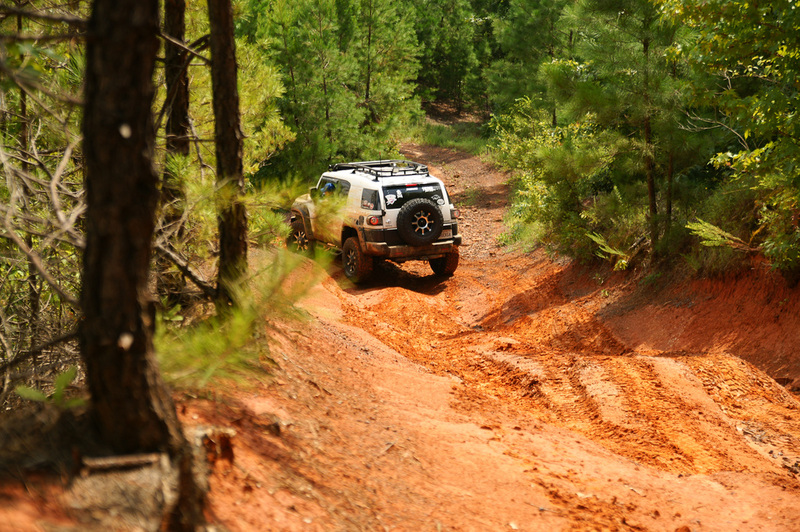 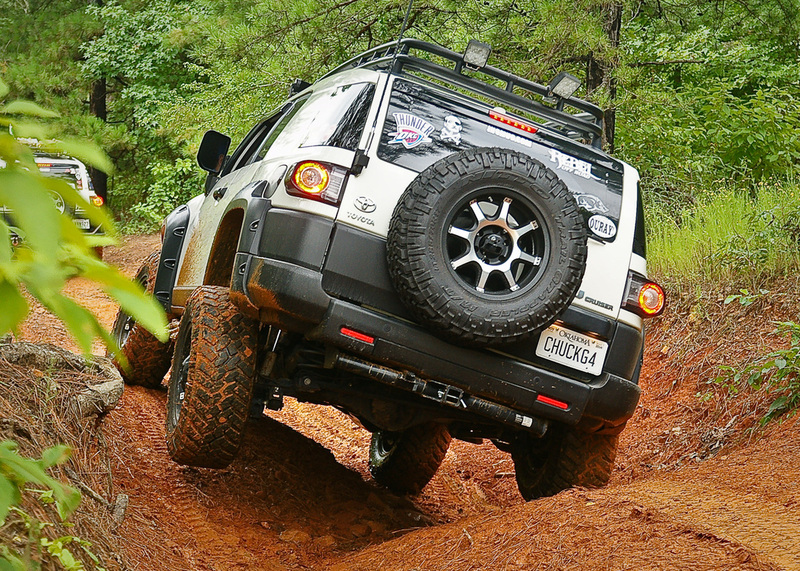 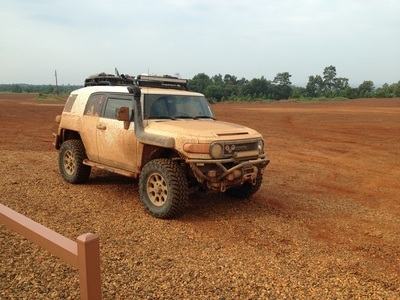 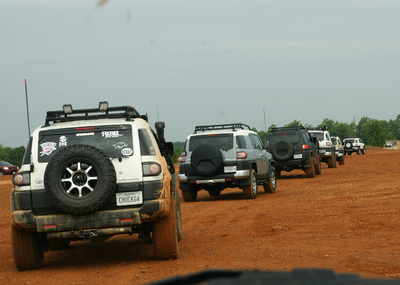 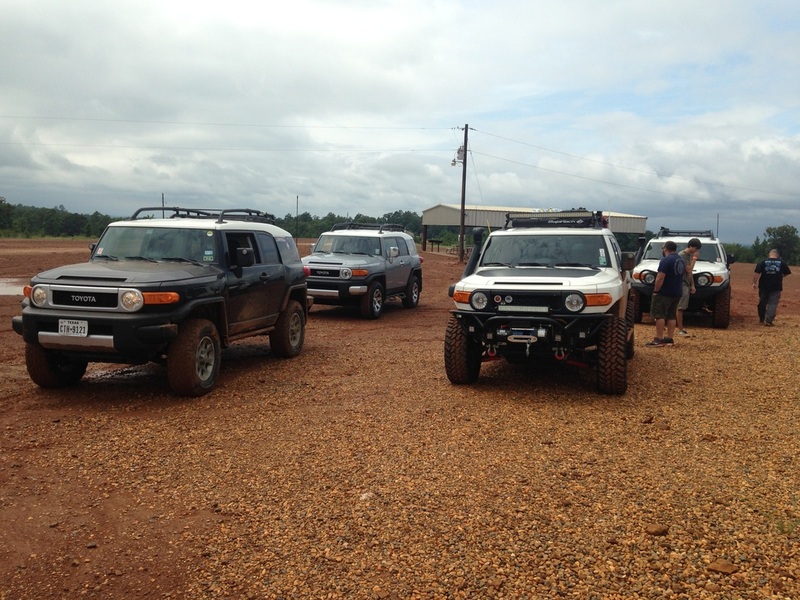 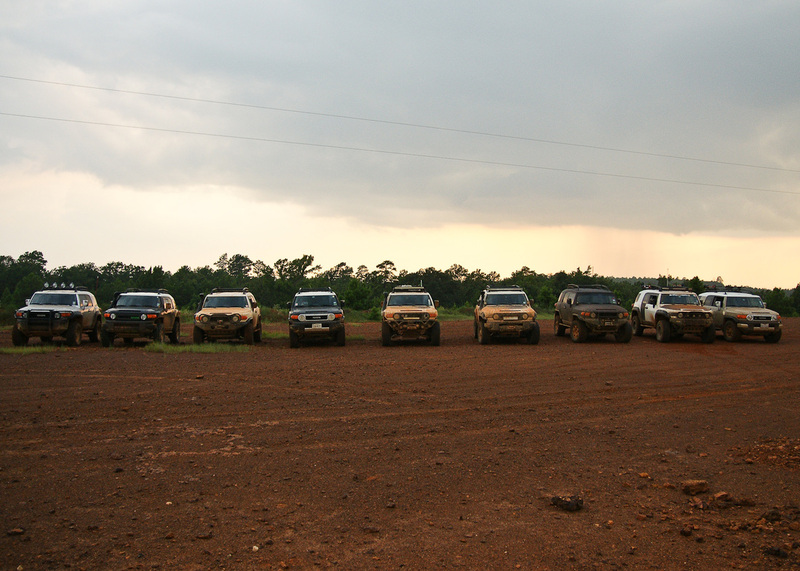 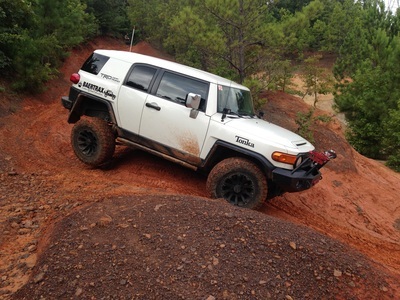 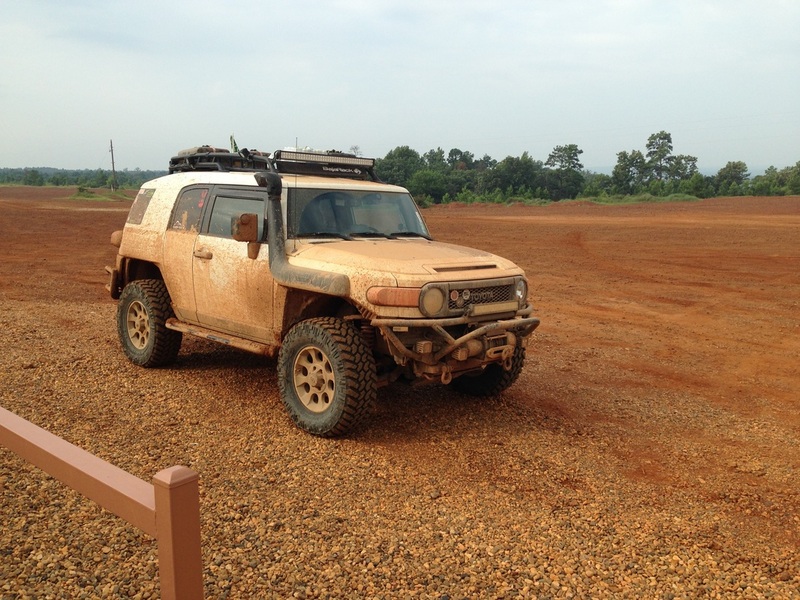 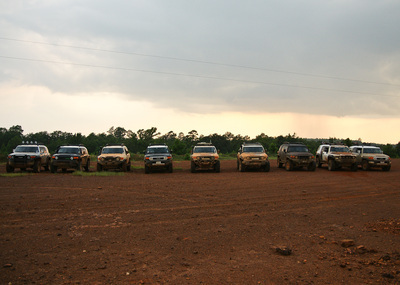 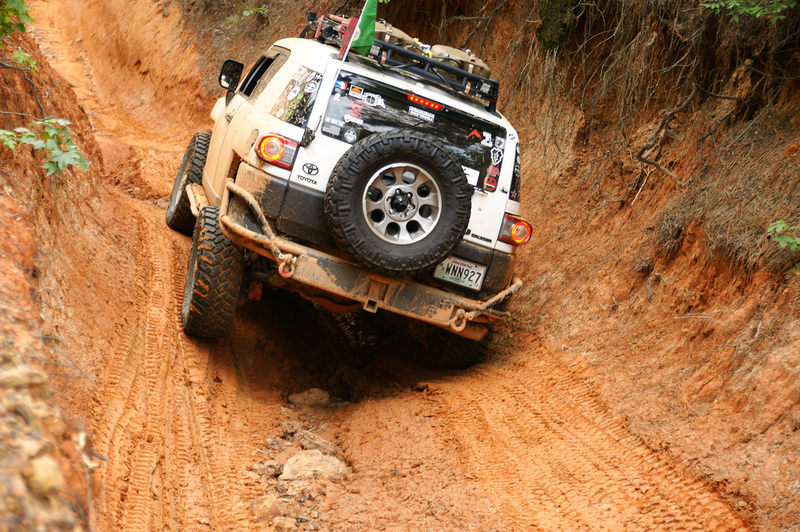 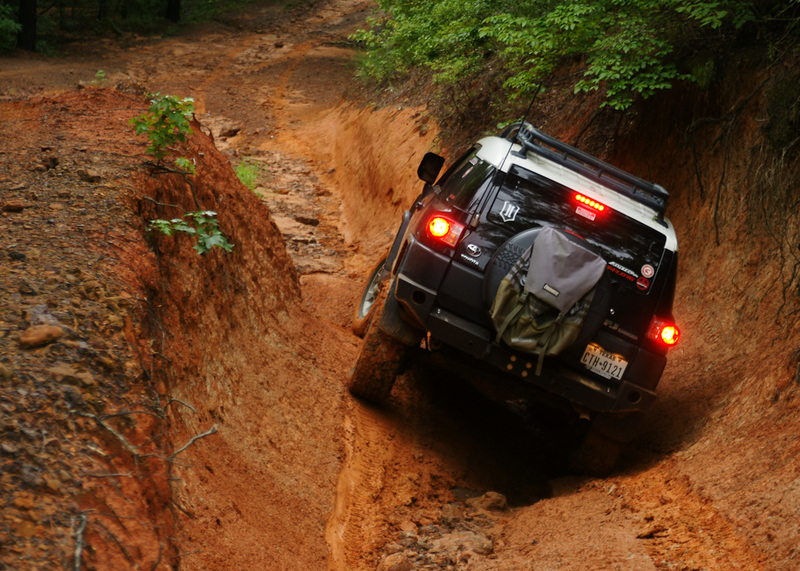 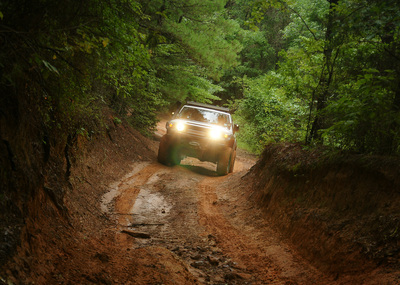 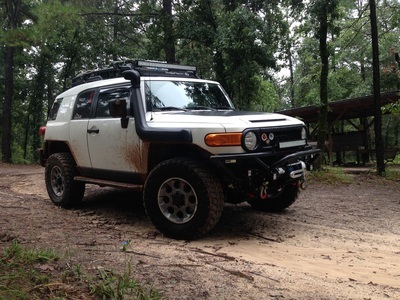 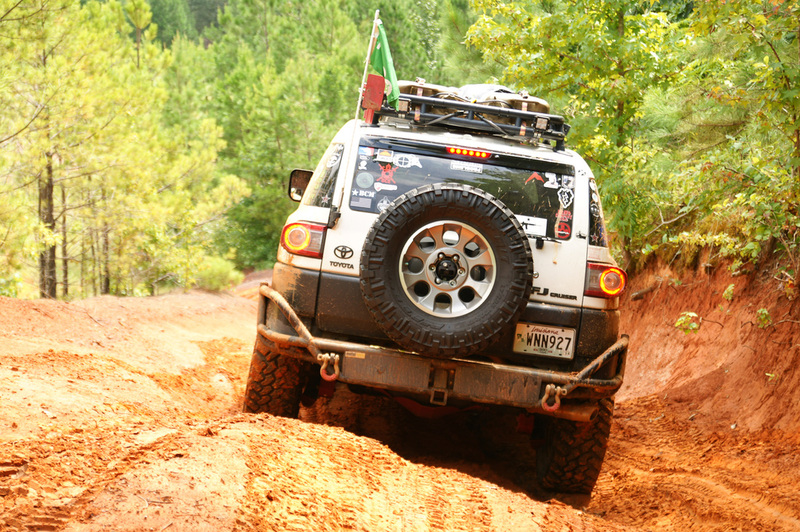 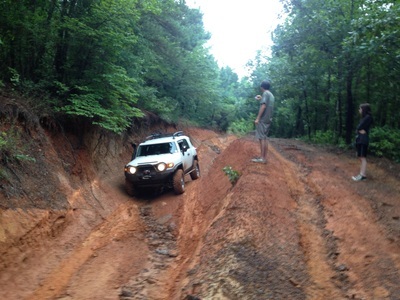 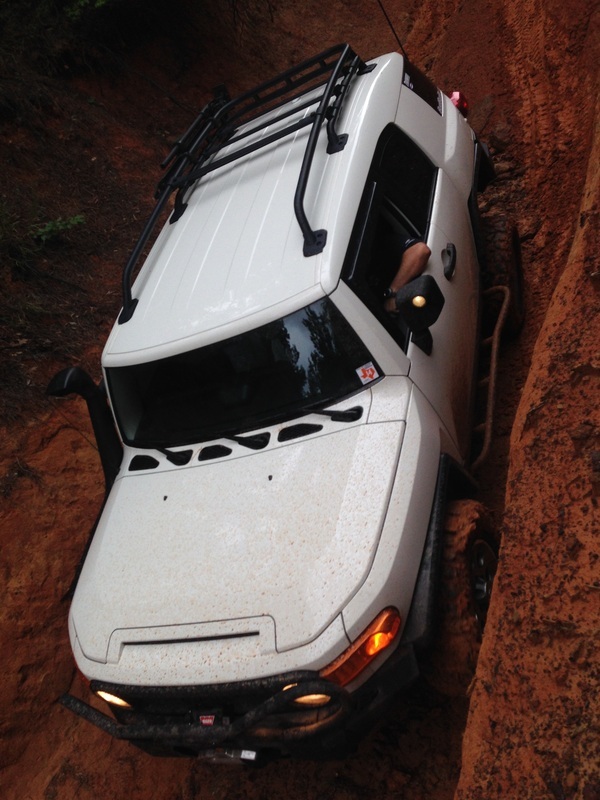 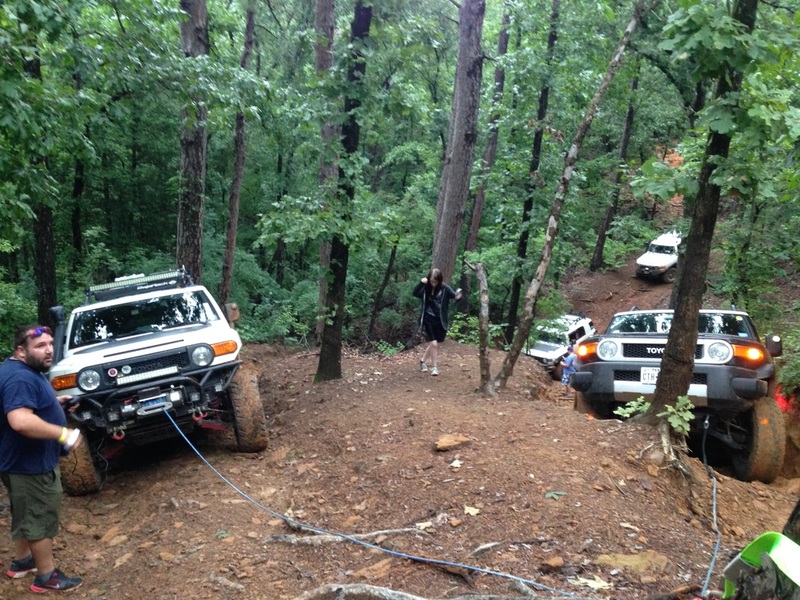 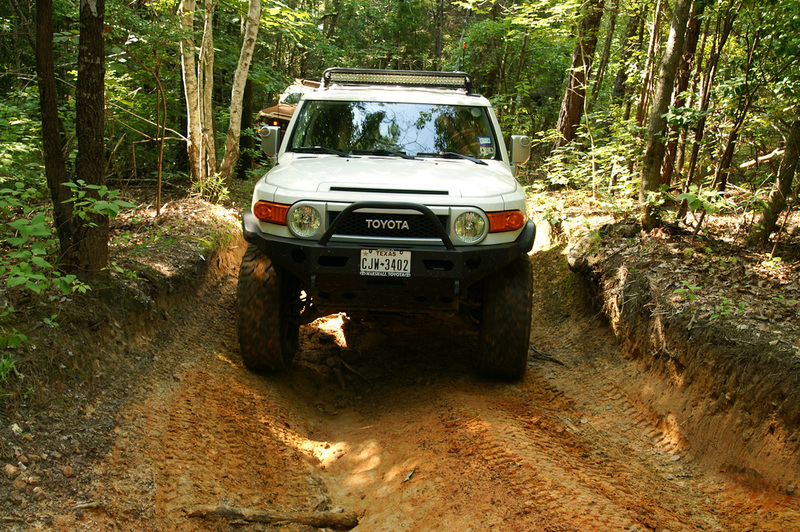 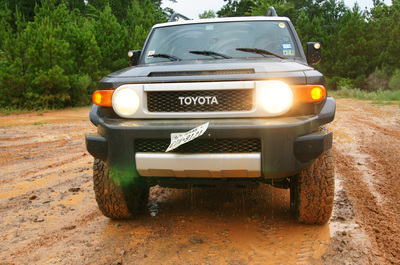 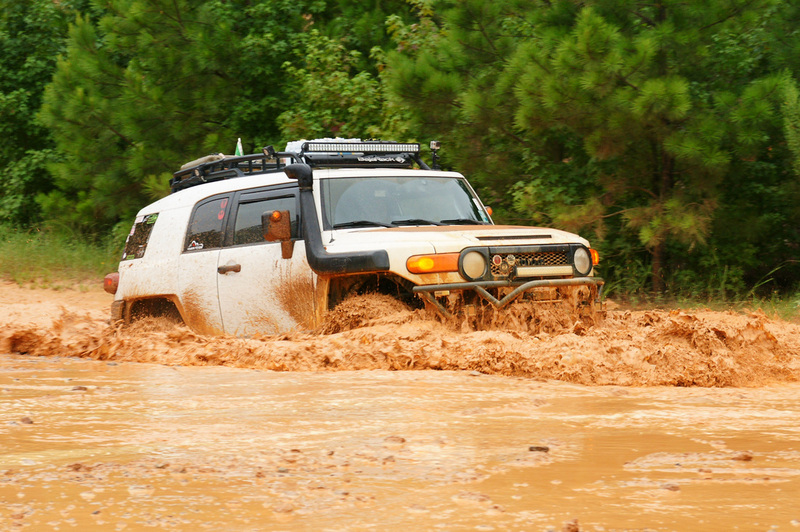 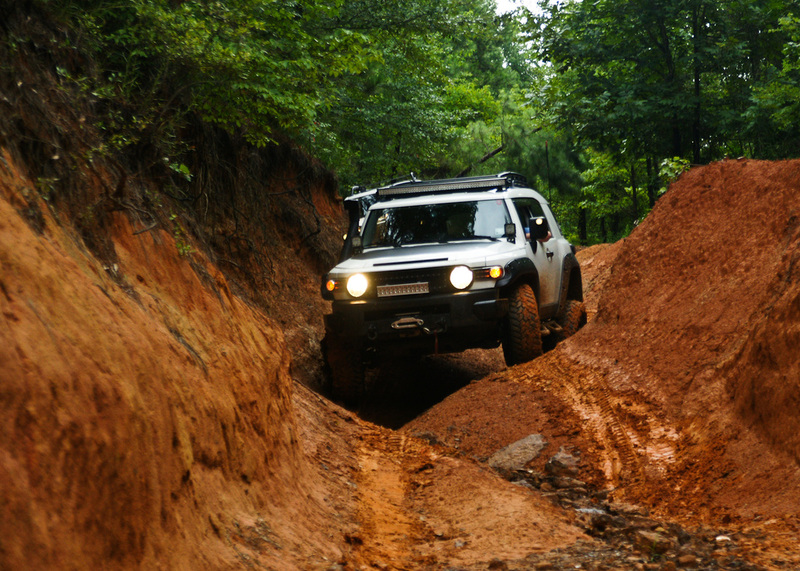 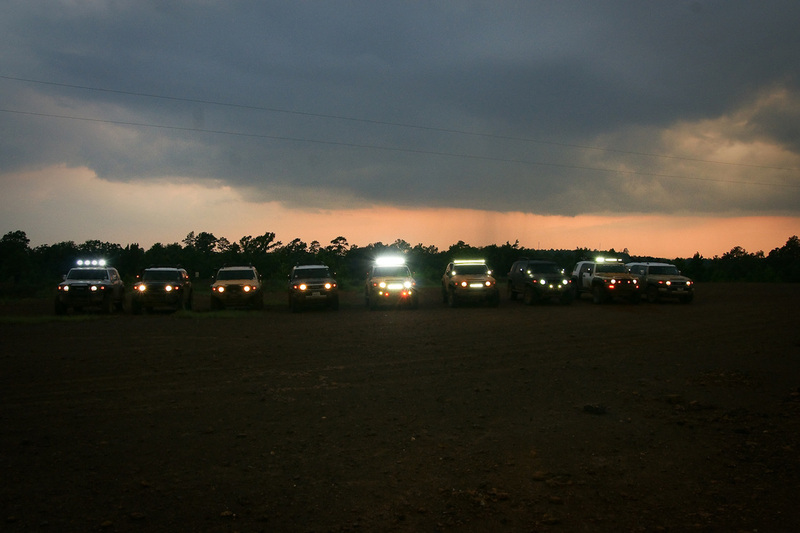 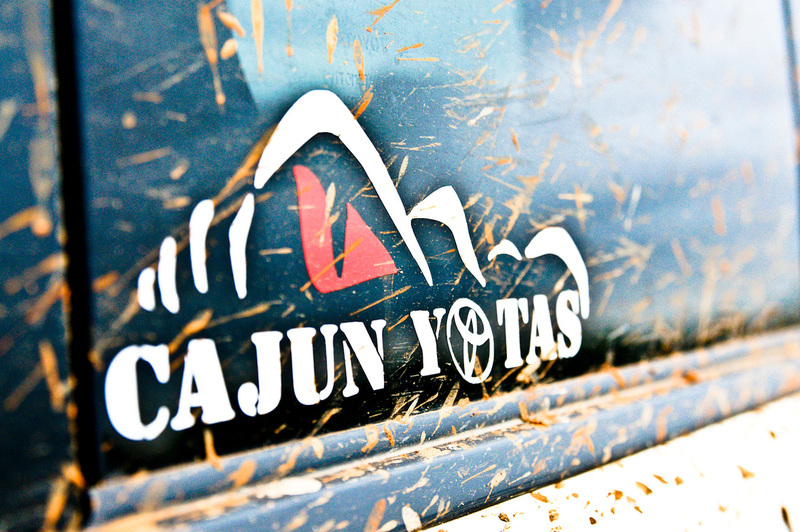 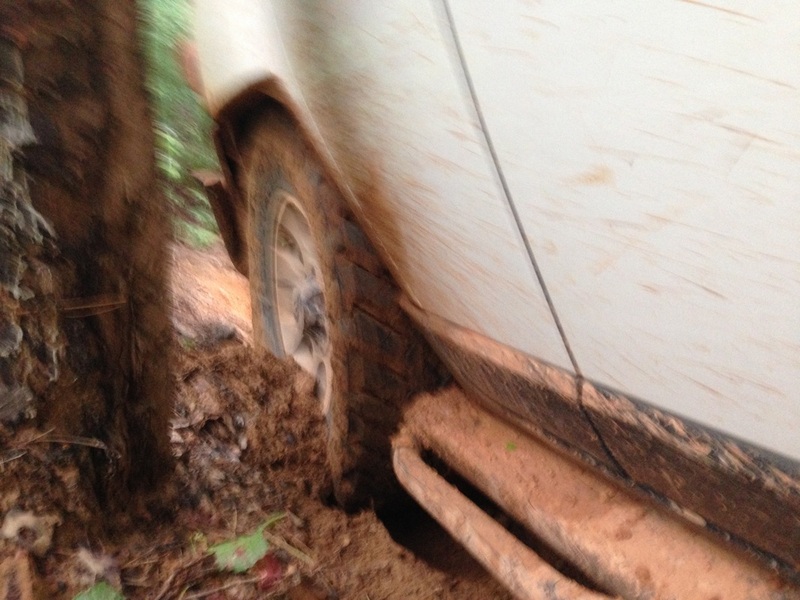 On August 1-3 we had a group of us go to Barnwell Mountain Recreational Area (BMRA) for an awesome weekend of wheeling. 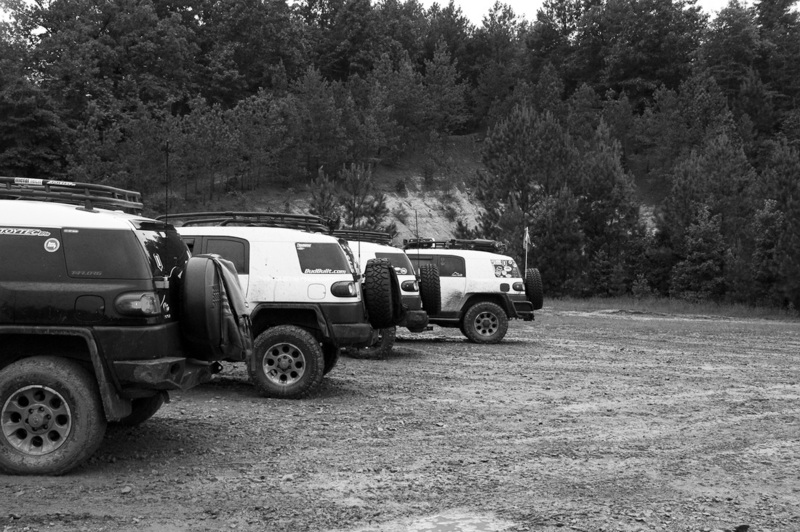 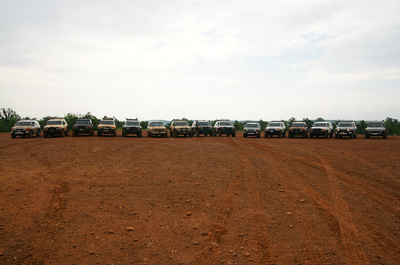 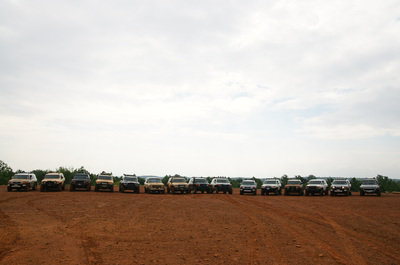 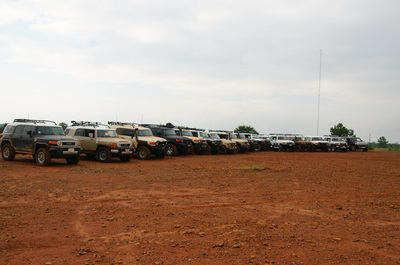 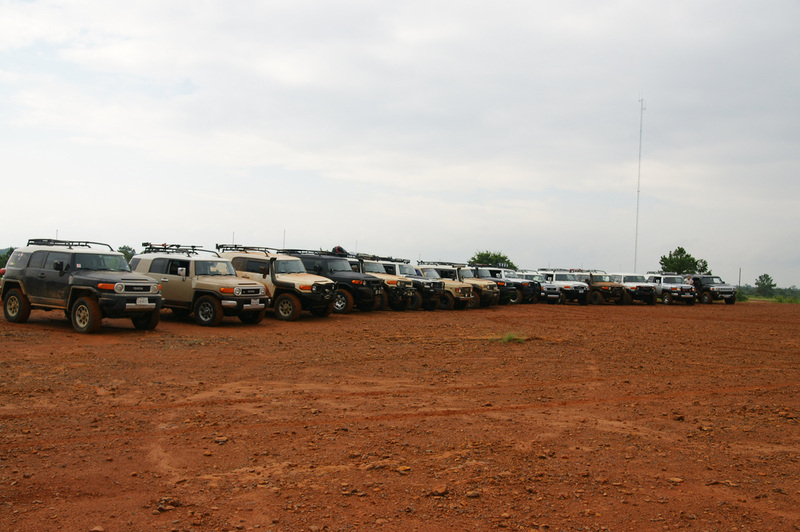 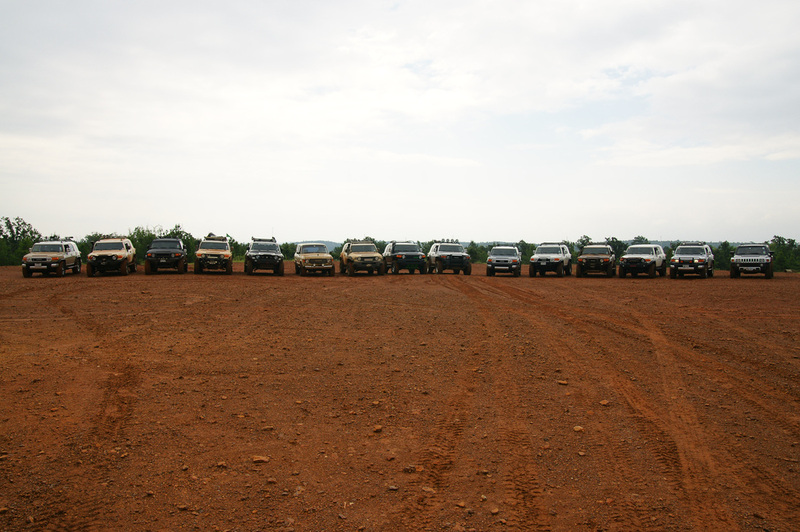 We had about 17 vehicle that showed up to wheel that weekend and we had a great group of people, most of which I had never met before. 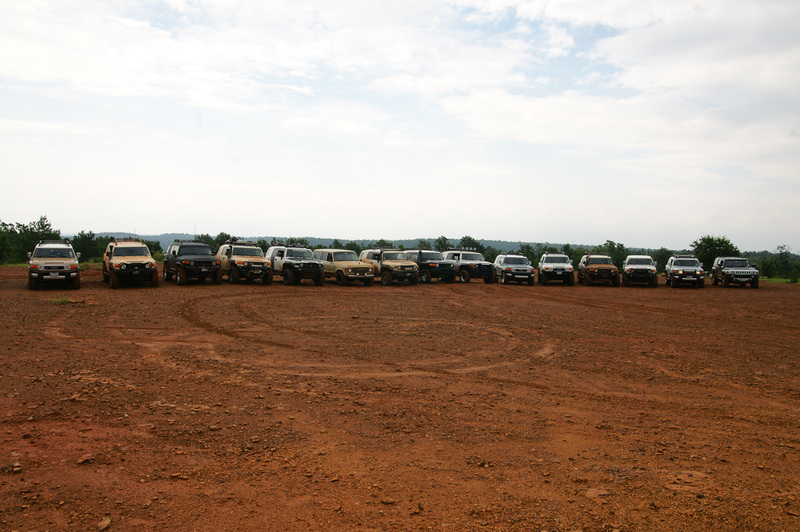 It was a pleasure to meet everyone and wheel with you. 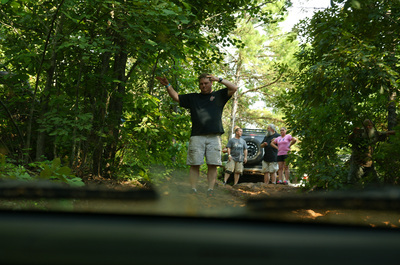 Thanks to Paul for organizing it and thanks to everyone that came out that weekend. 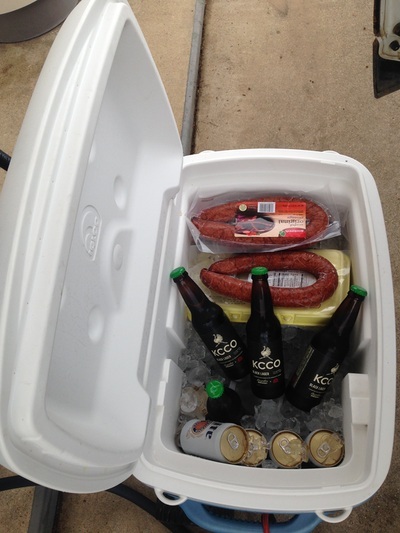 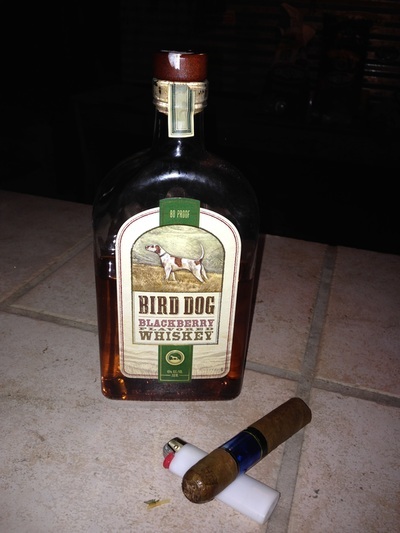 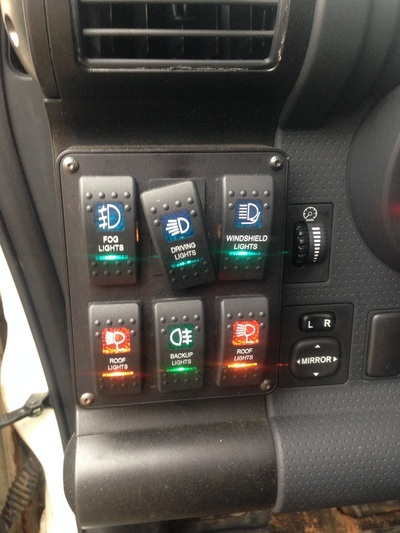 I look forward to it again very soon. 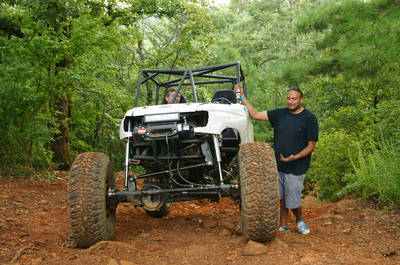 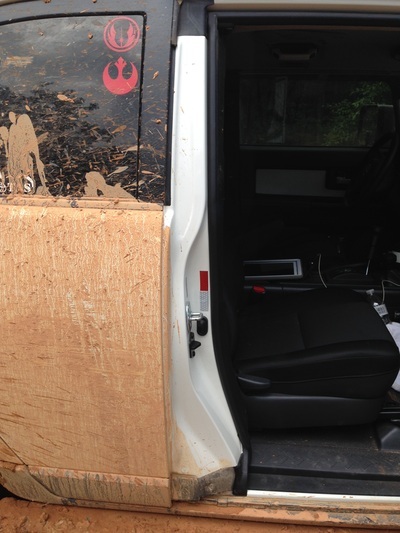 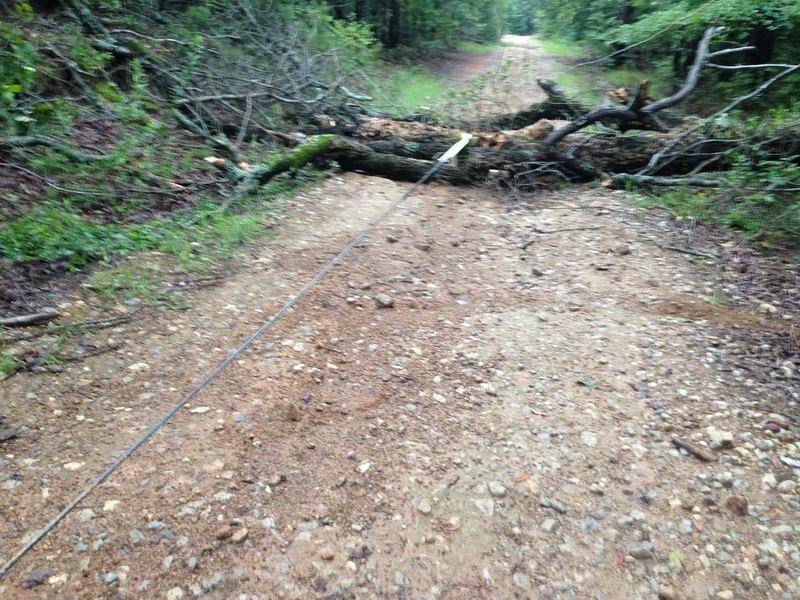 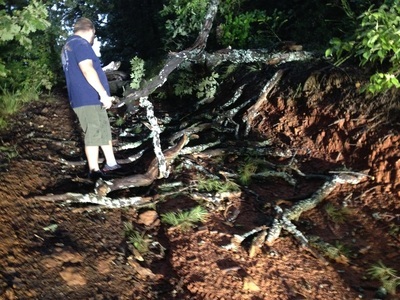 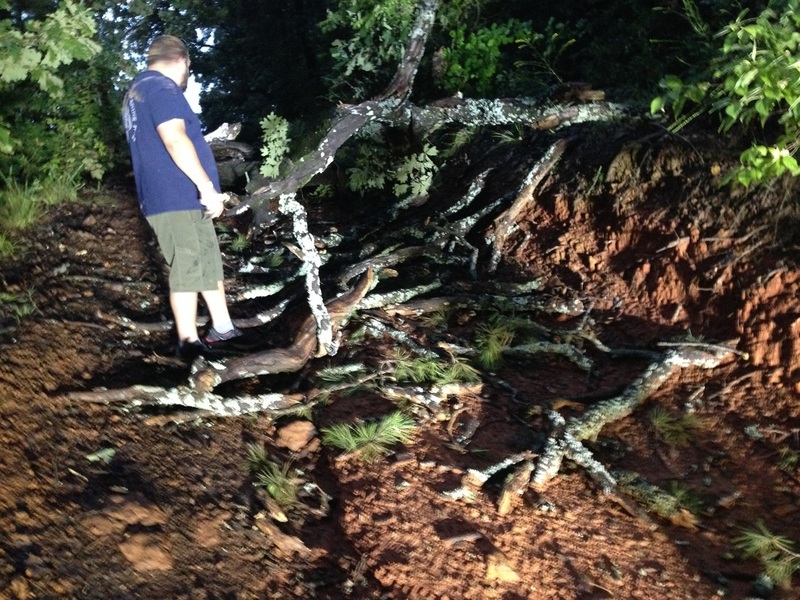 Also, a big thanks to my friend Jonathan who rode with me. 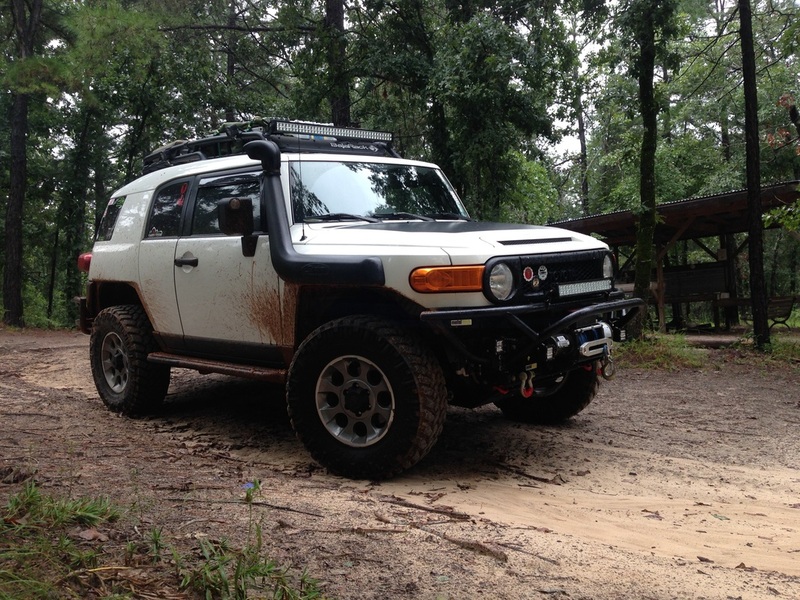 He's a professional photographer and was kind enough to take a billion pictures. 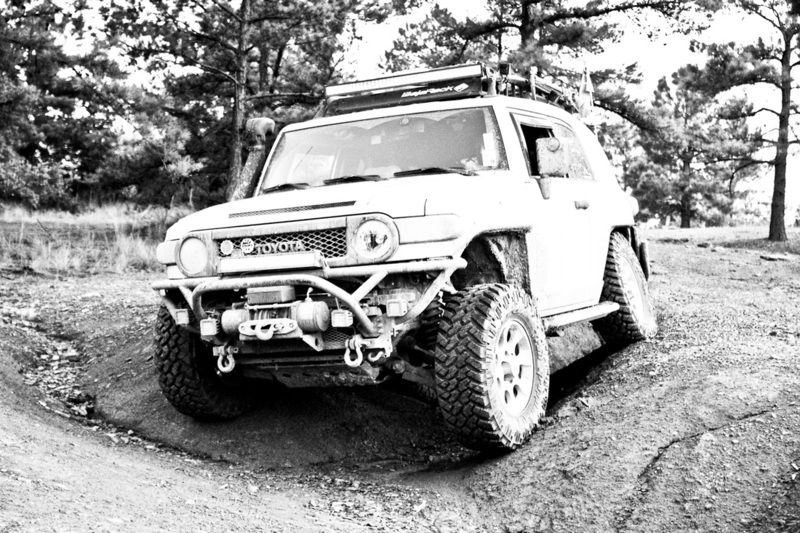 If you get a chance, please go by his Facebook page and like it and if you're in the area and want great pictures, be sure to contact him.